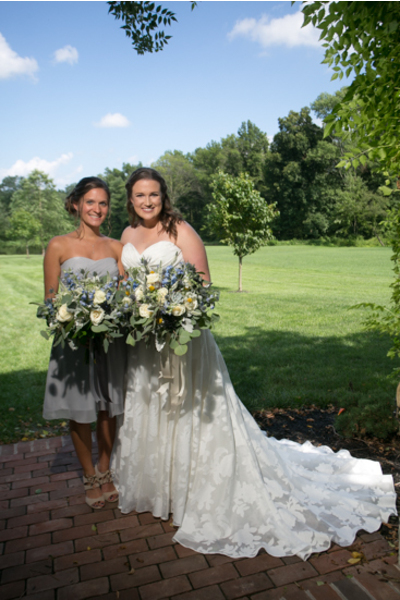 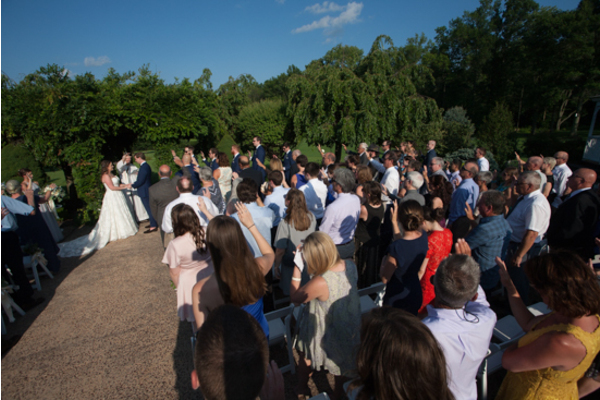 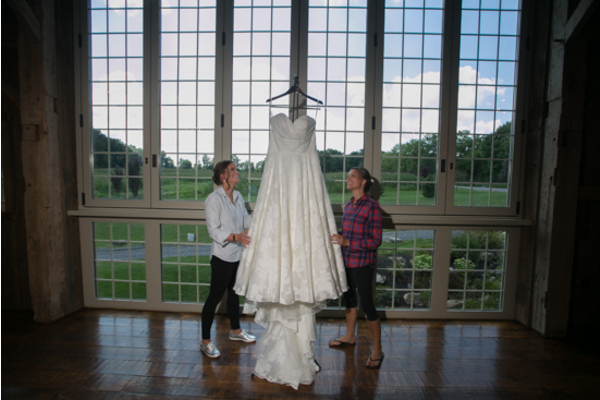 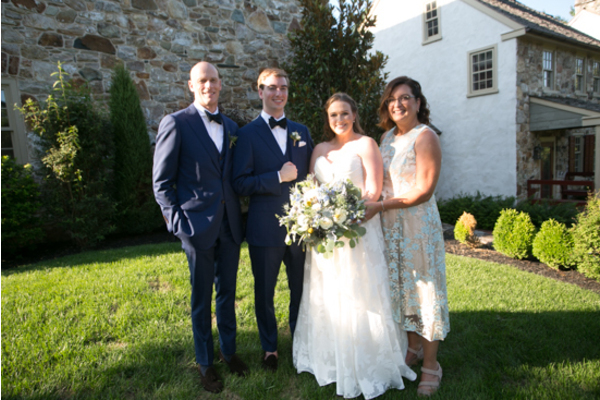 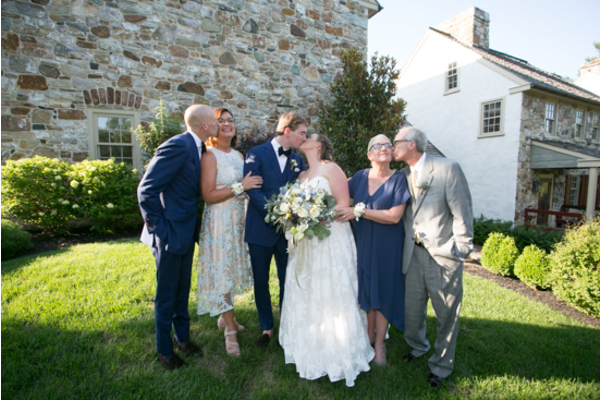 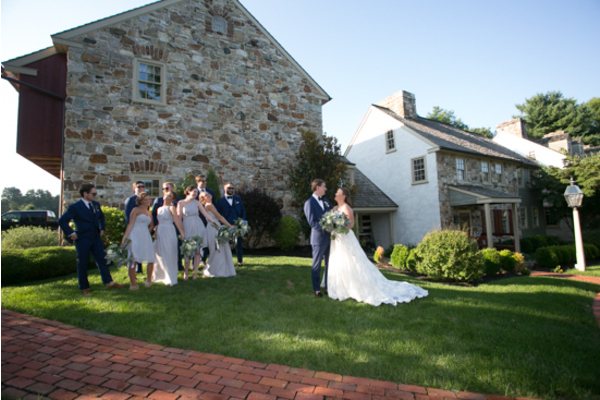 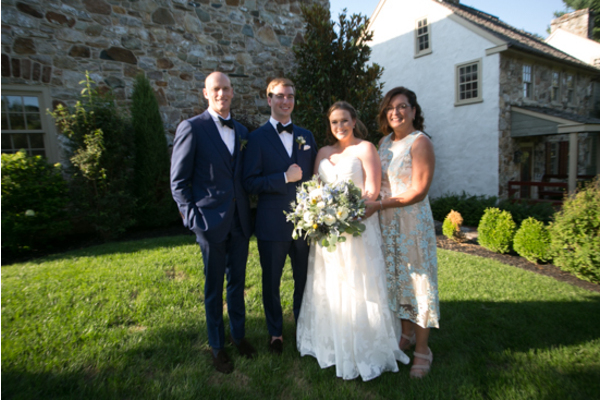 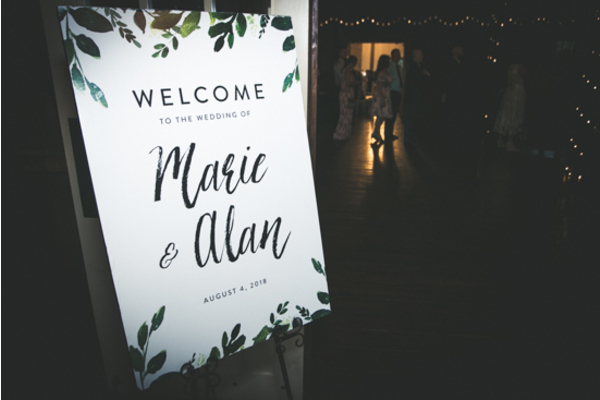 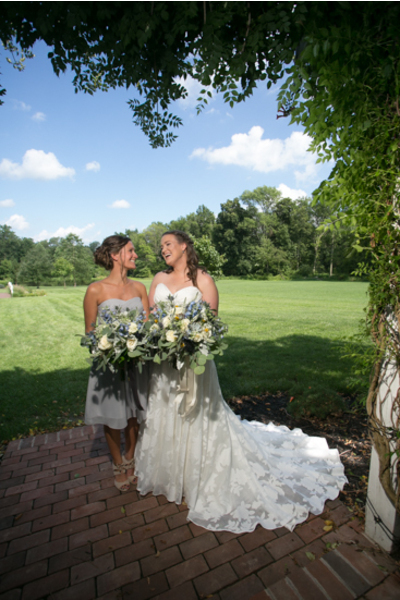 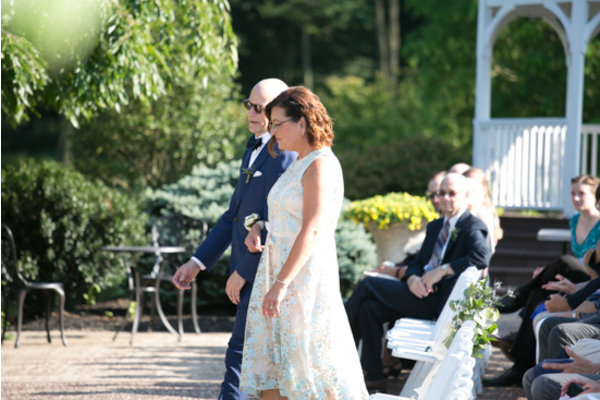 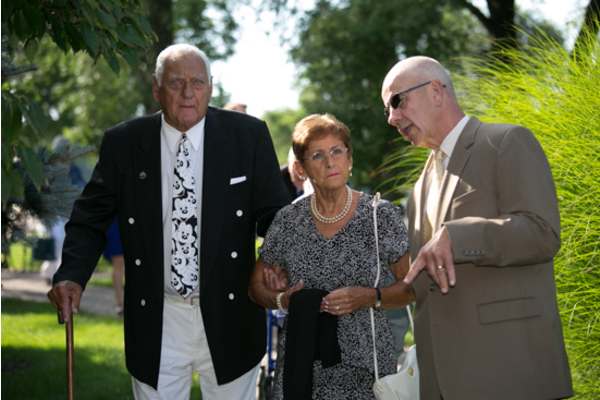 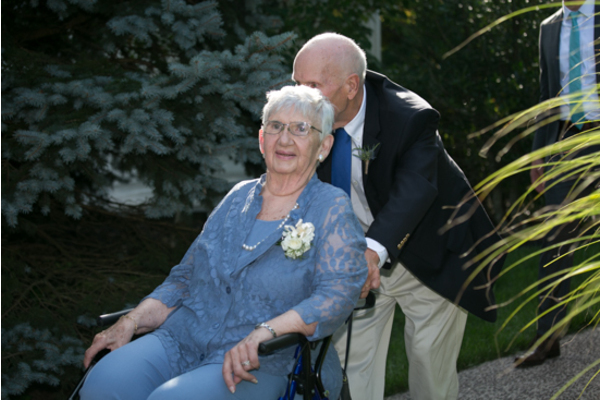 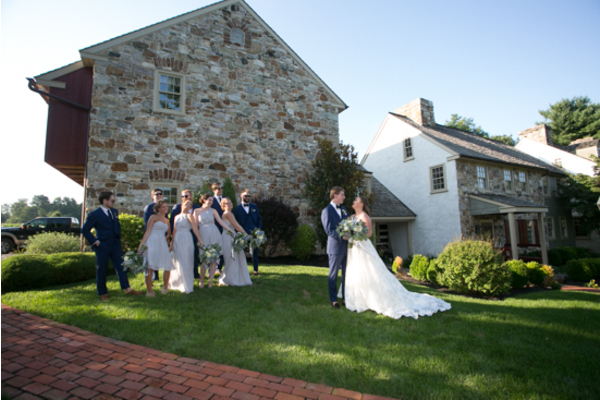 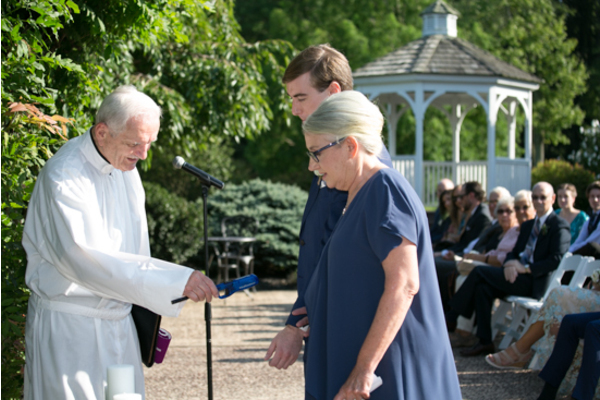 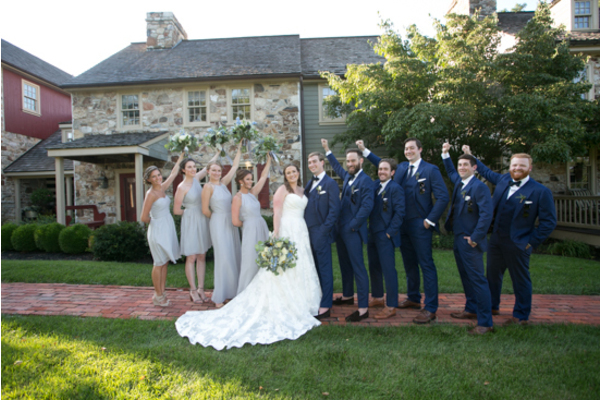 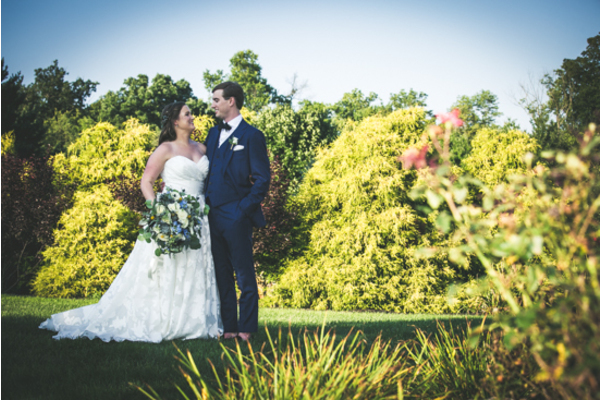 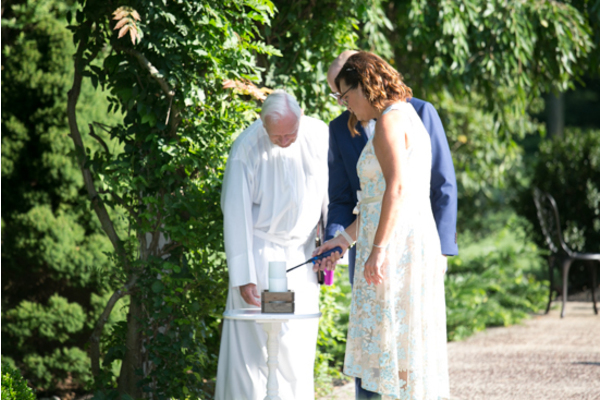 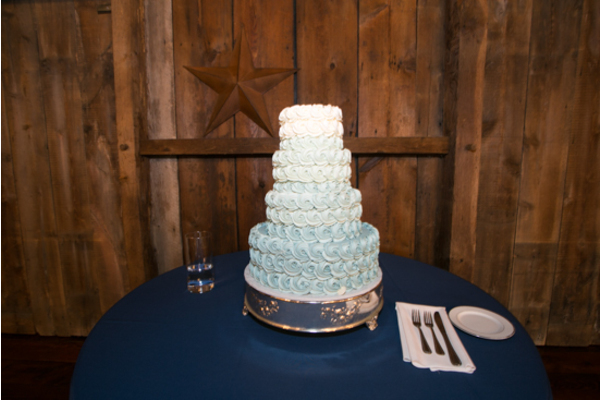 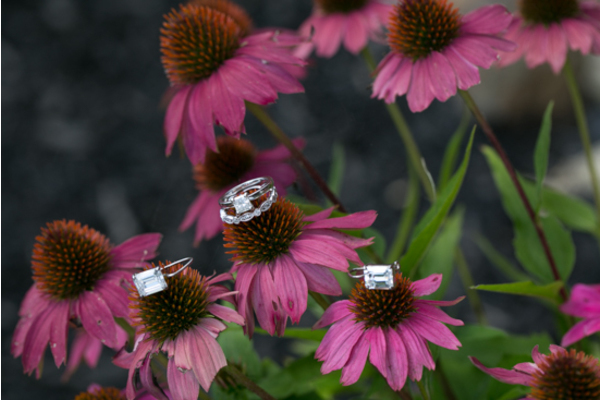 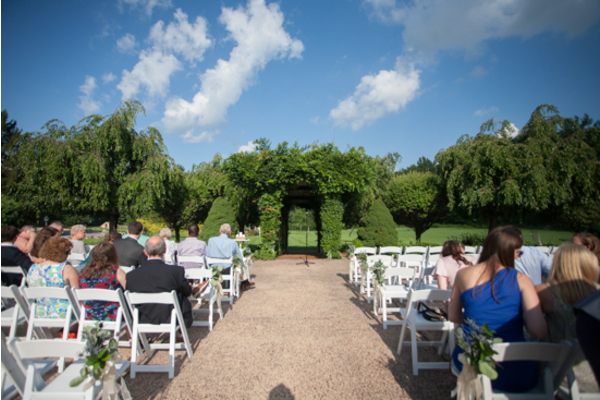 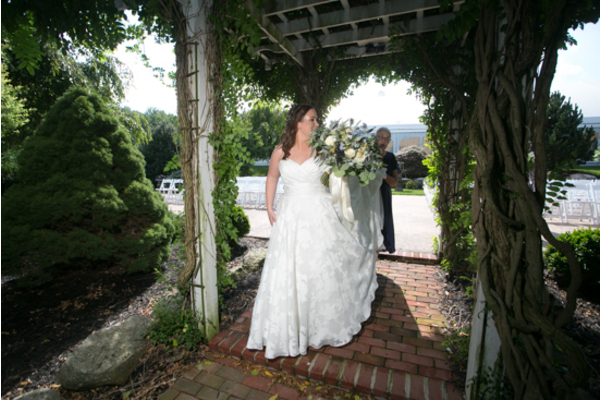 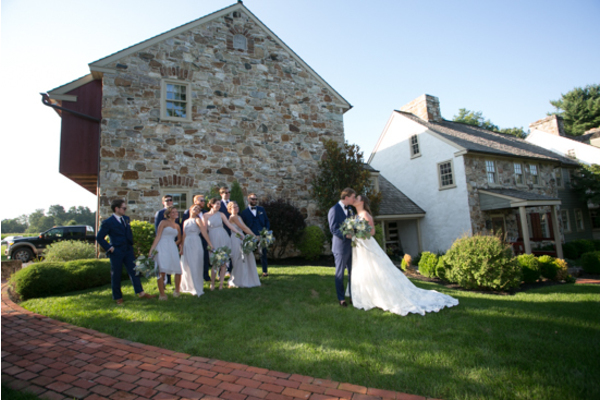 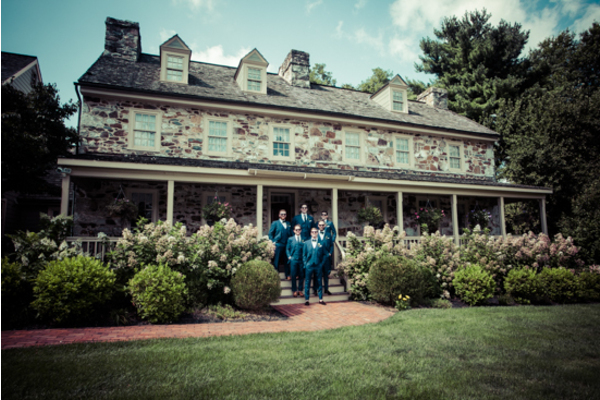 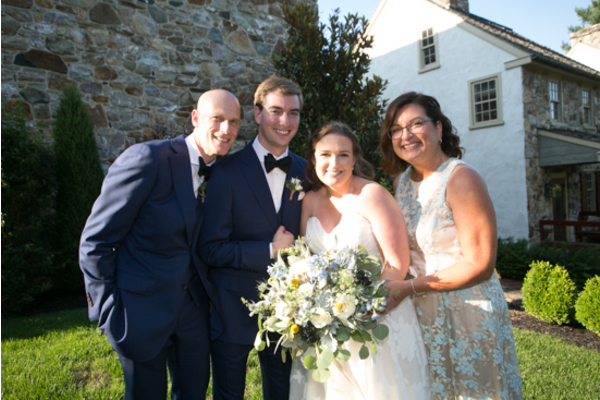 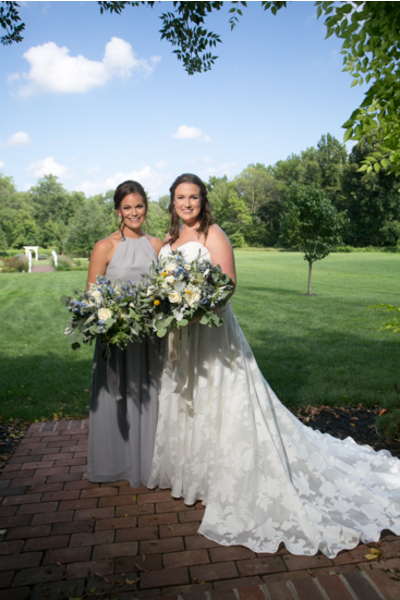 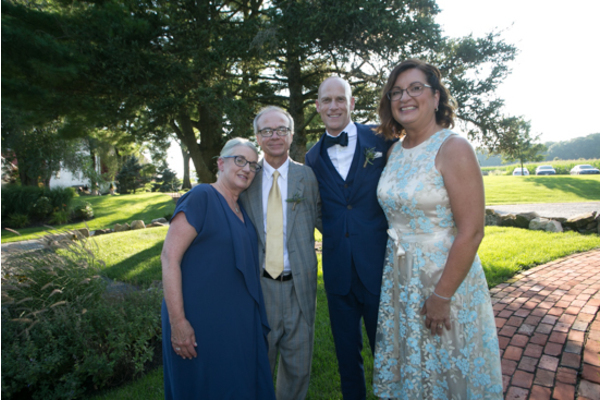 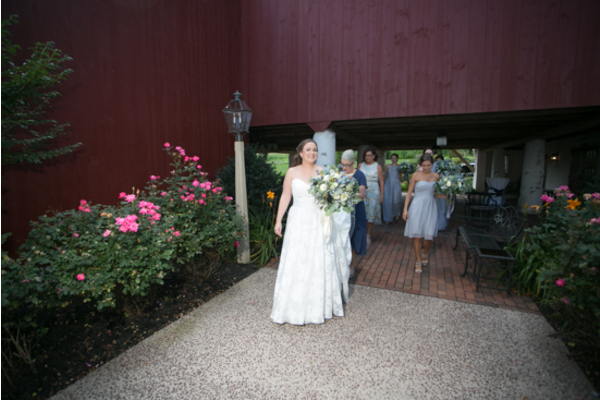 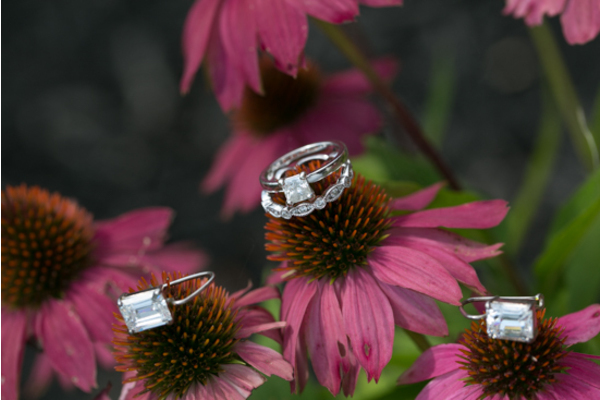 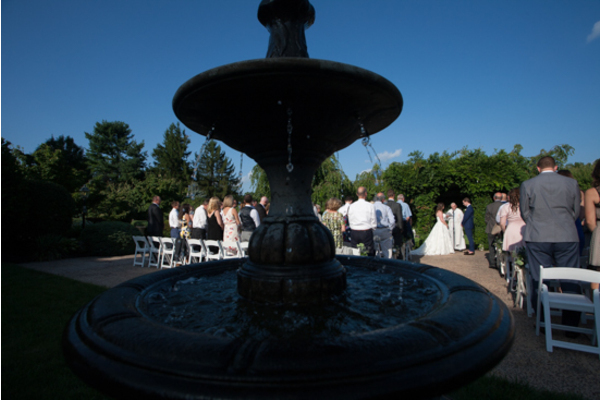 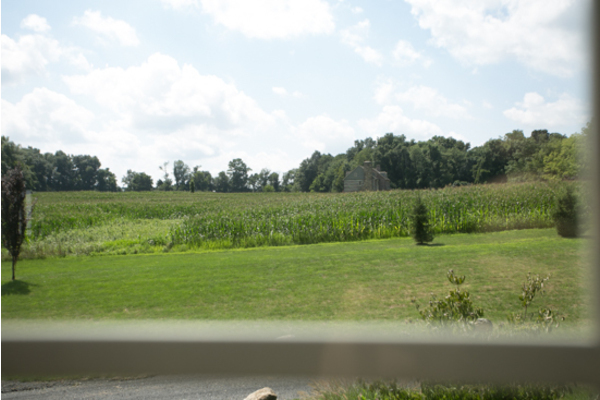 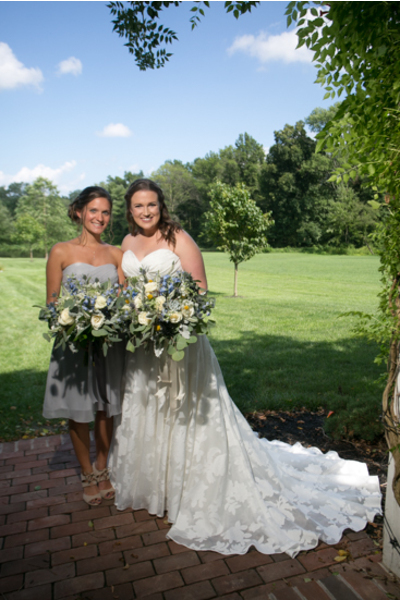 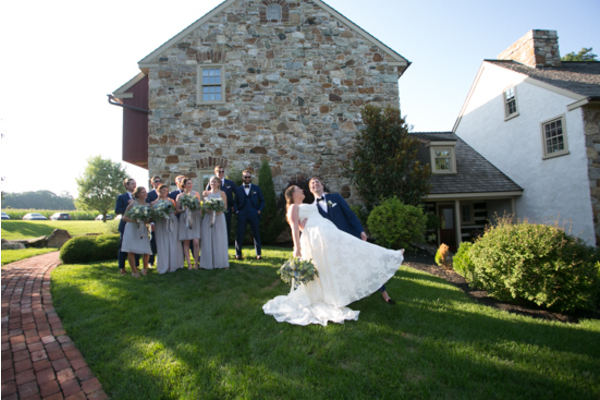 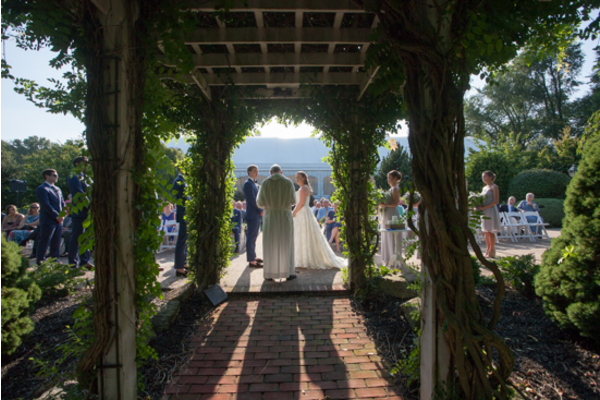 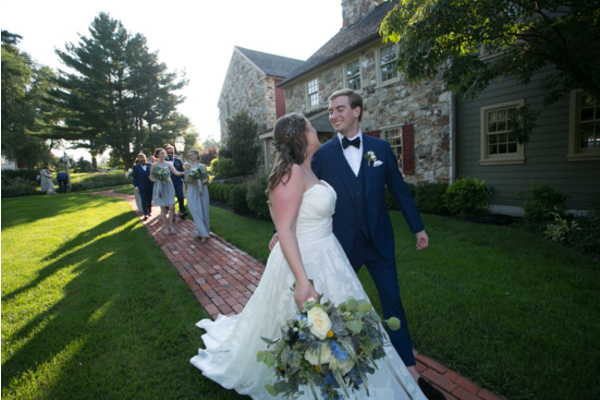 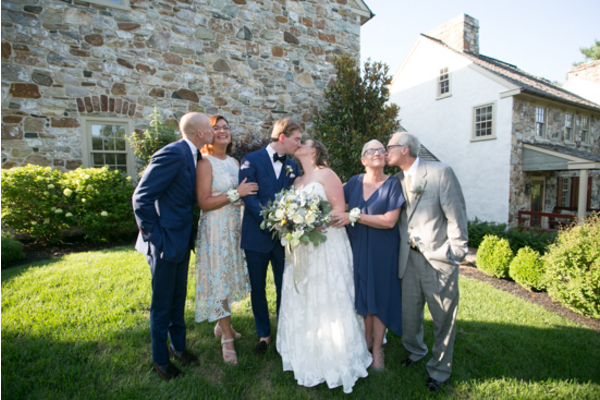 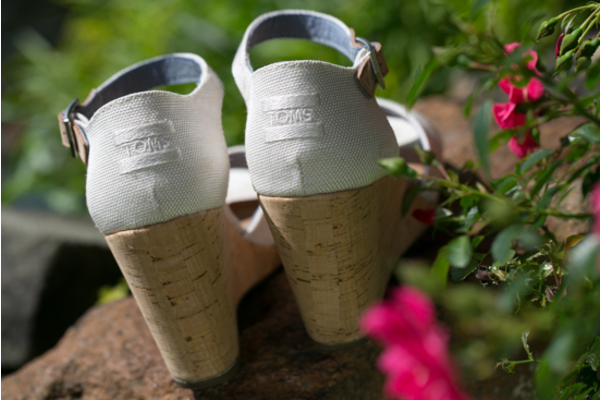 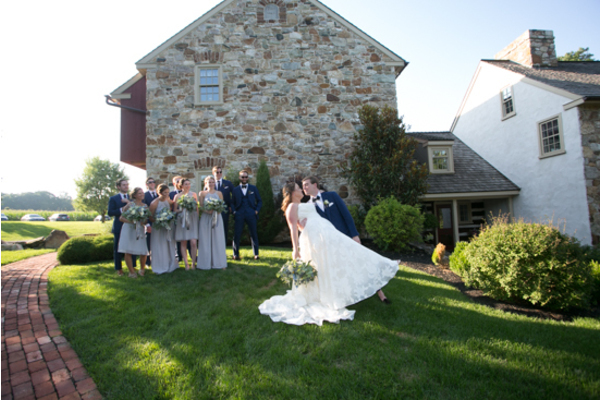 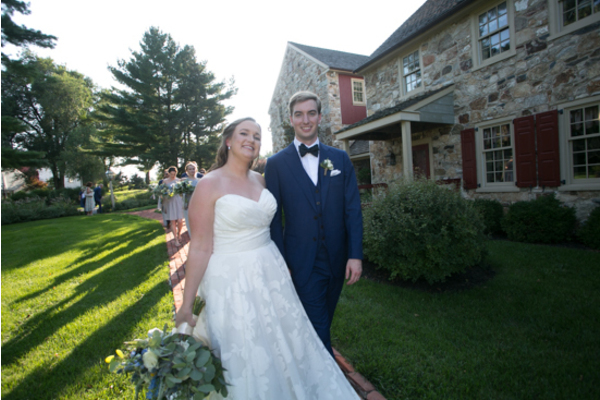 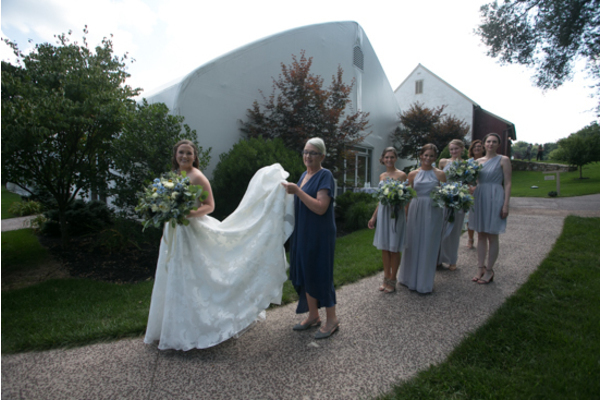 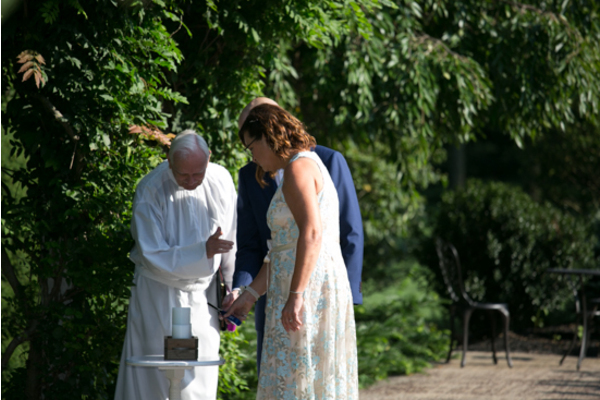 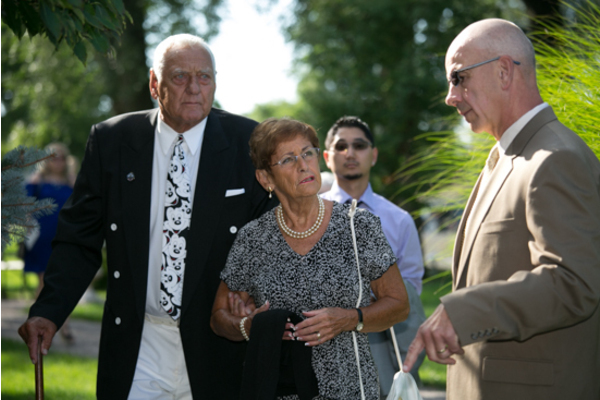 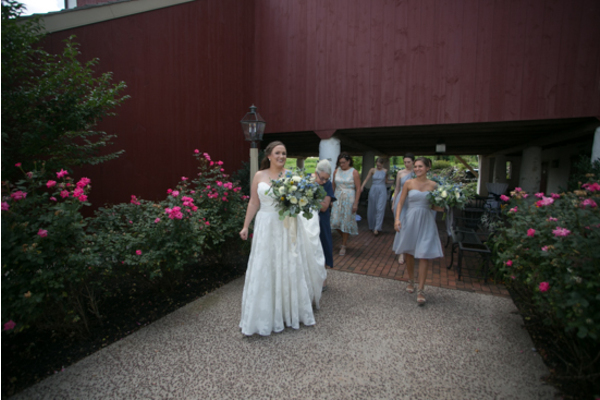 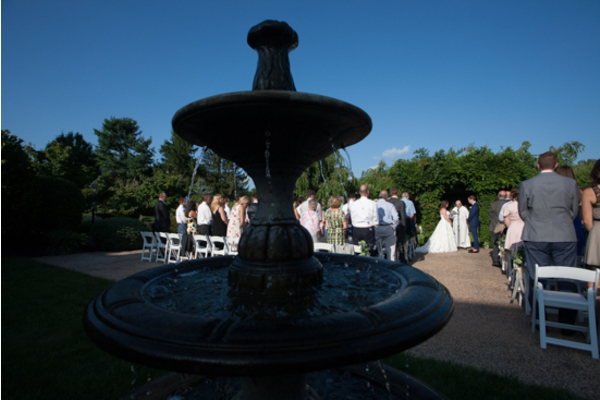 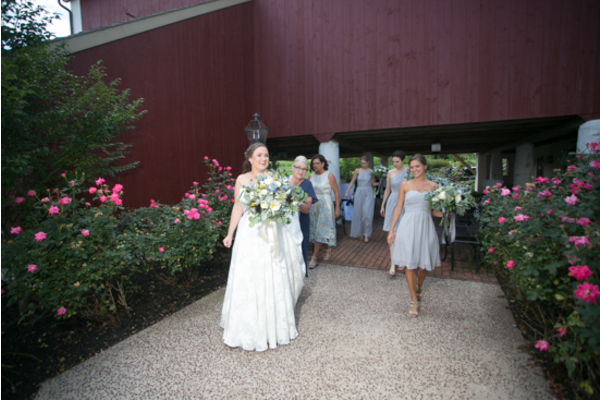 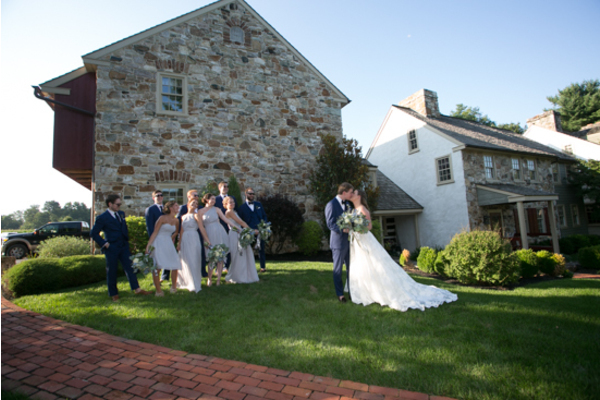 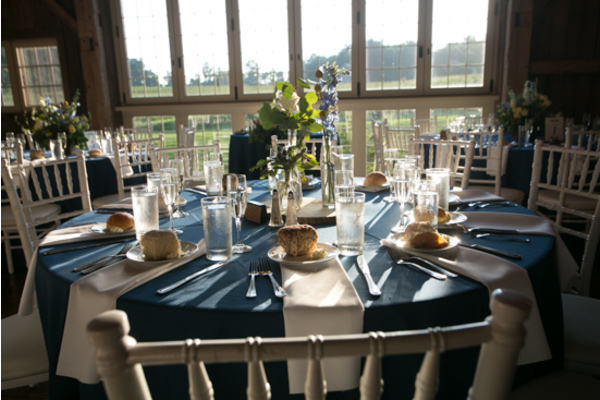 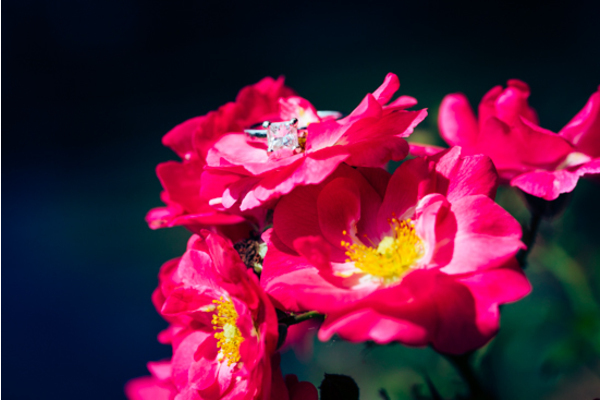 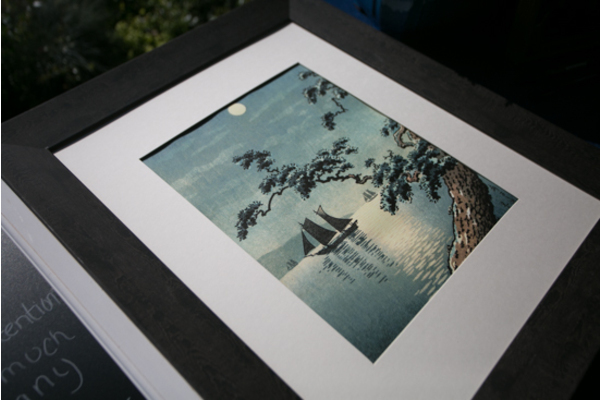 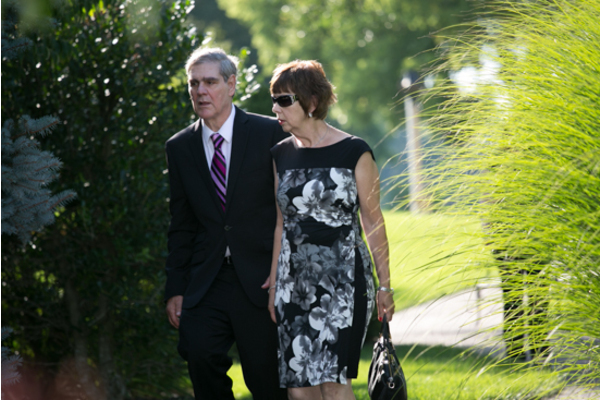 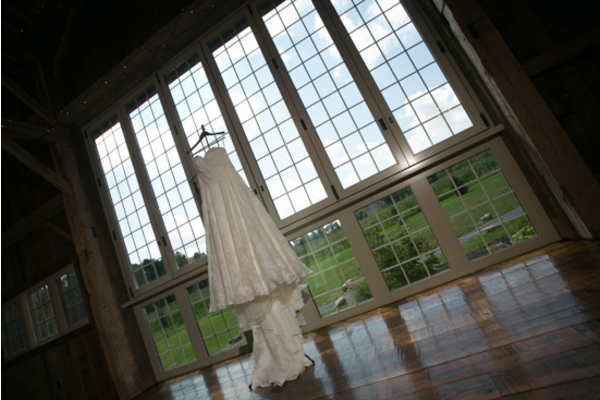 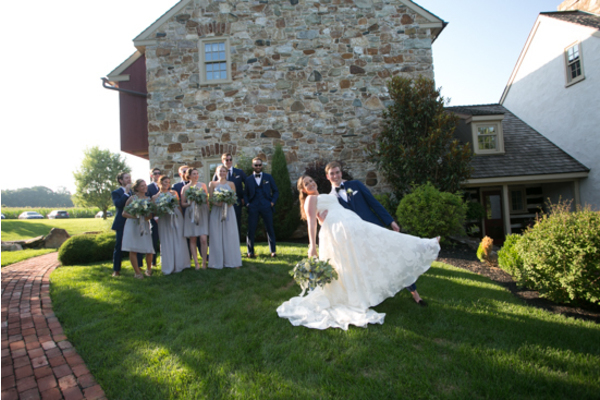 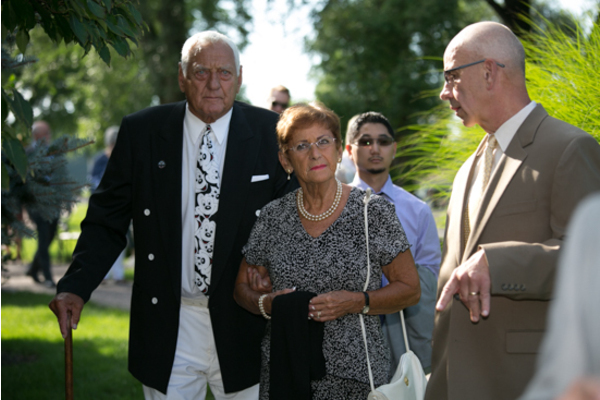 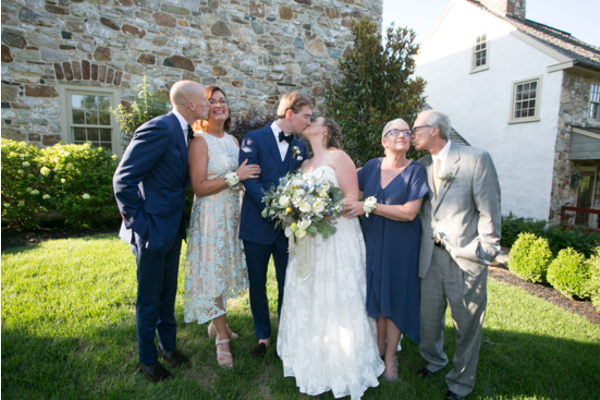 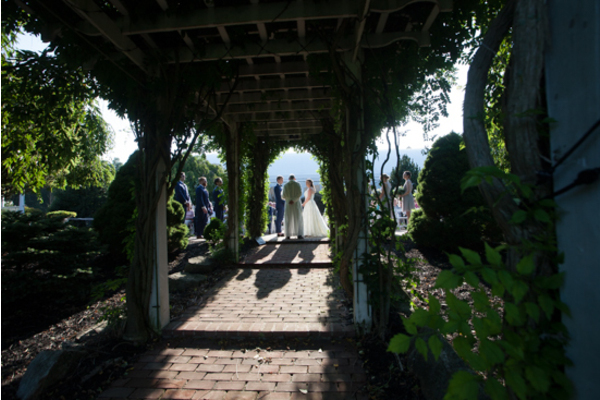 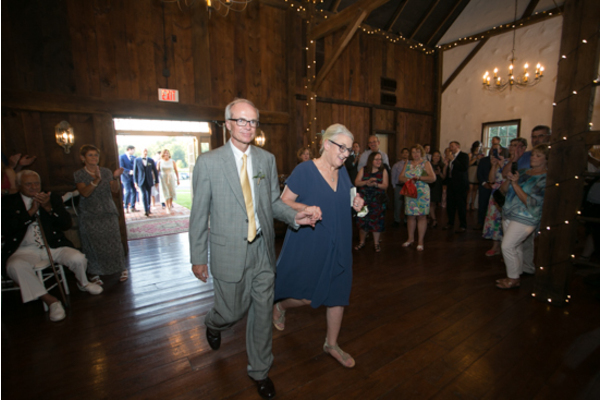 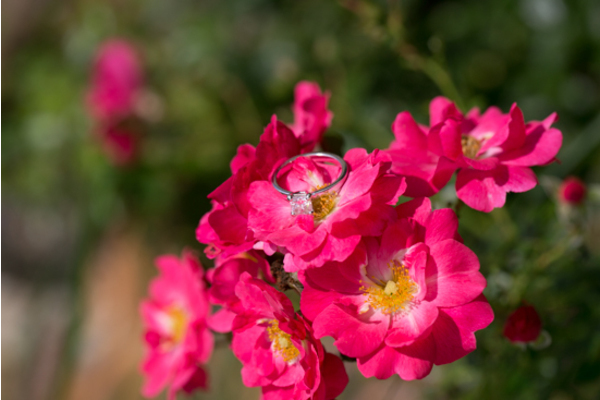 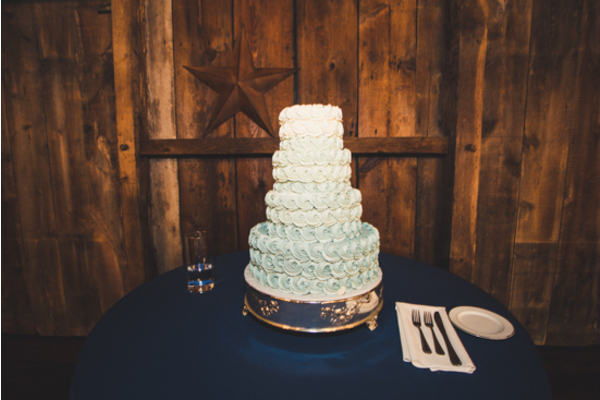 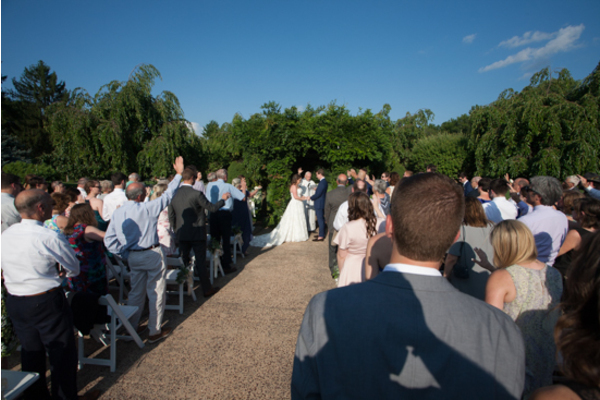 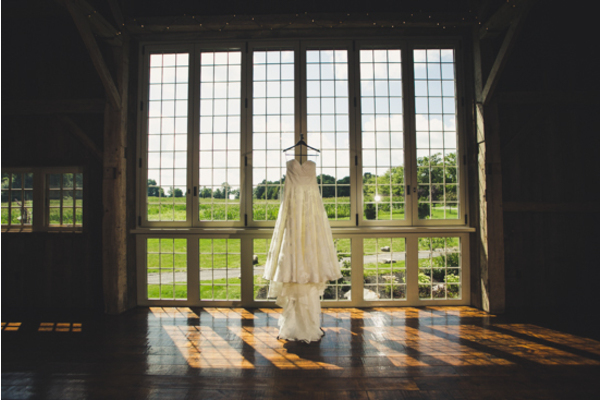 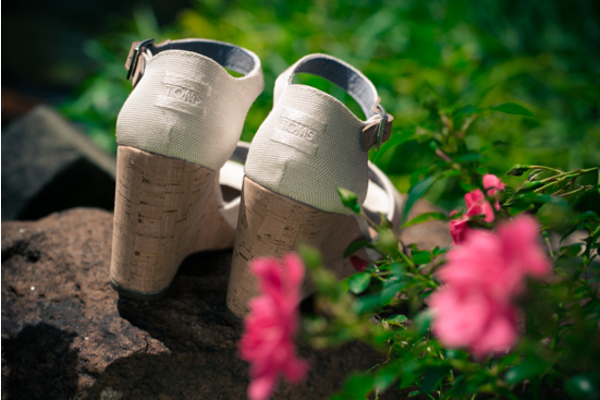 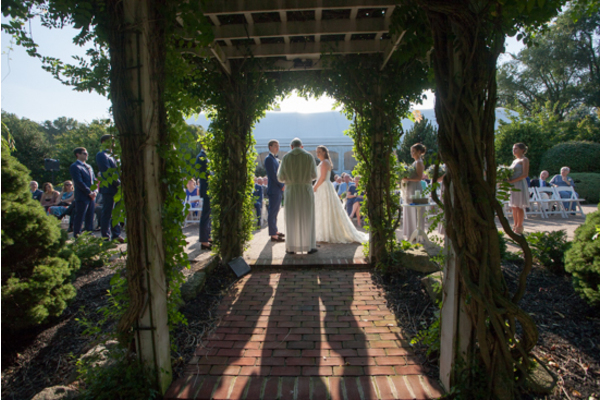 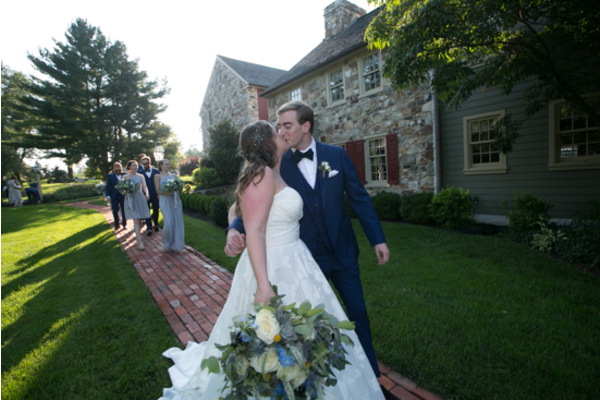 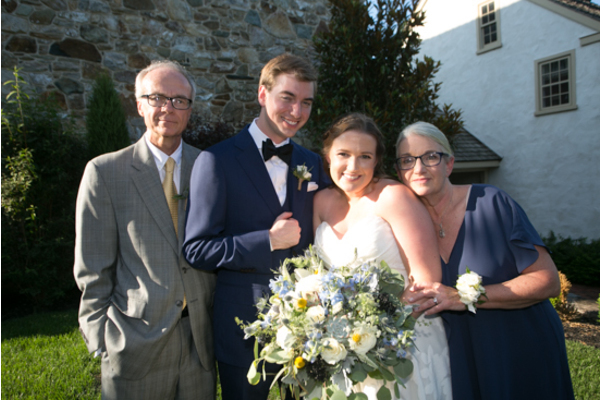 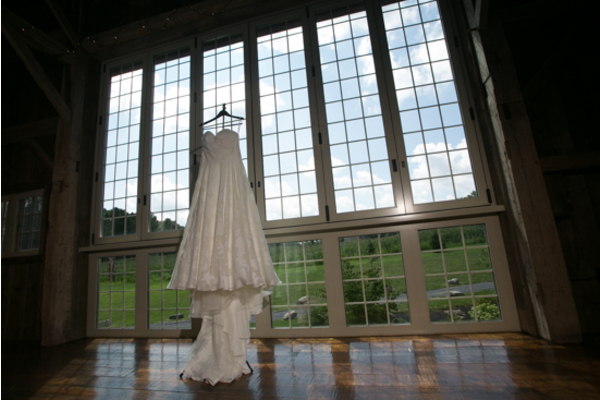 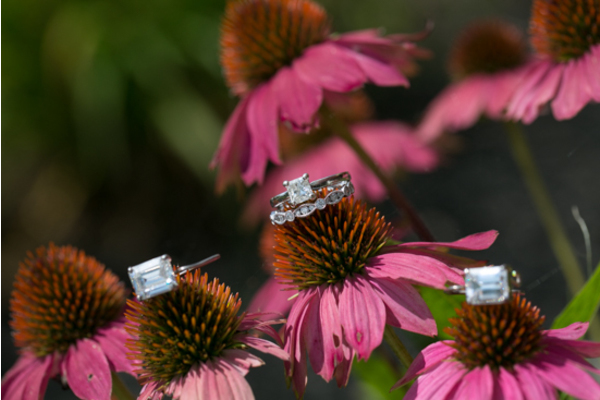 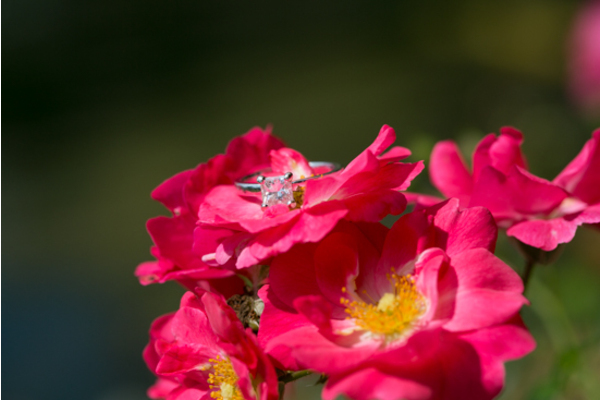 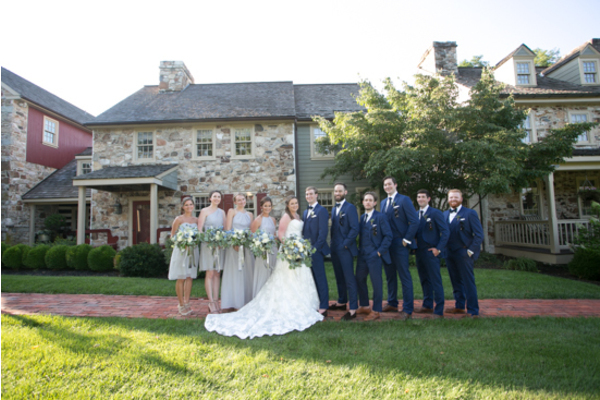 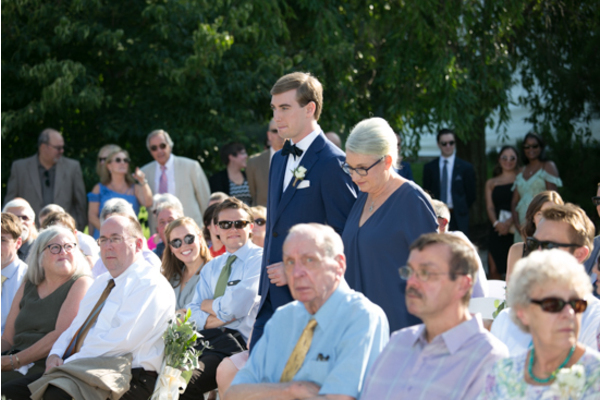 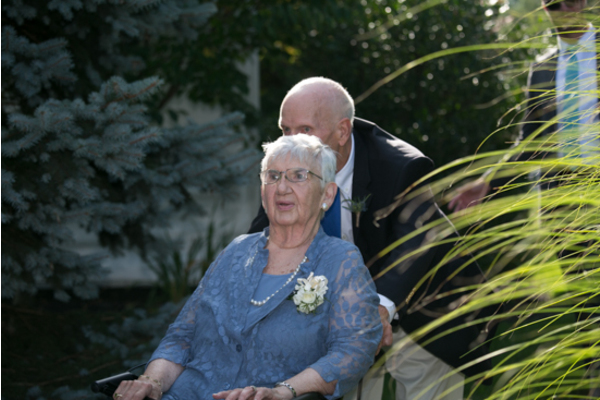 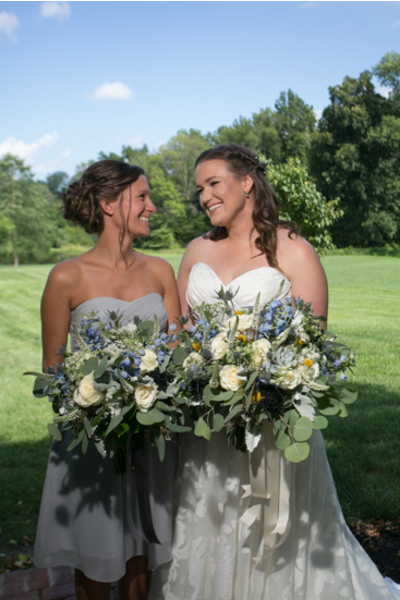 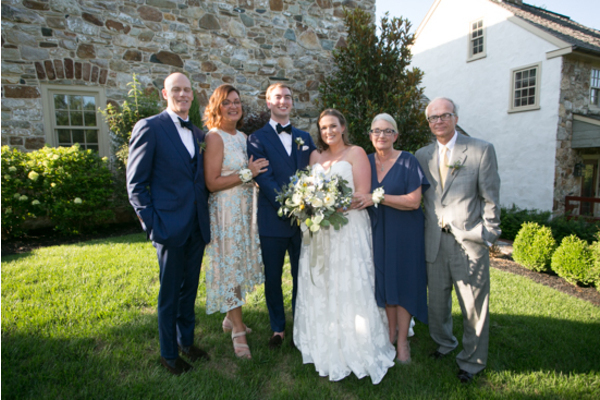 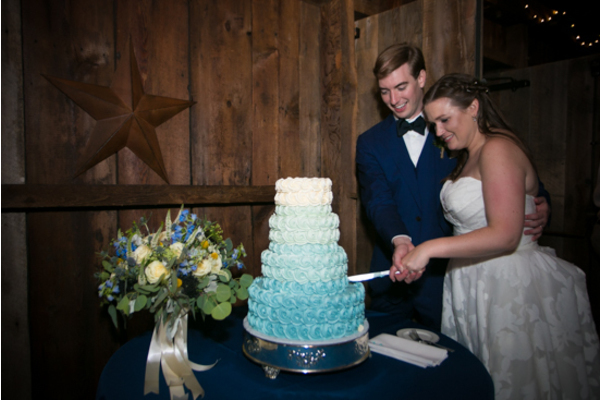 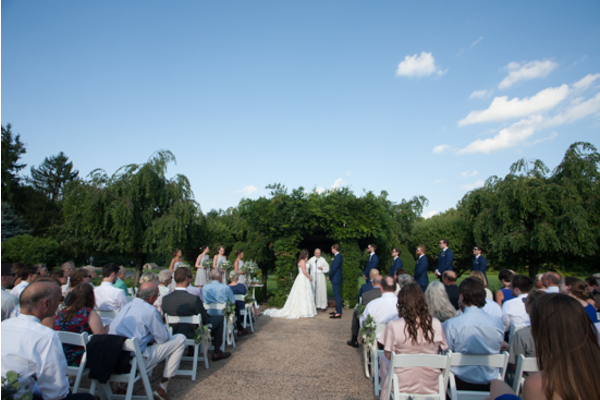 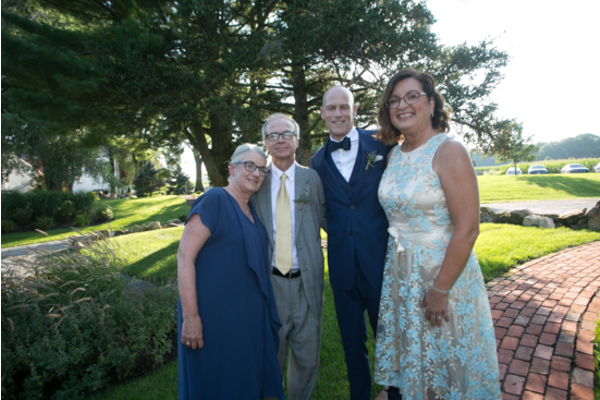 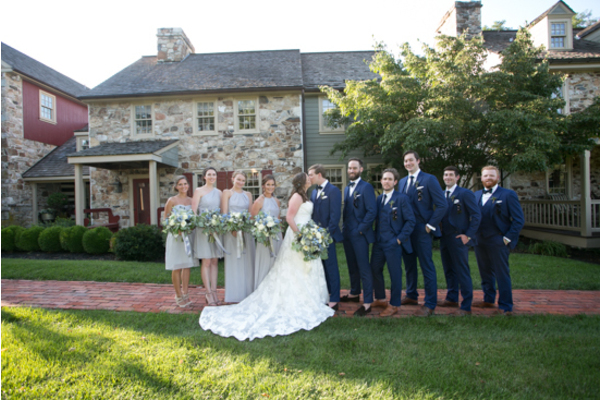 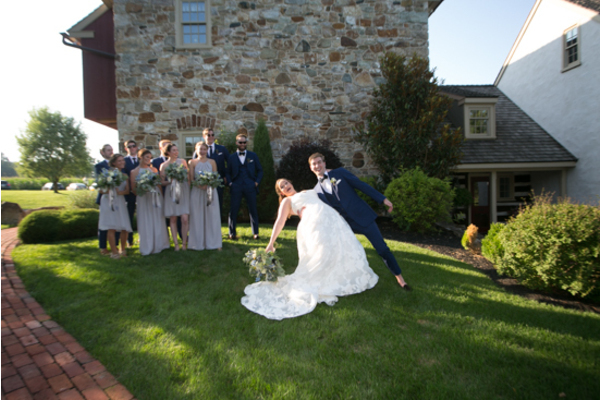 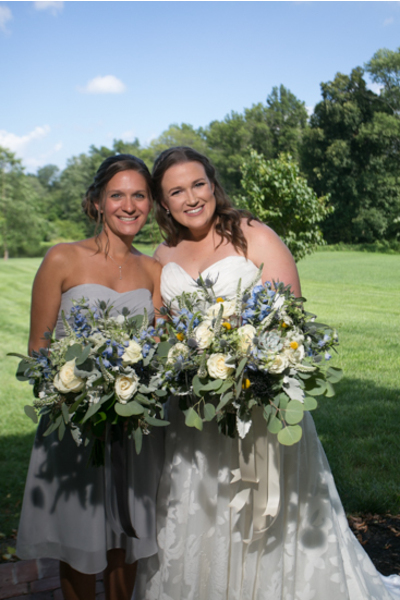 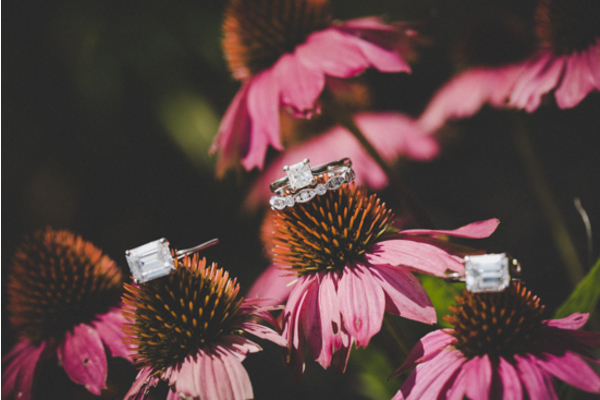 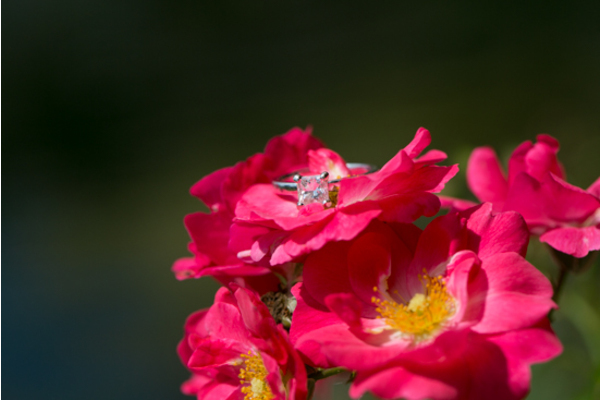 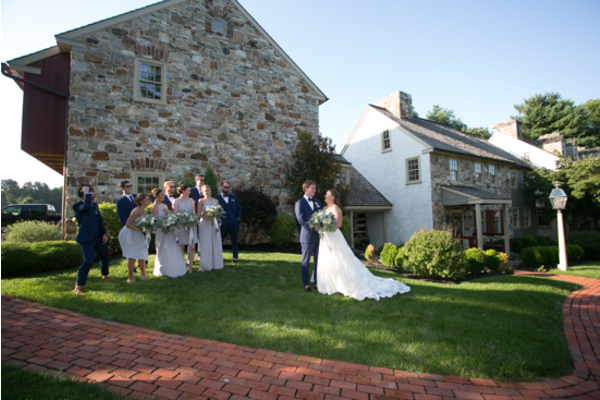 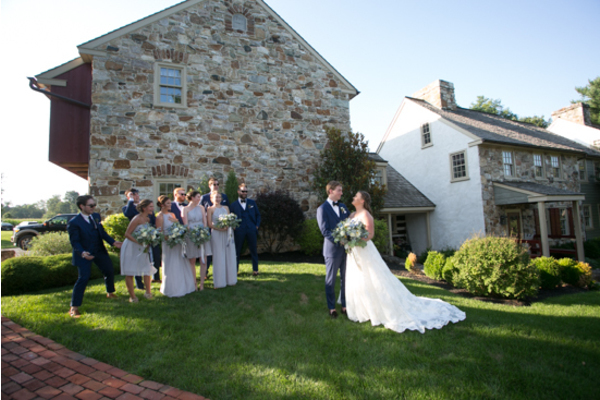 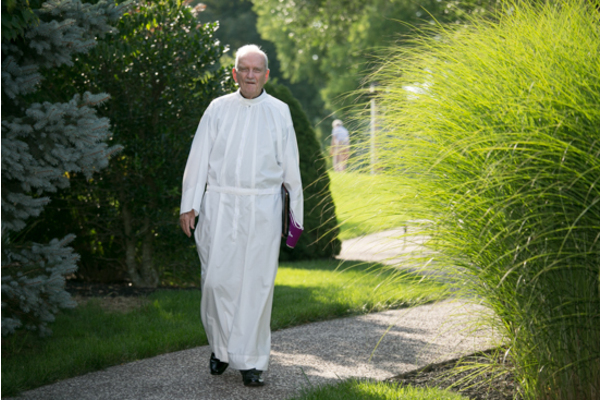 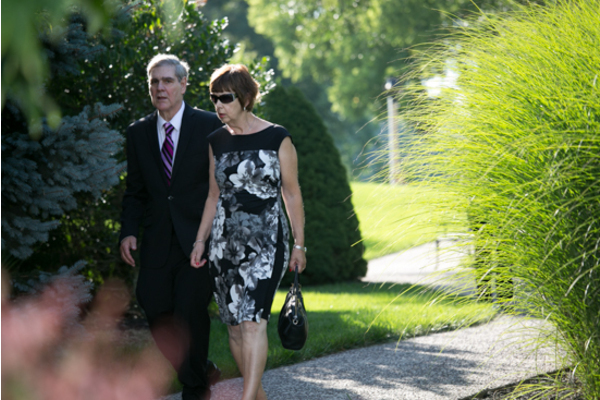 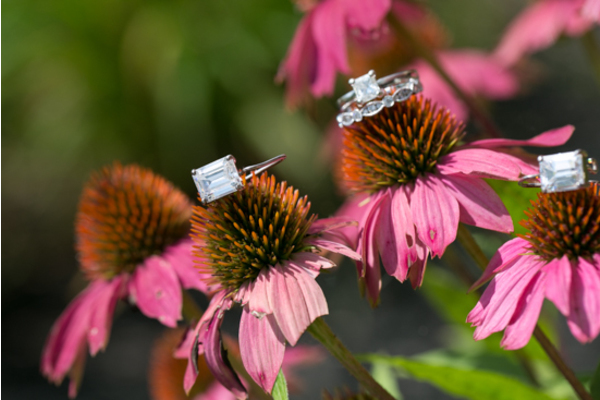 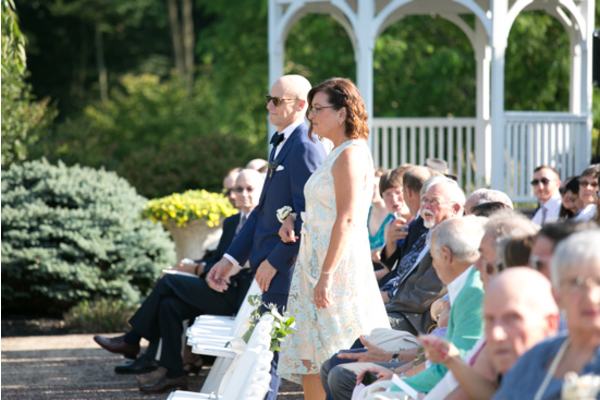 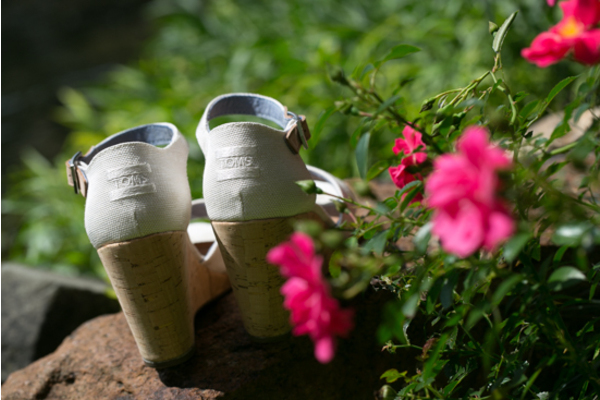 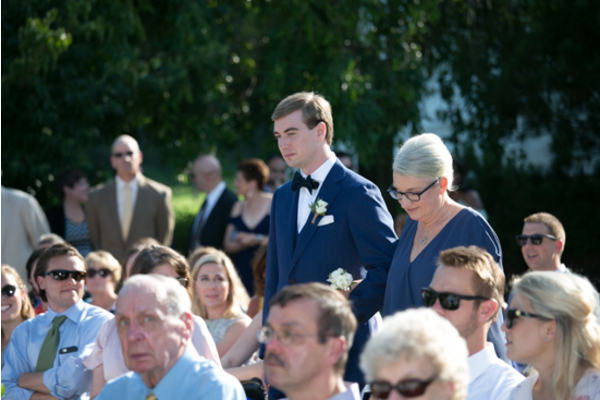 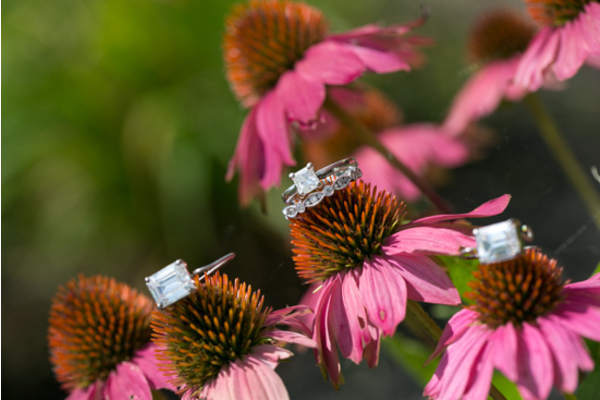 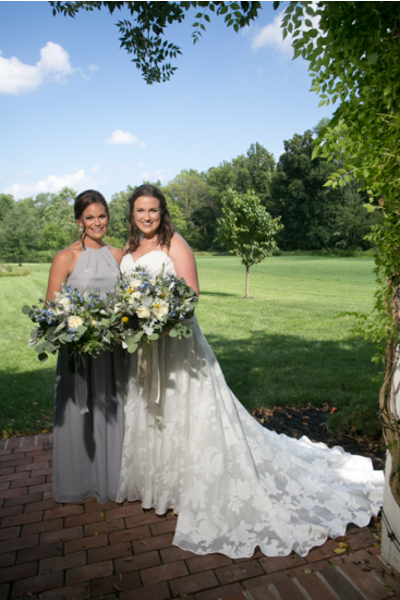 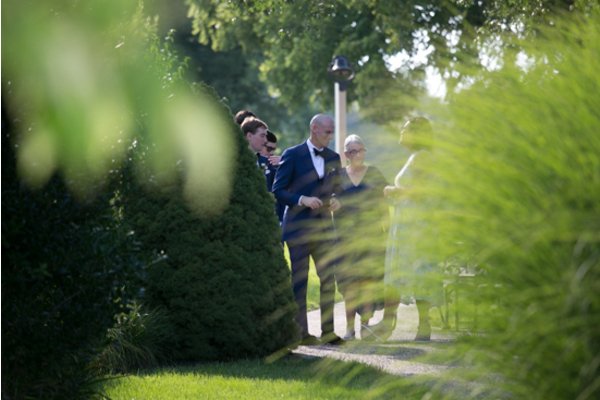 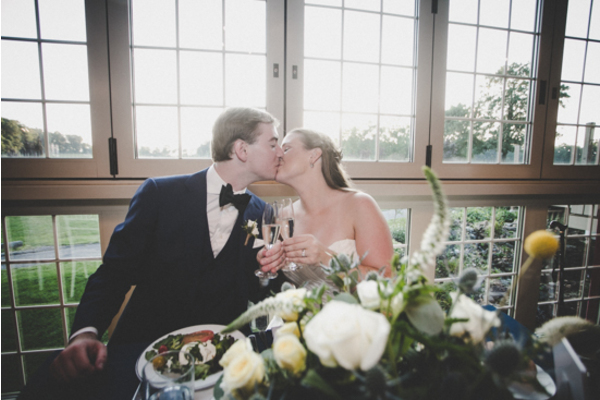 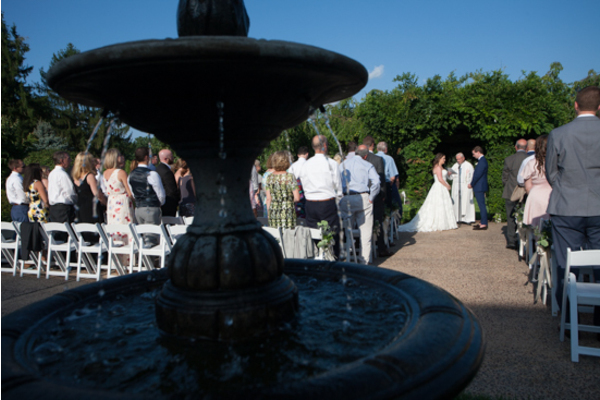 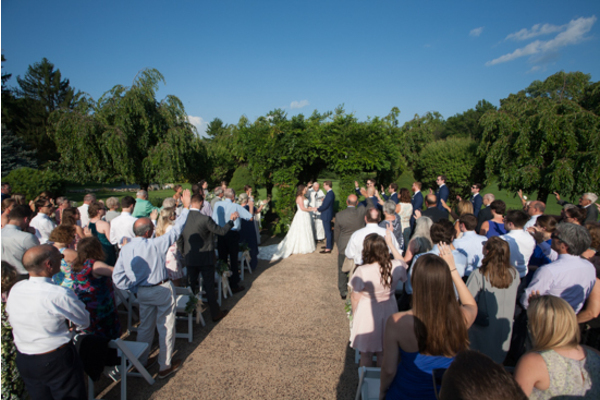 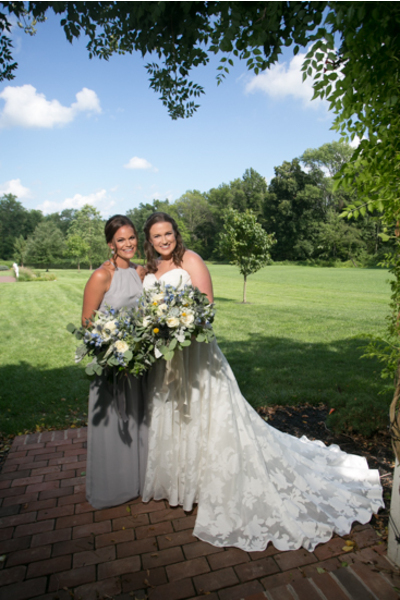 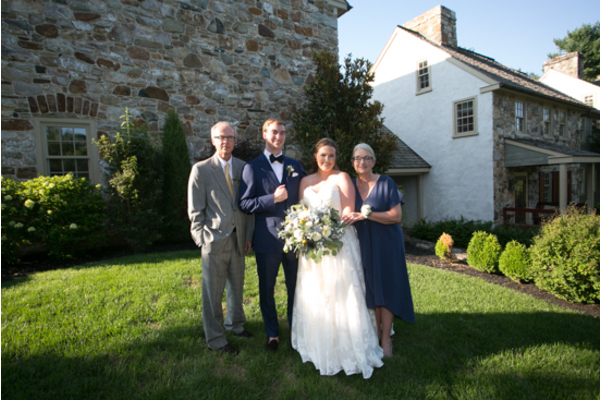 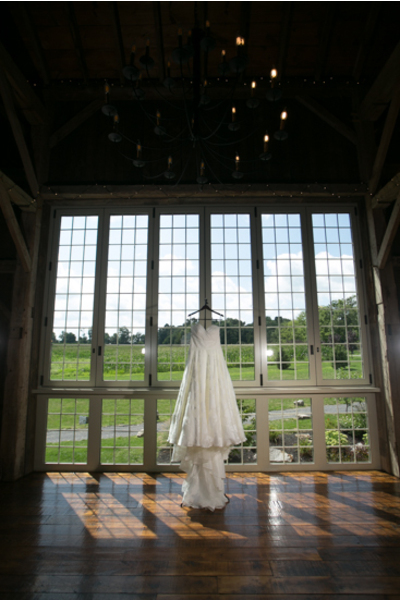 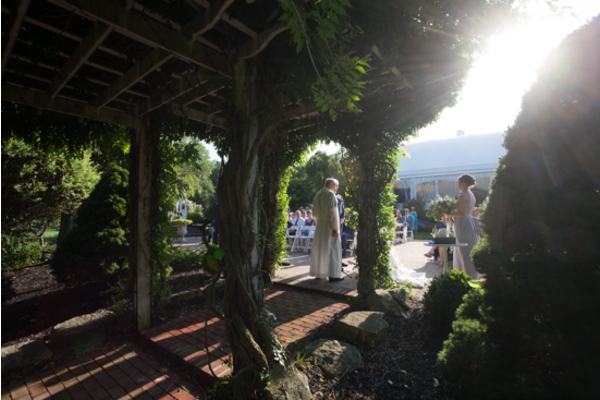 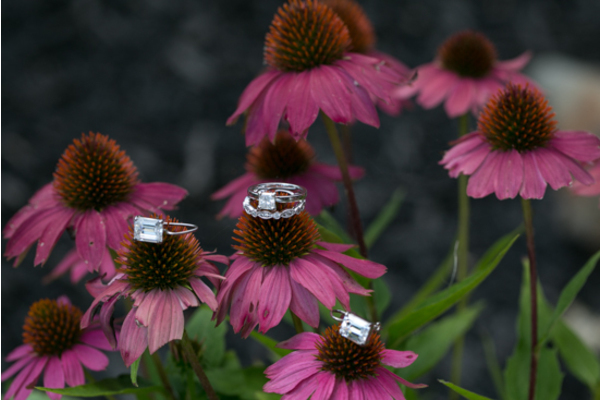 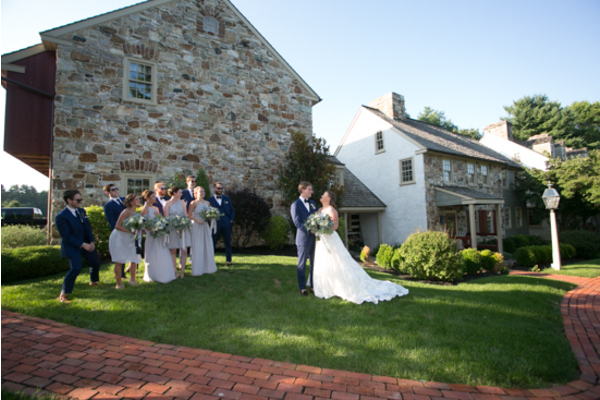 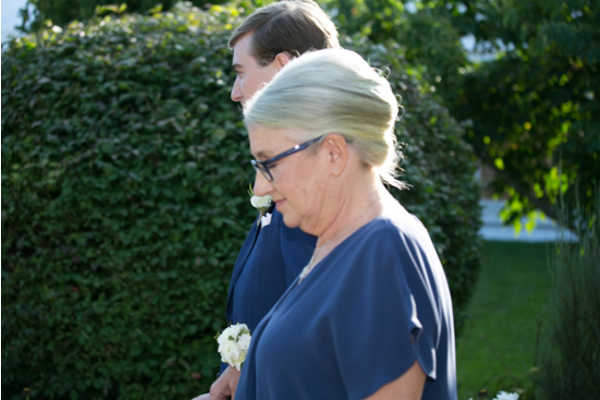 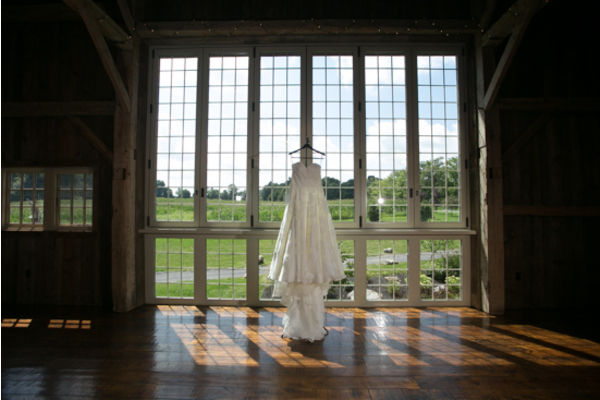 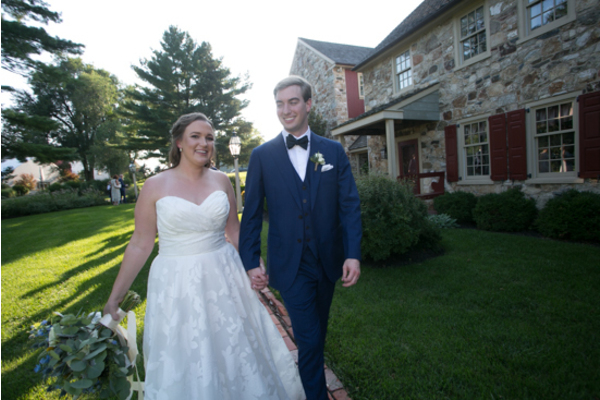 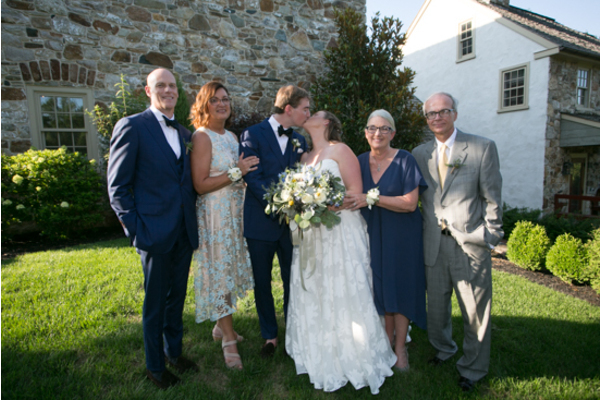 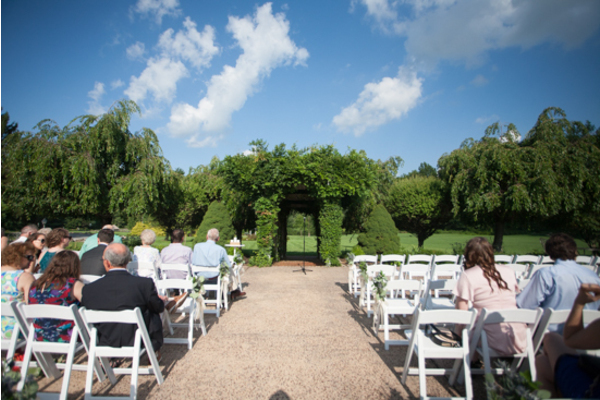 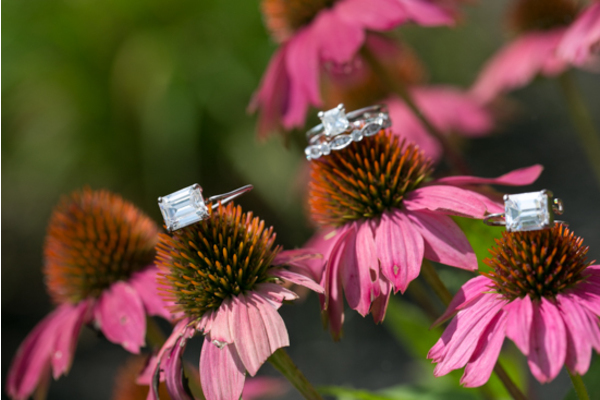 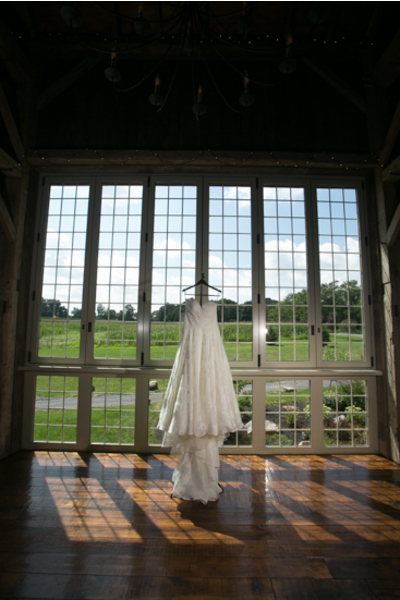 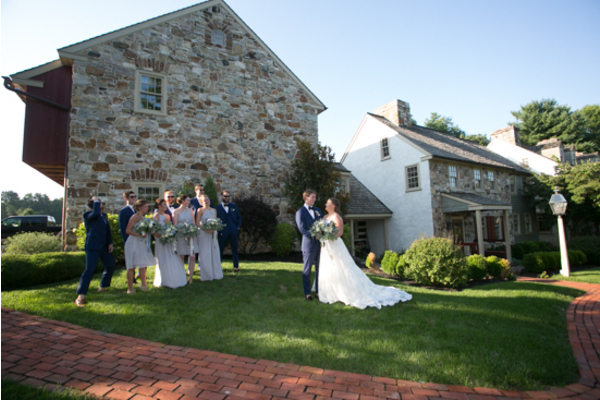 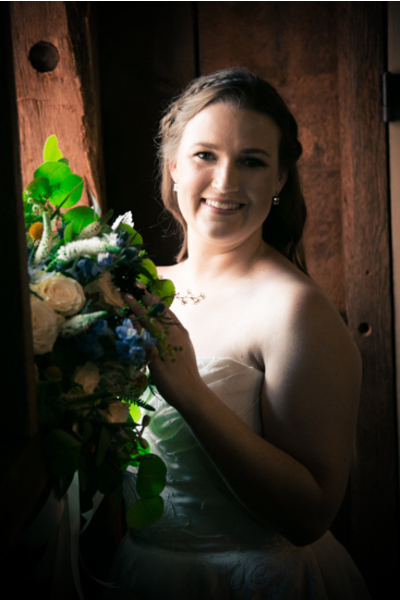 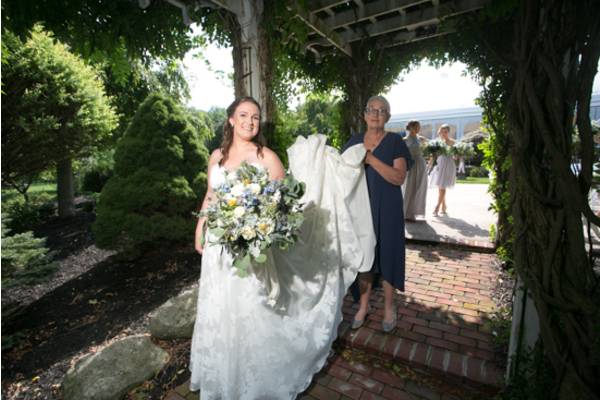 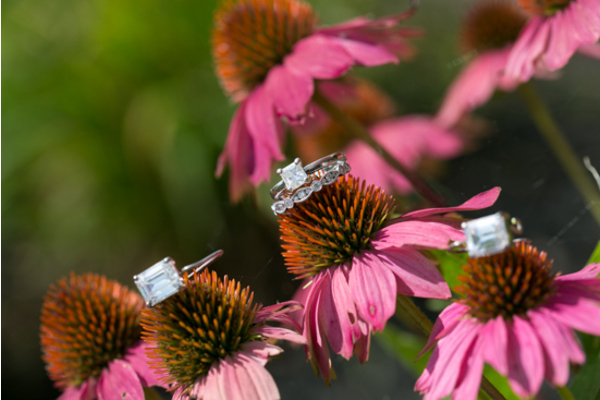 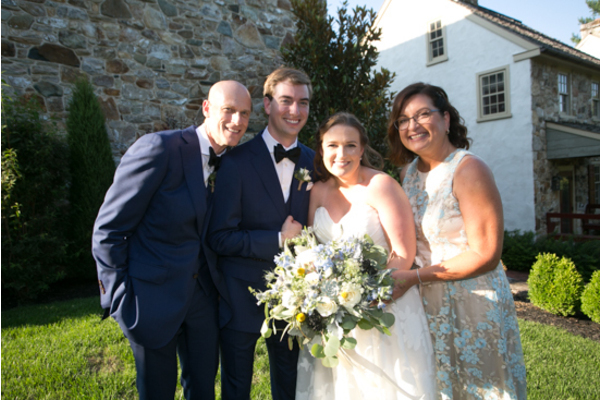 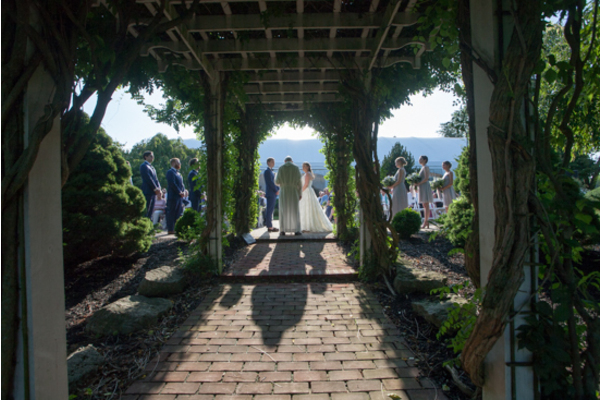 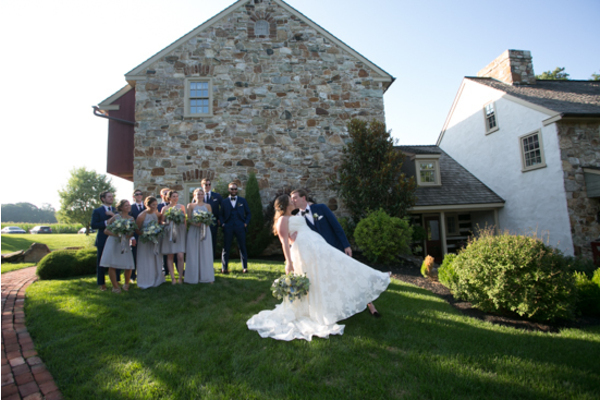 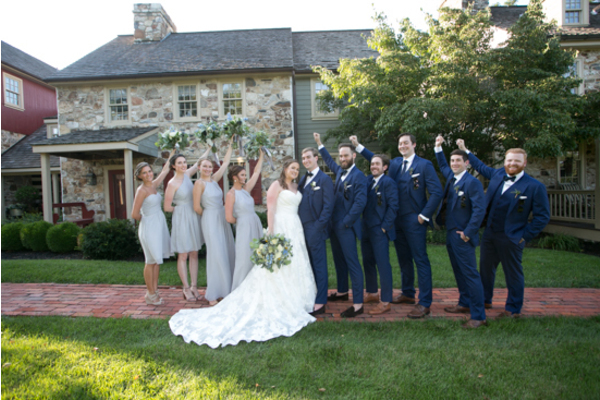 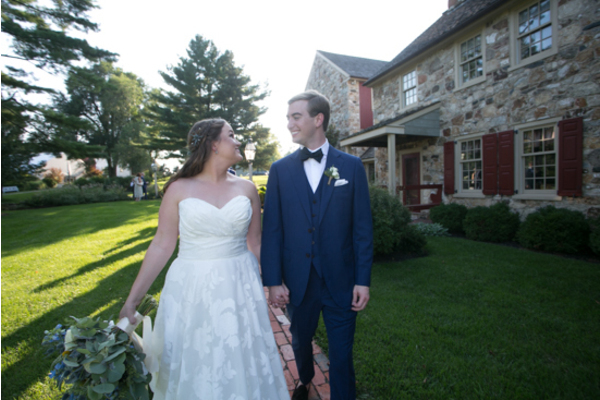 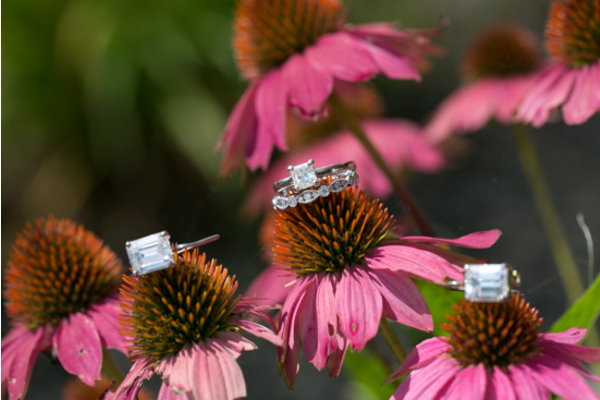 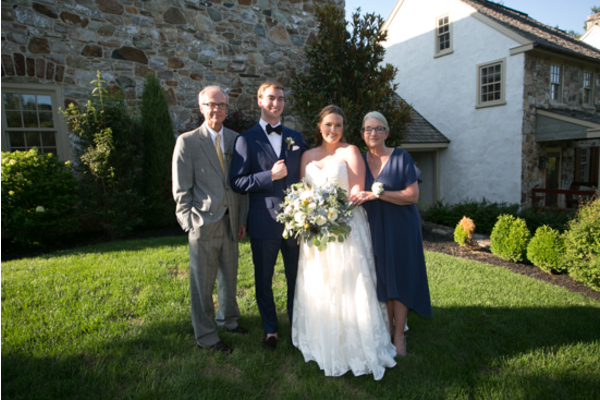 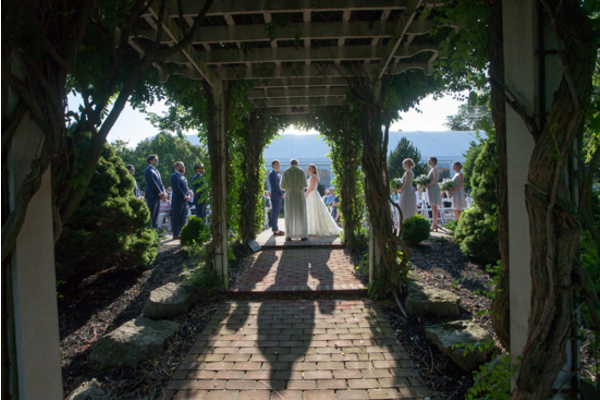 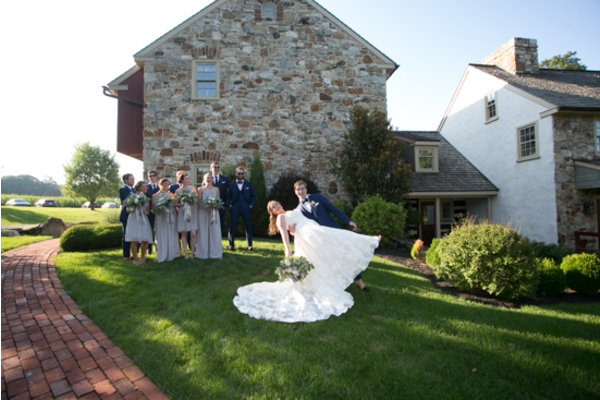 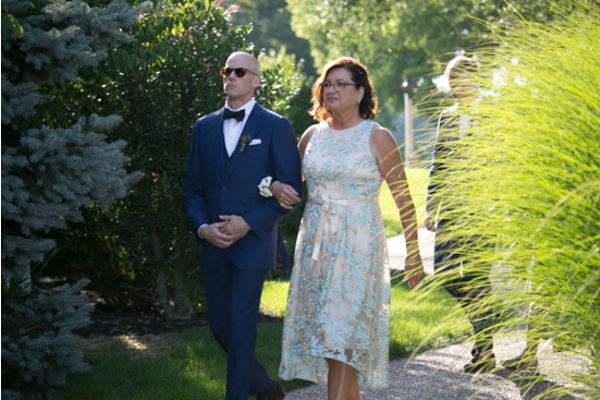 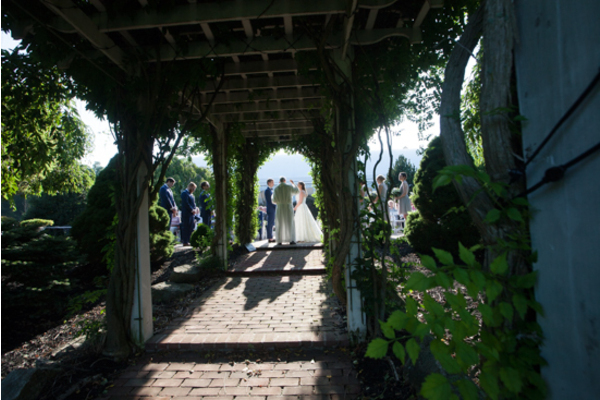 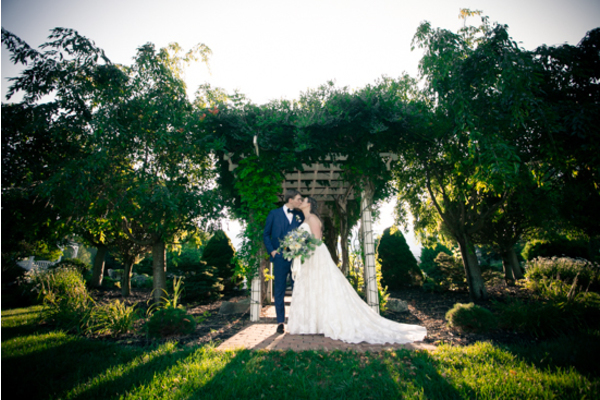 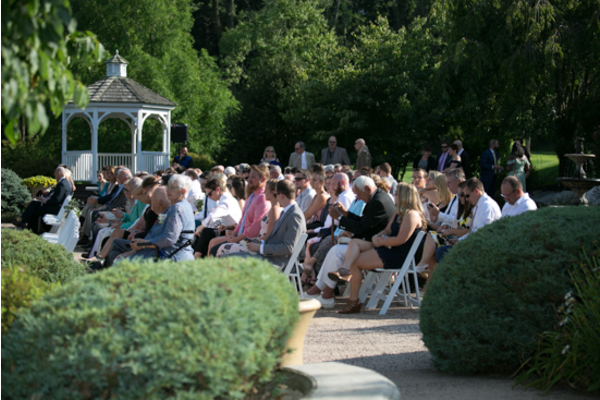 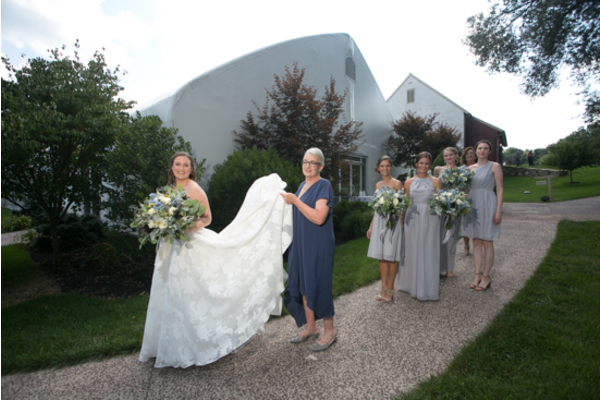 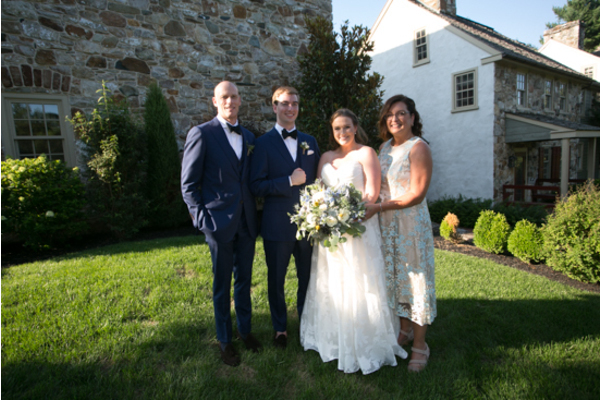 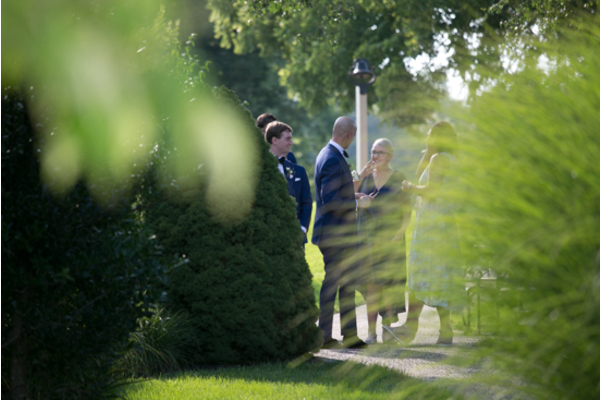 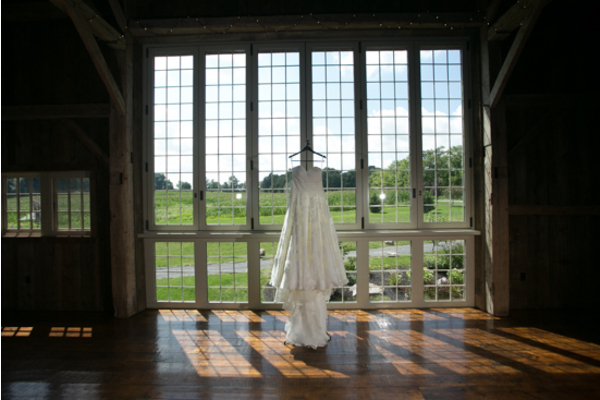 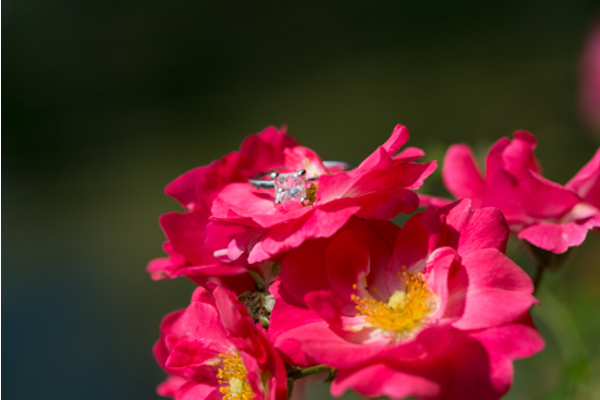 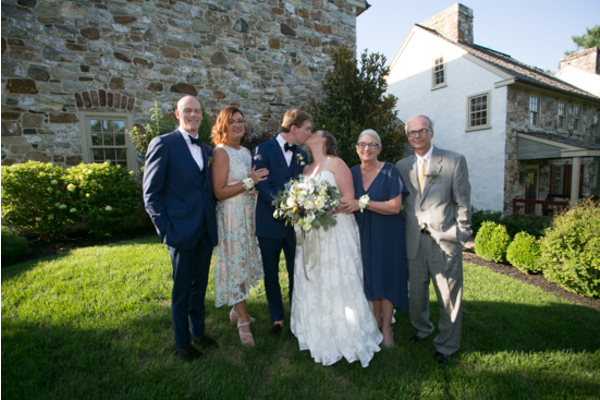 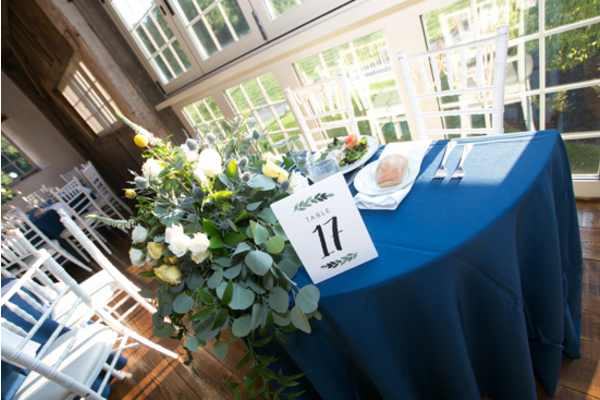 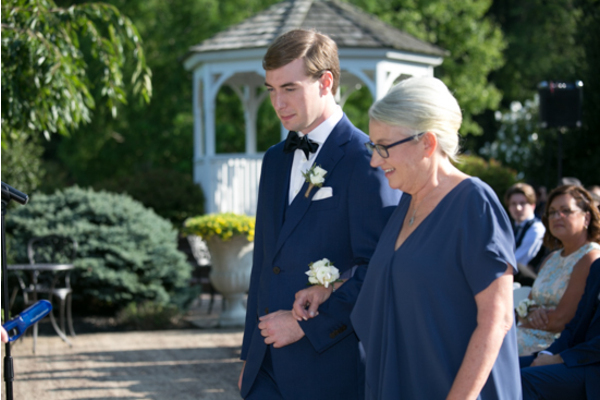 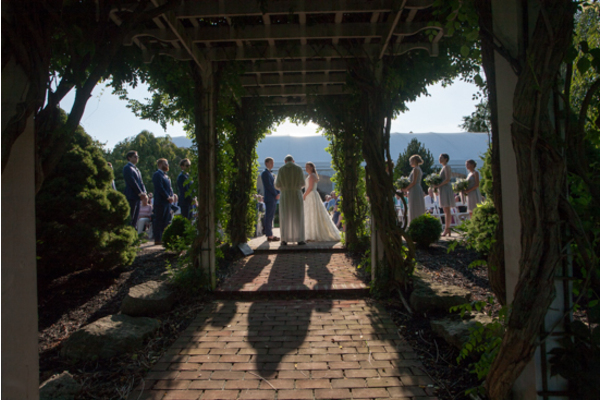 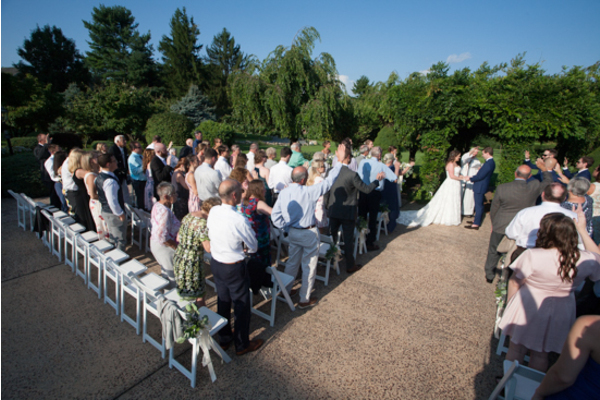 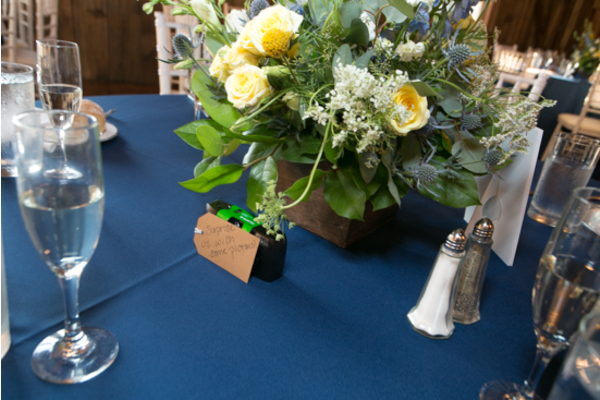 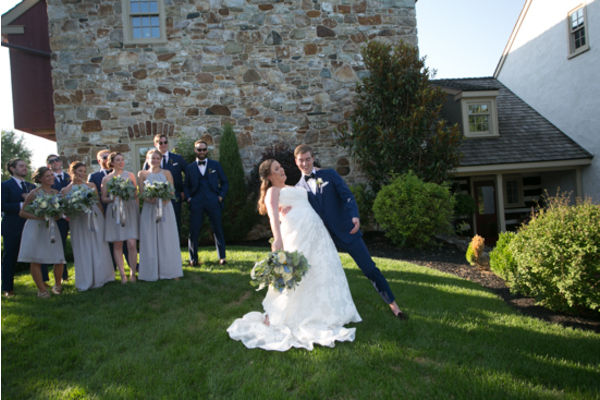 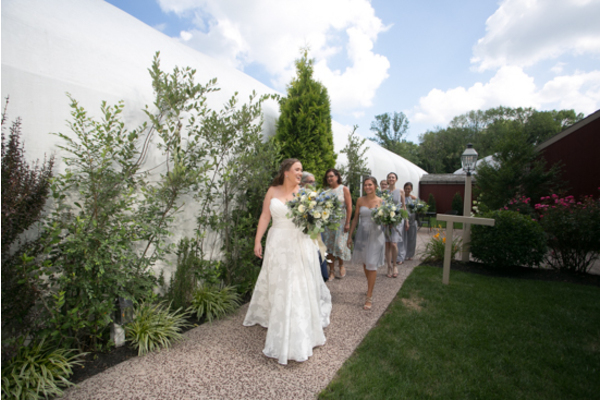 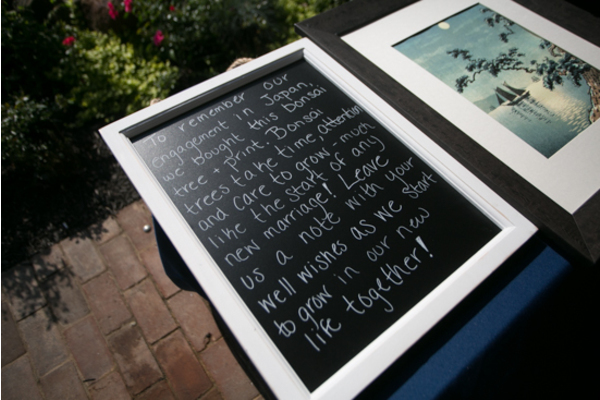 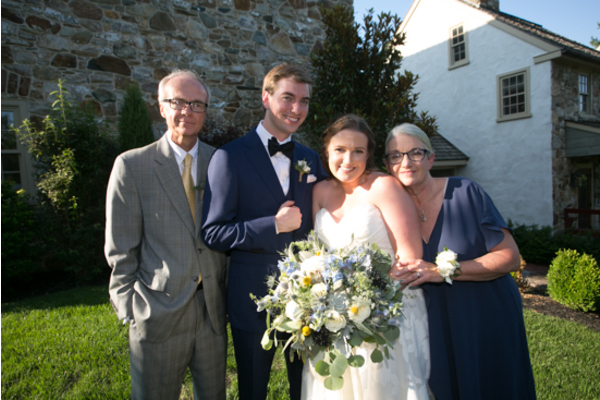 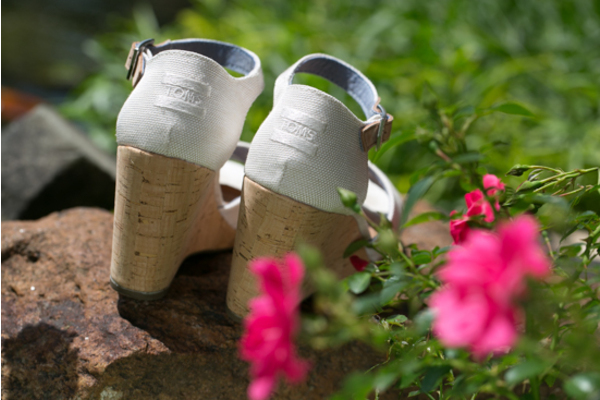 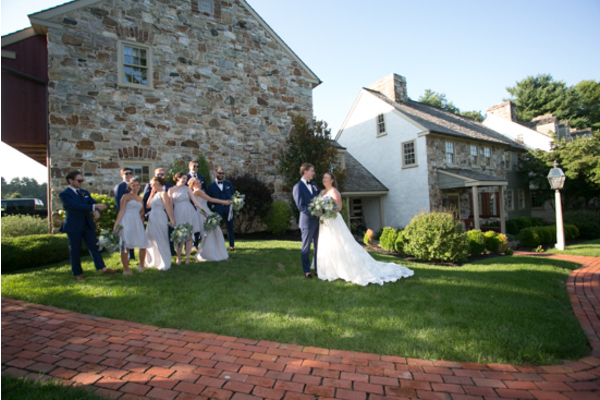 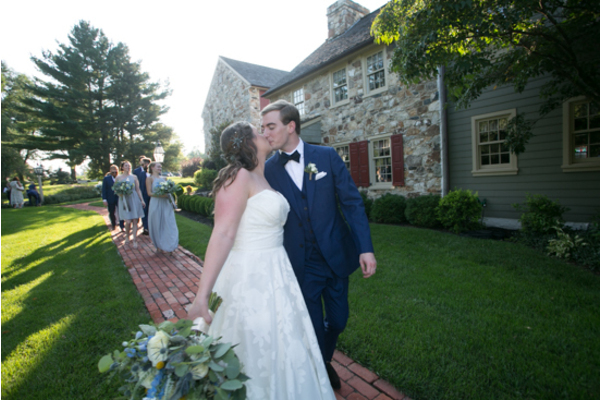 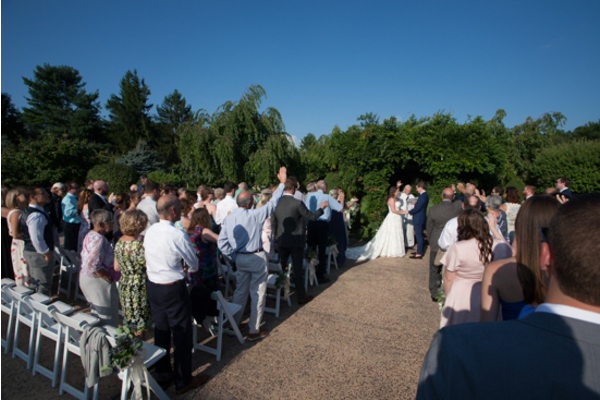 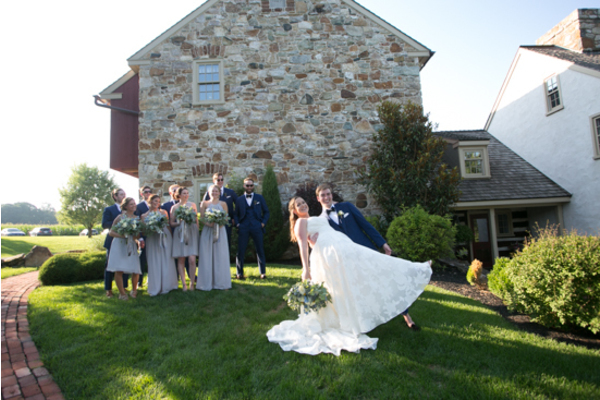 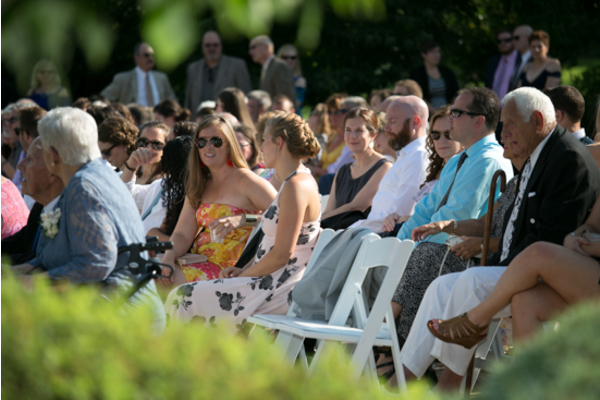 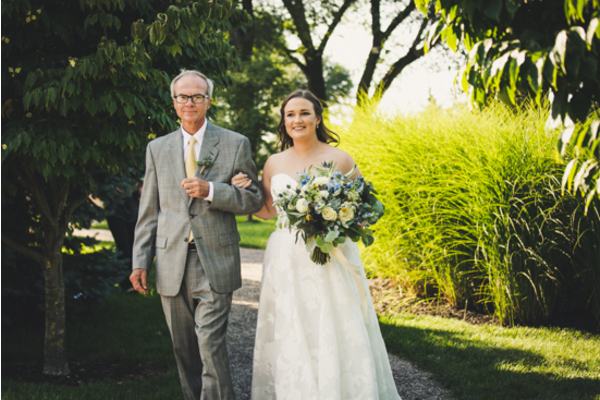 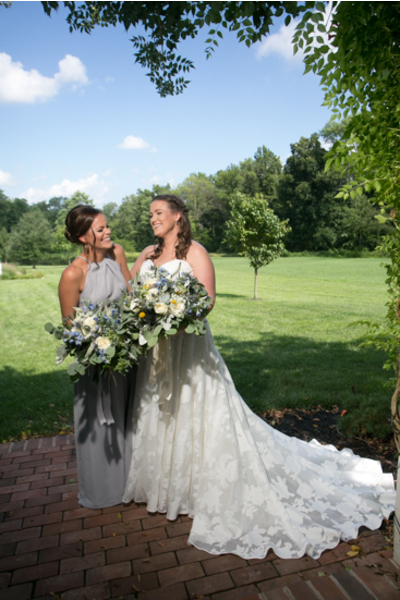 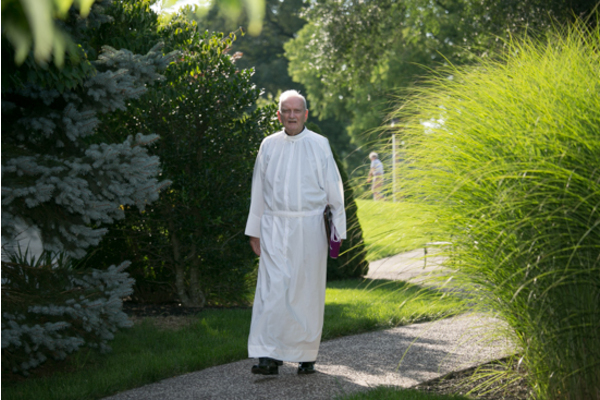 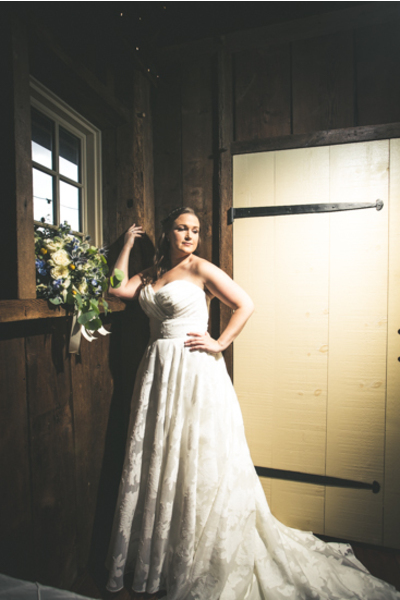 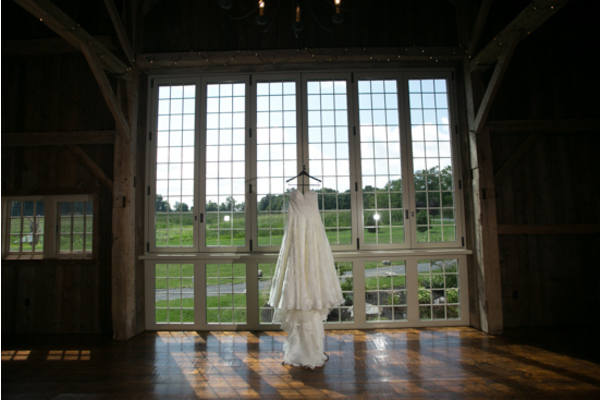 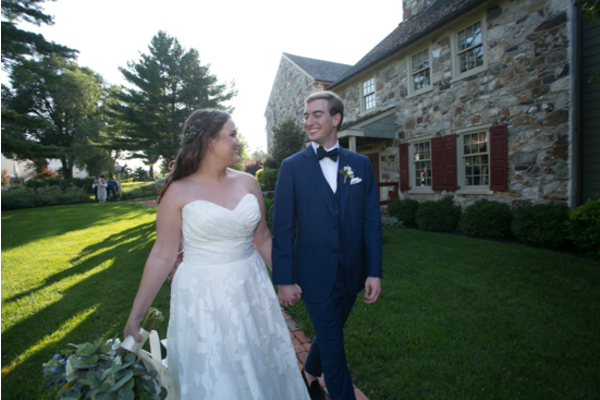 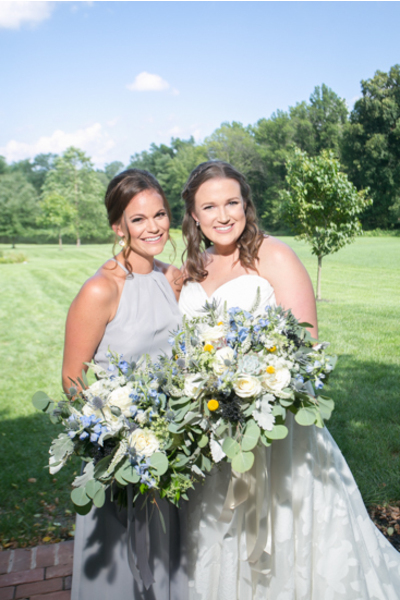 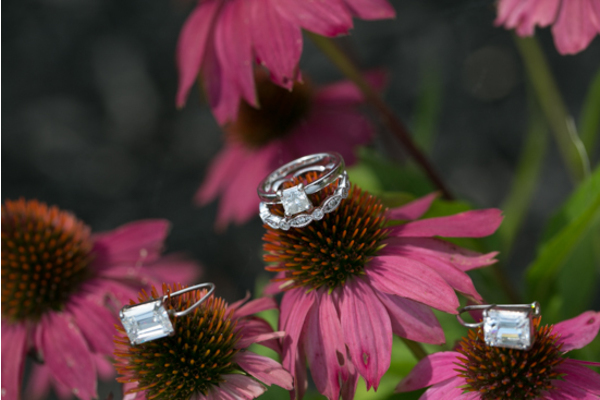 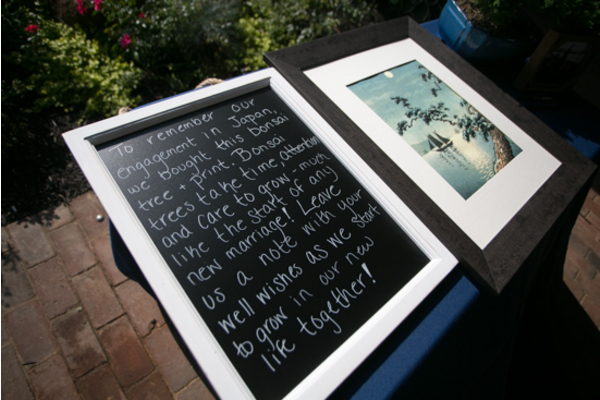 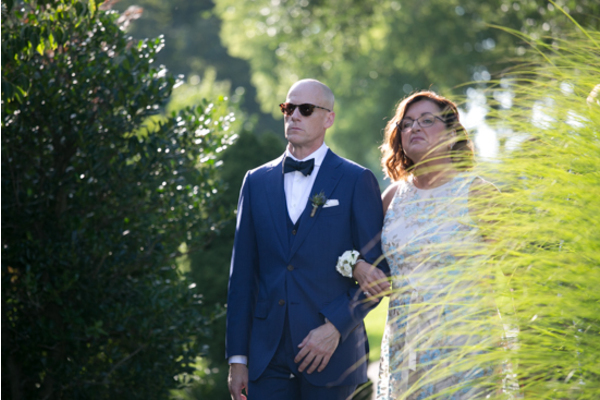 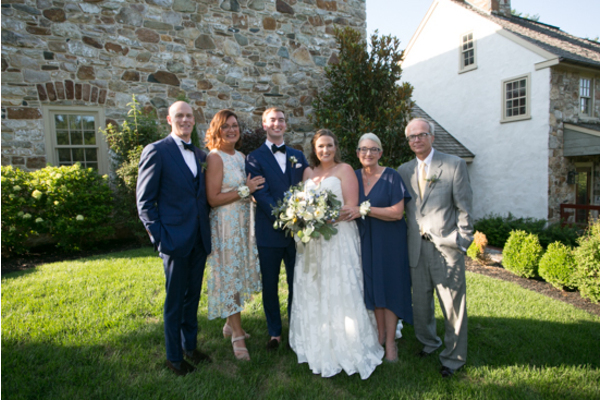 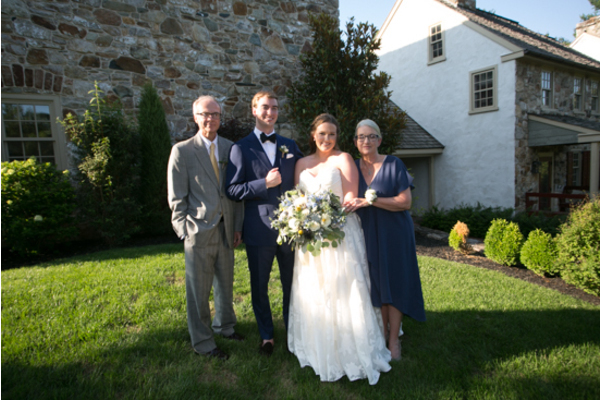 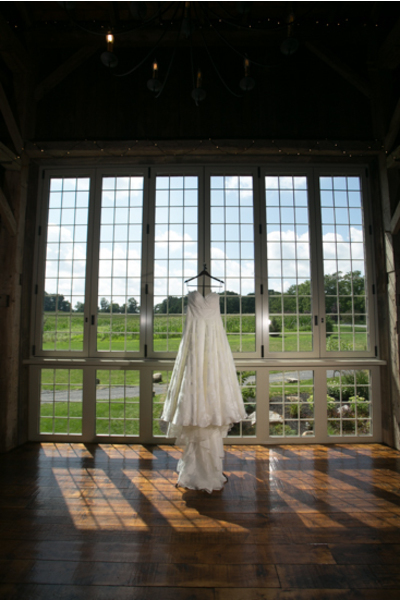 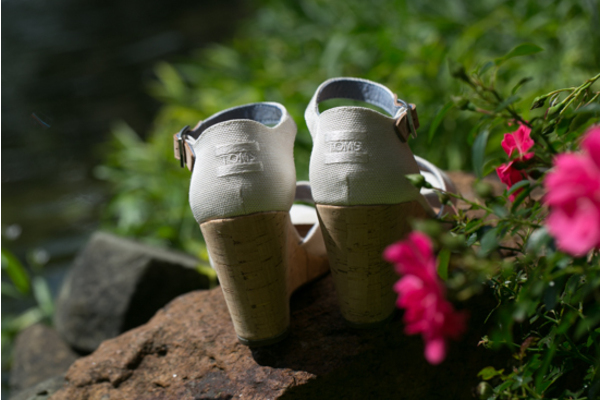 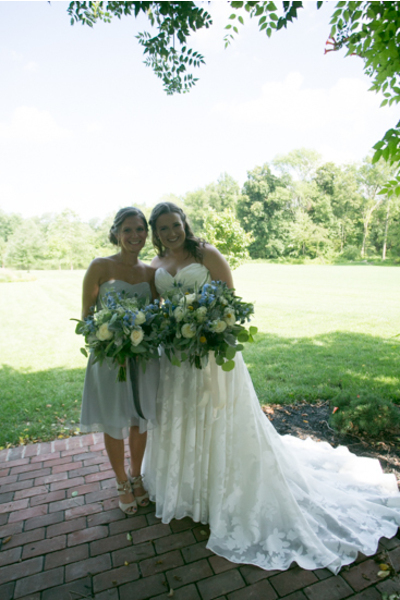 Congratulations to Marie and Alan on their recent marriage at the lovely Brandywine Manor House in PA! 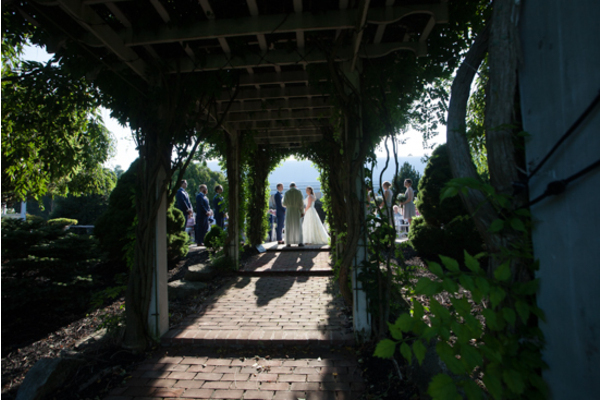 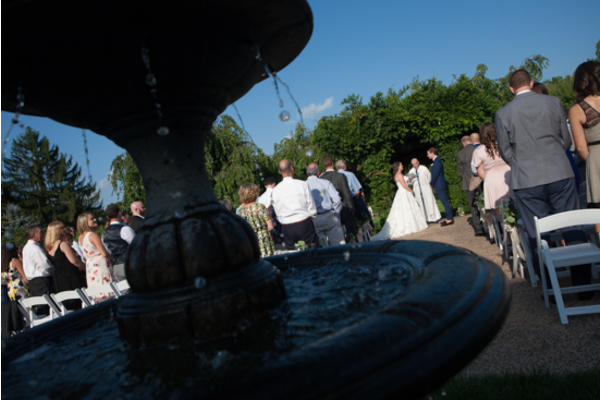 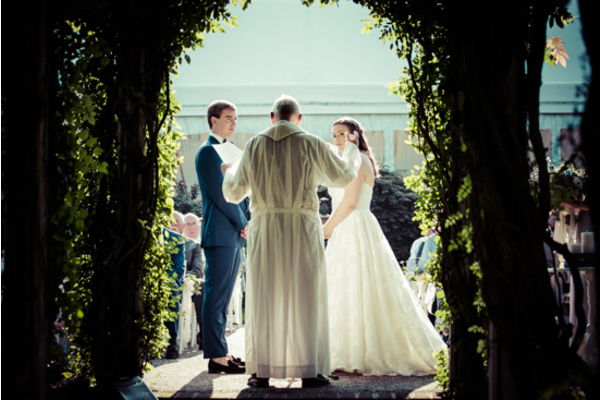 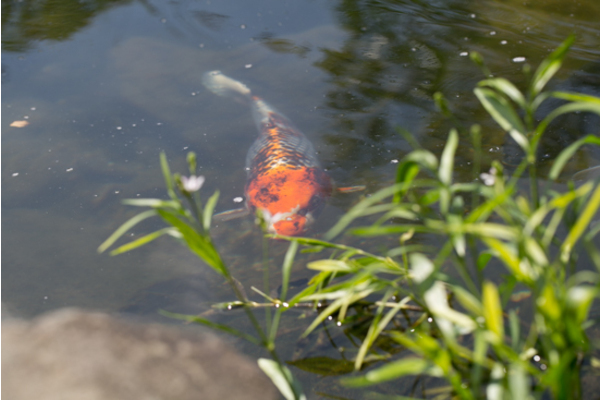 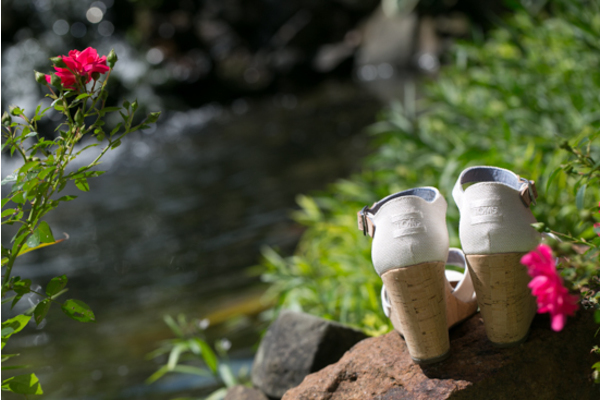 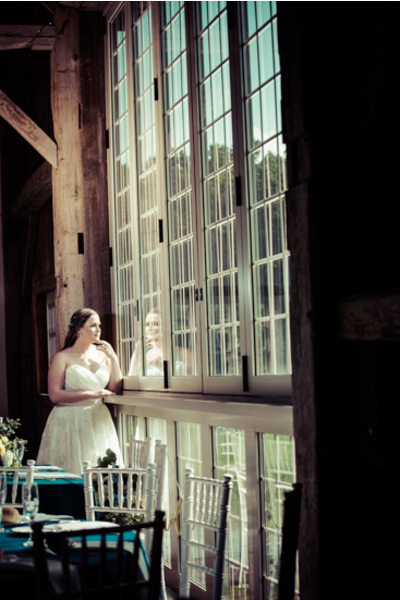 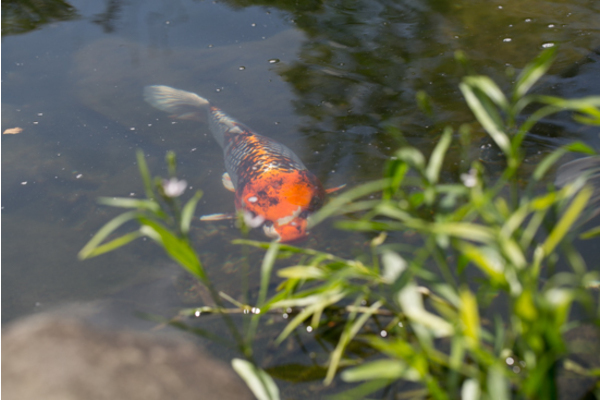 From the magnificent location to their abundant love, every detail of this day fell perfectly into place. 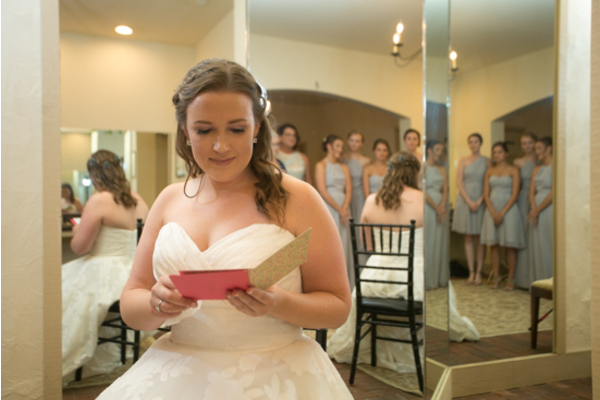 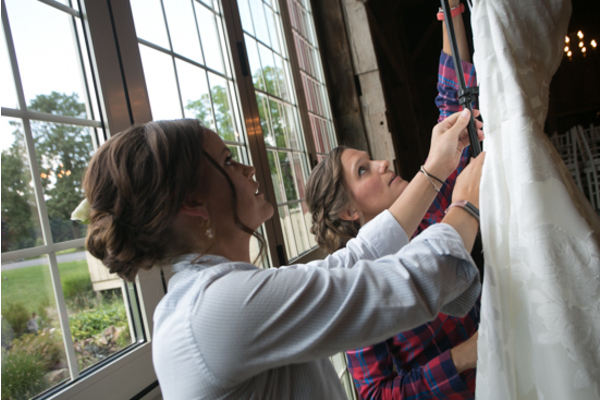 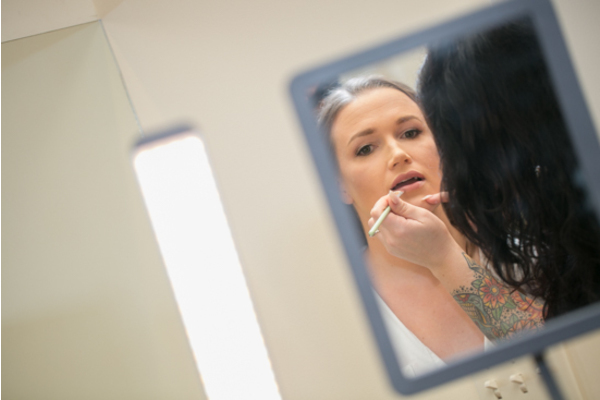 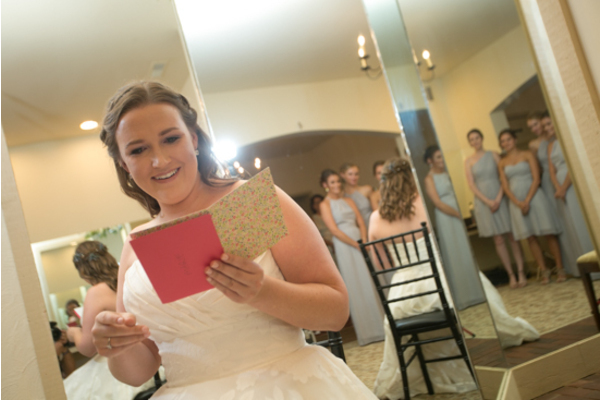 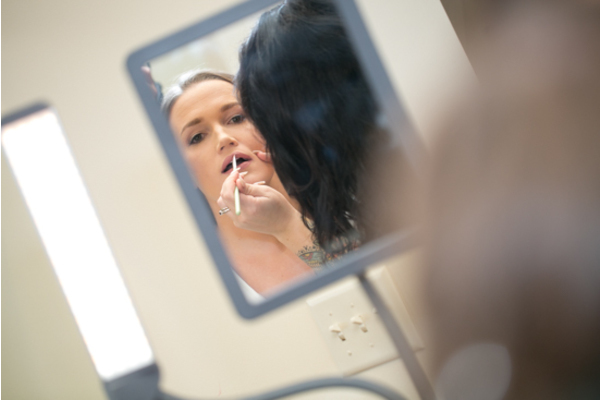 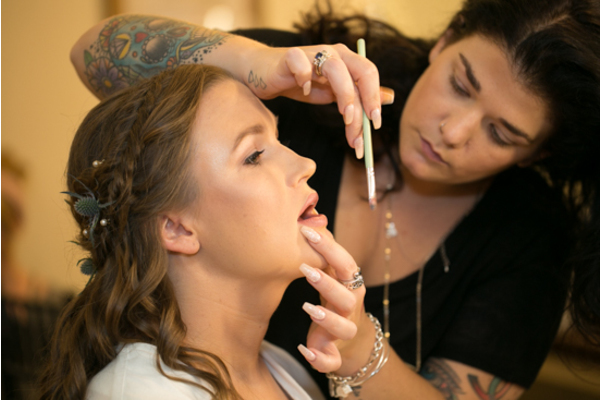 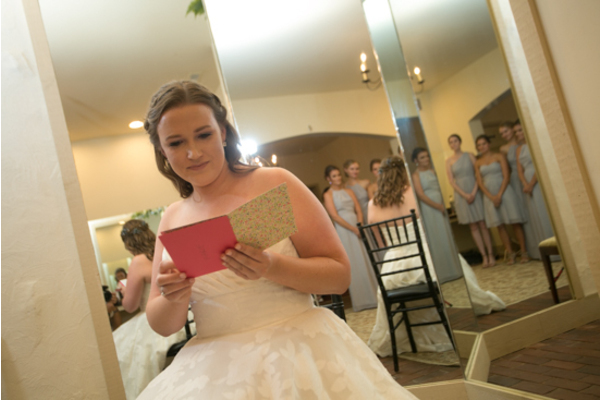 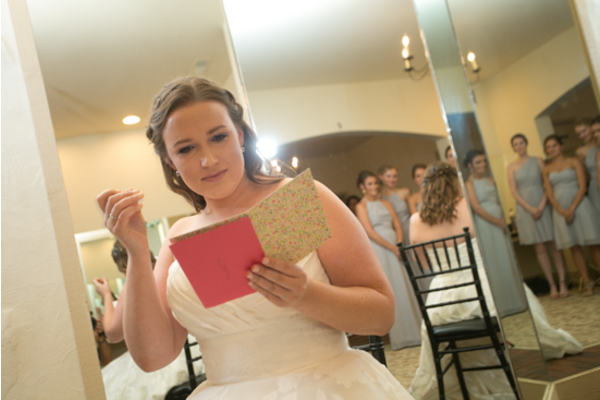 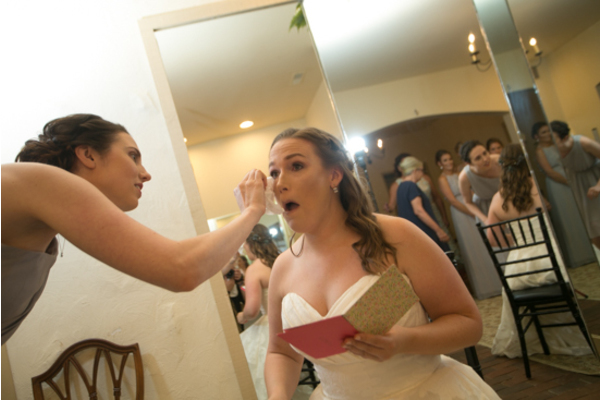 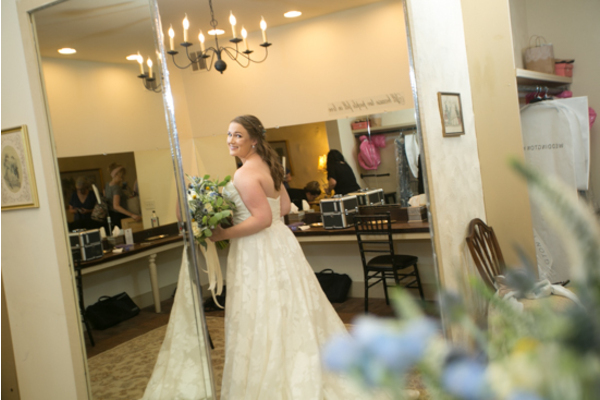 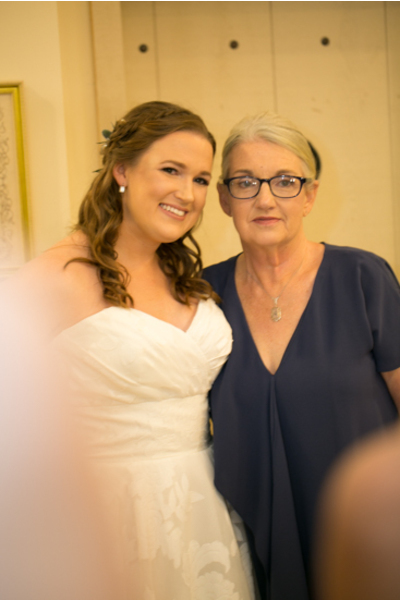 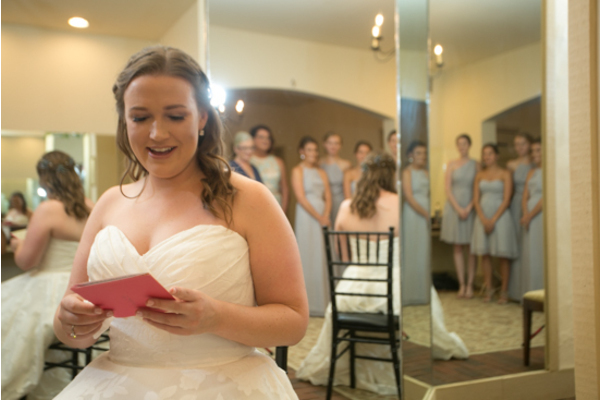 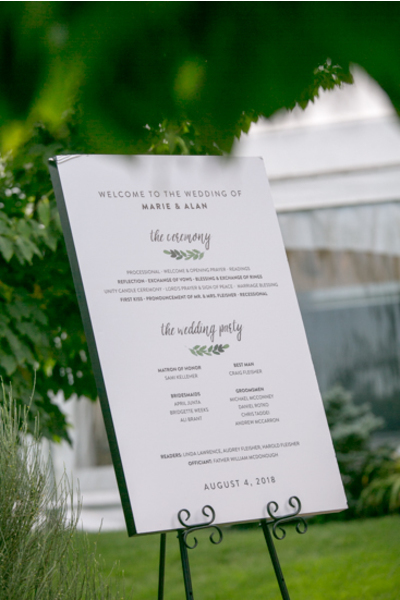 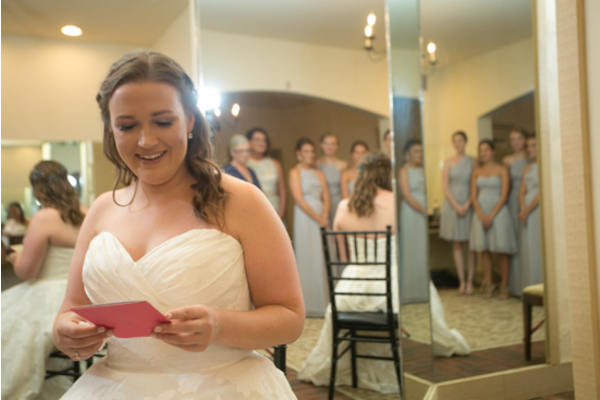 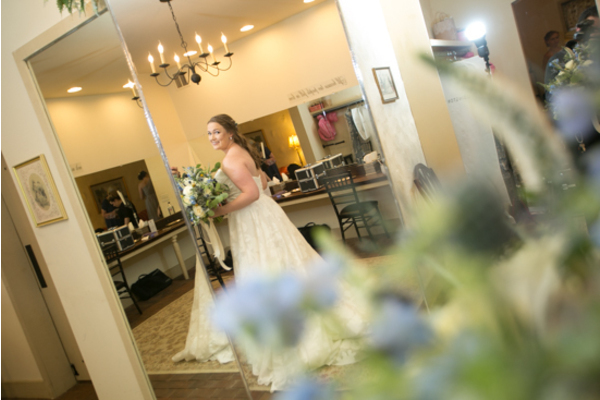 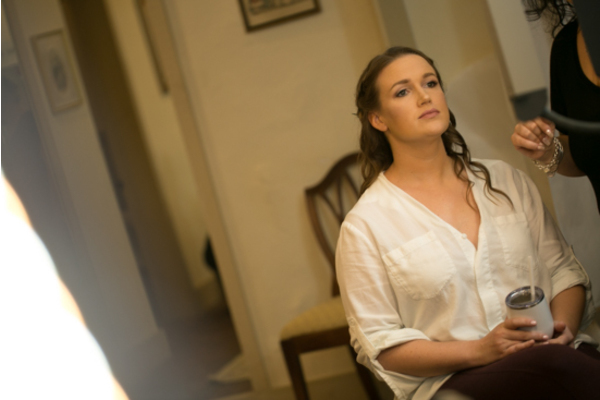 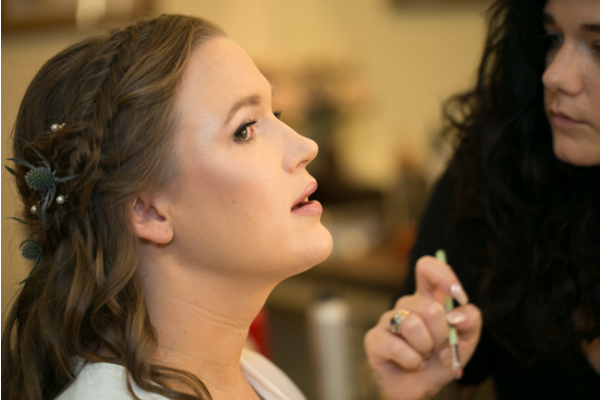 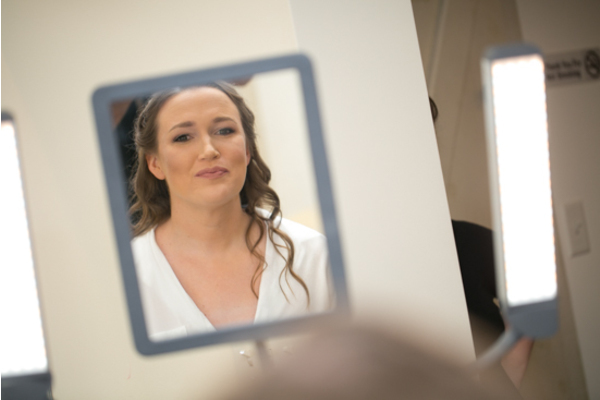 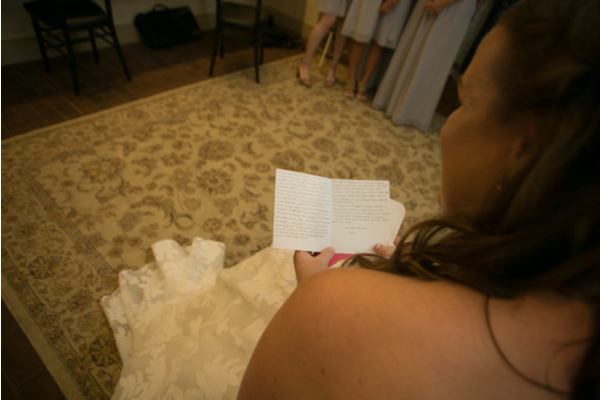 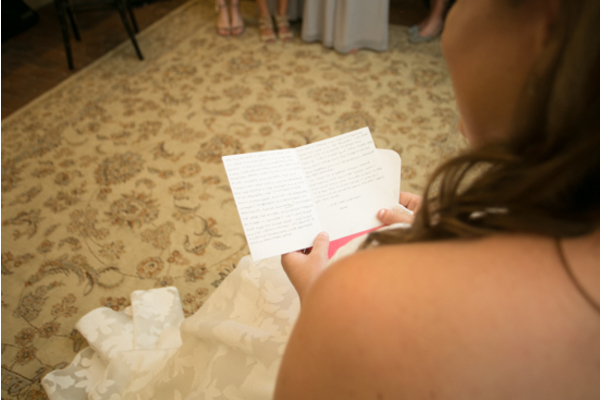 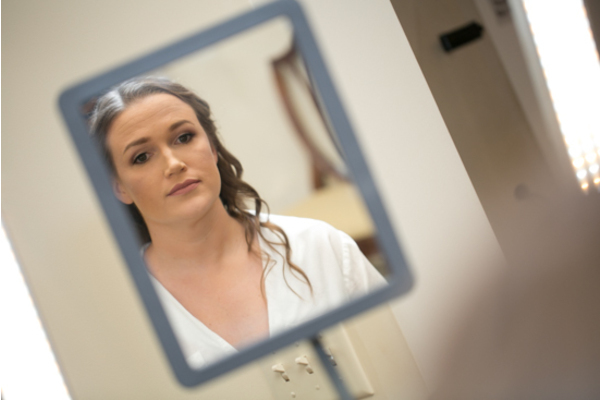 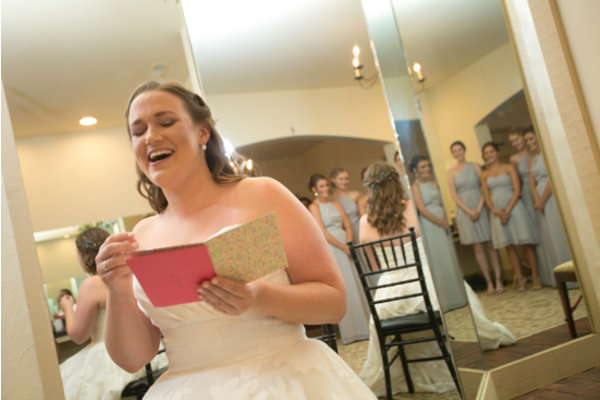 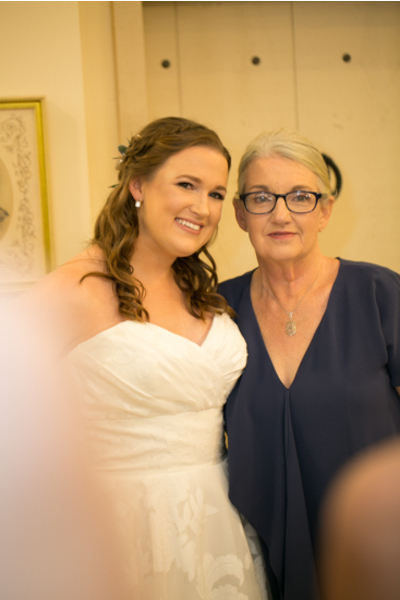 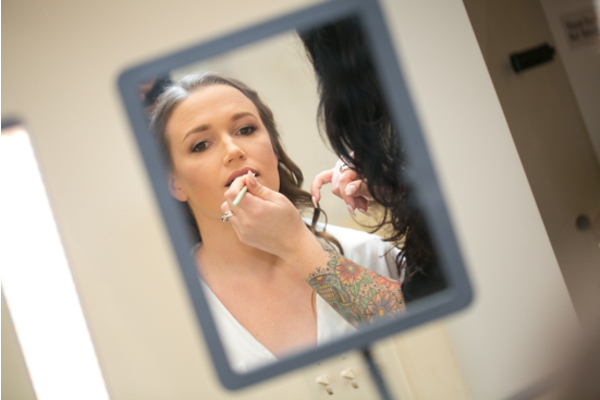 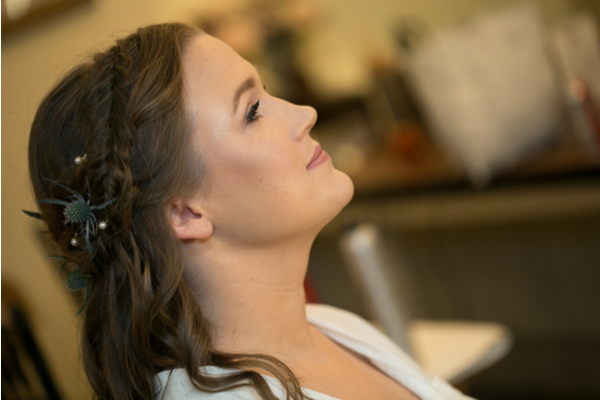 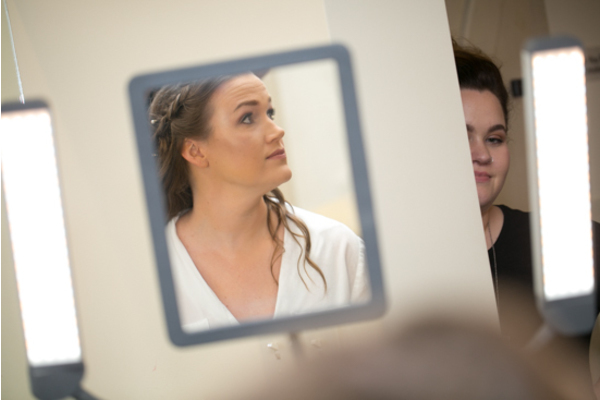 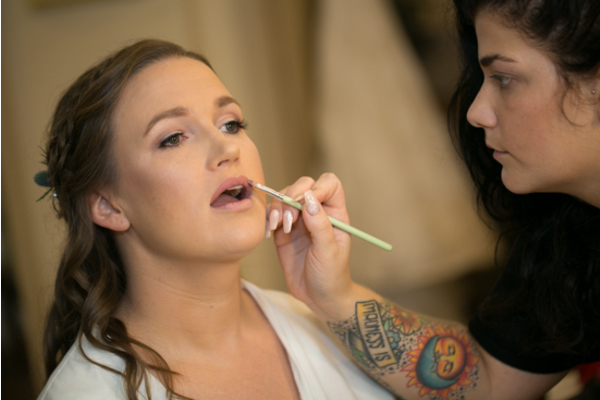 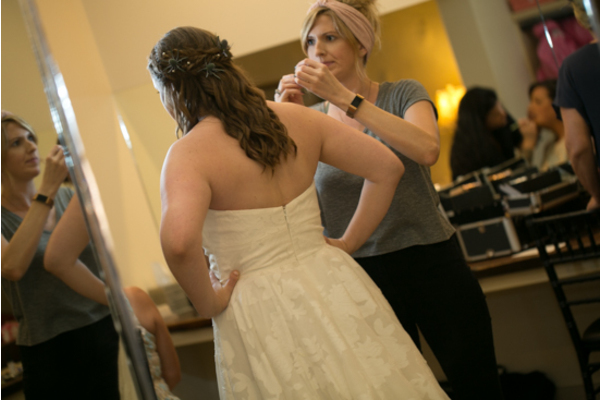 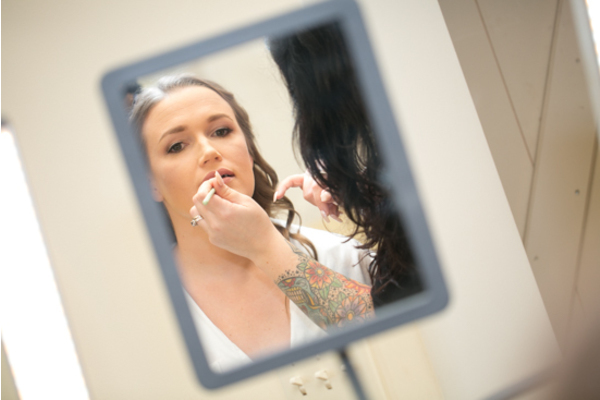 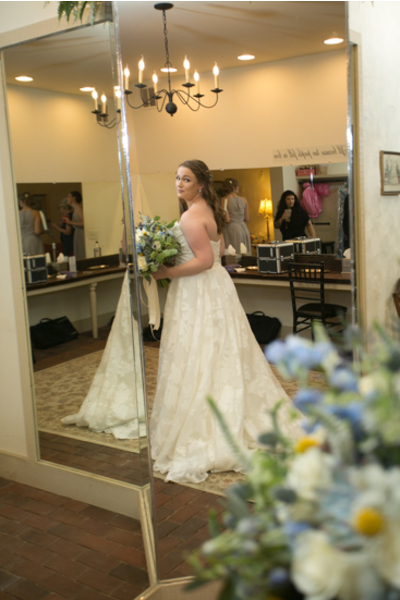 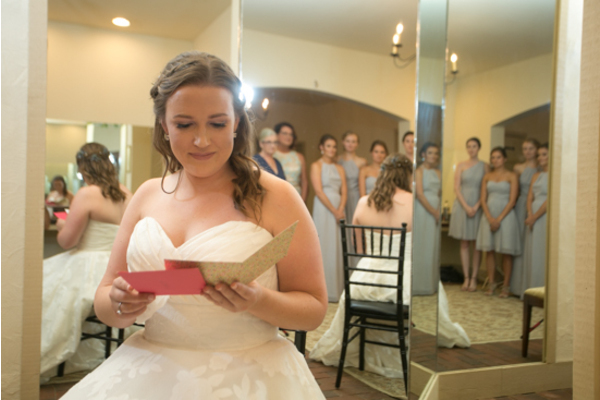 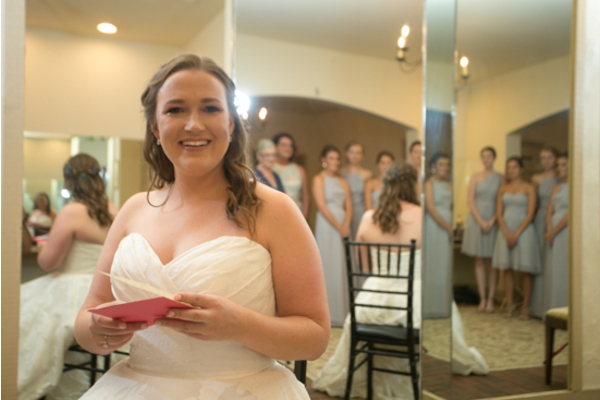 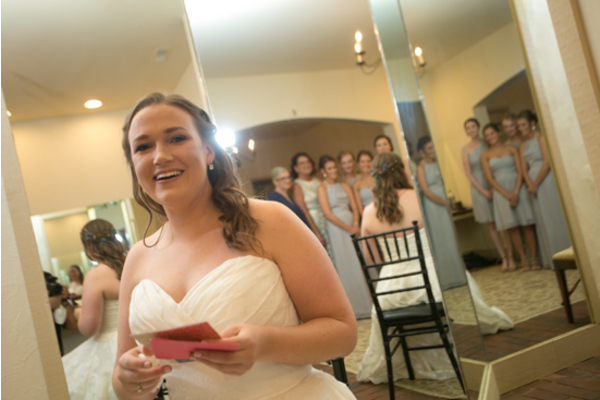 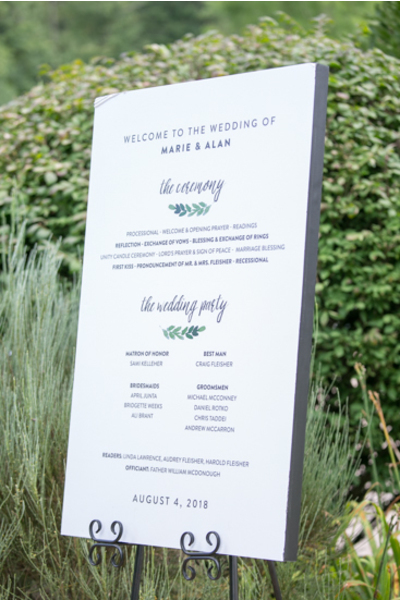 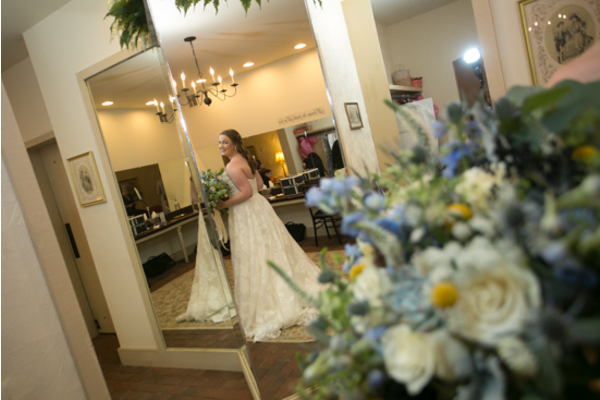 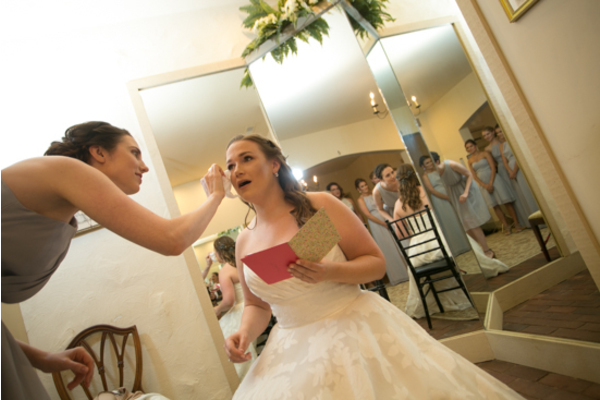 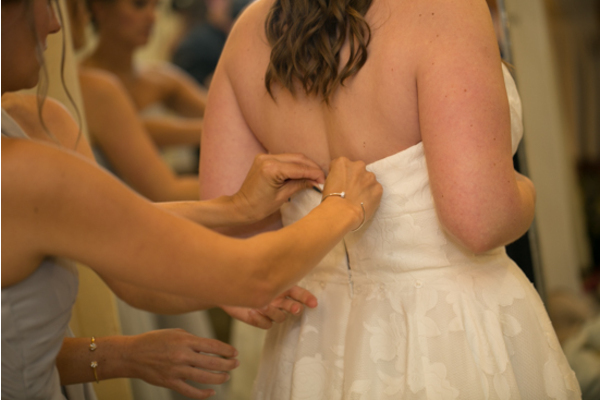 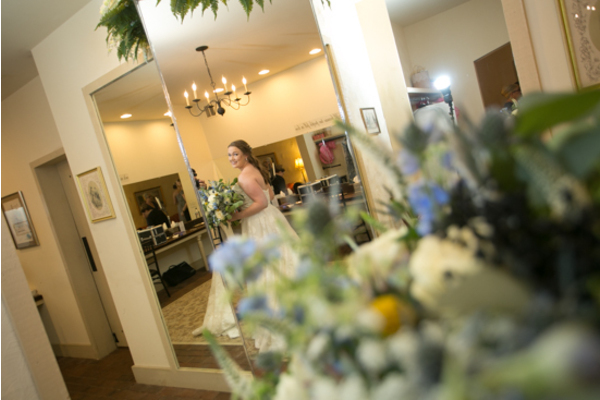 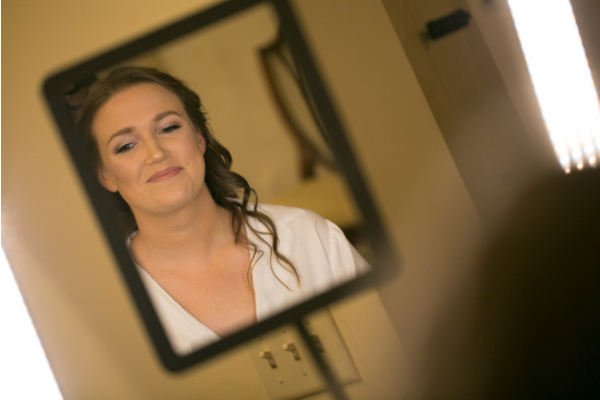 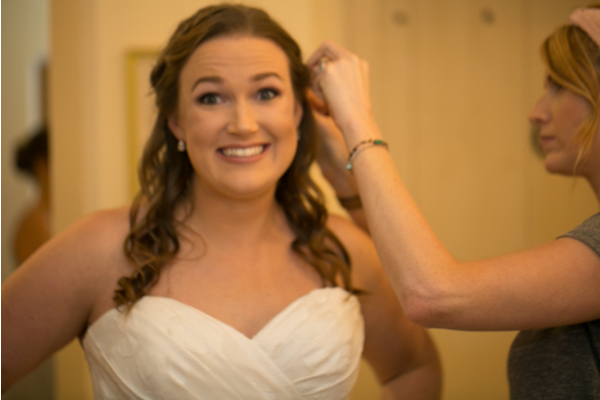 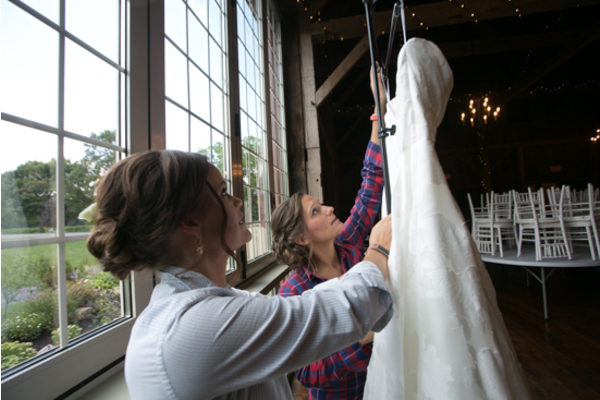 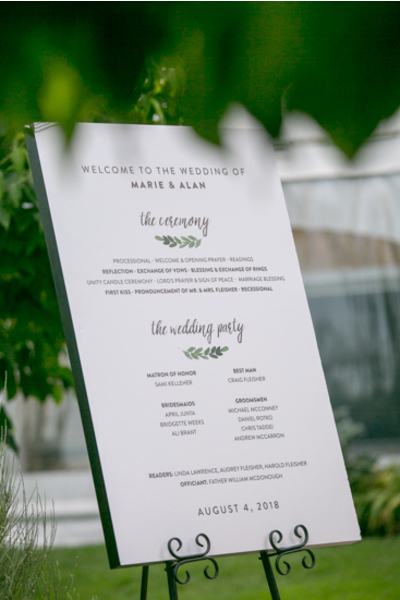 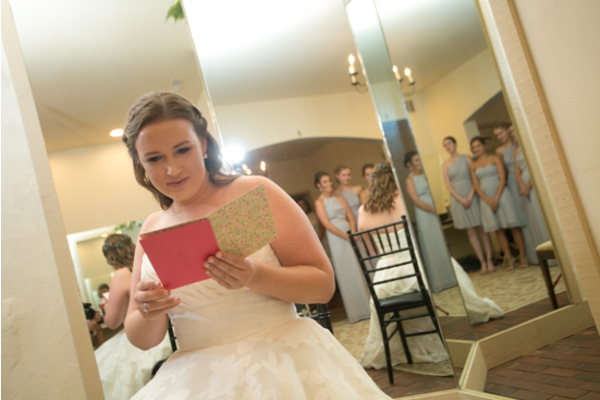 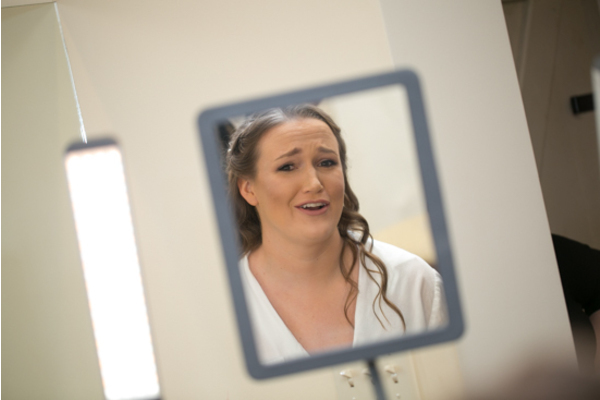 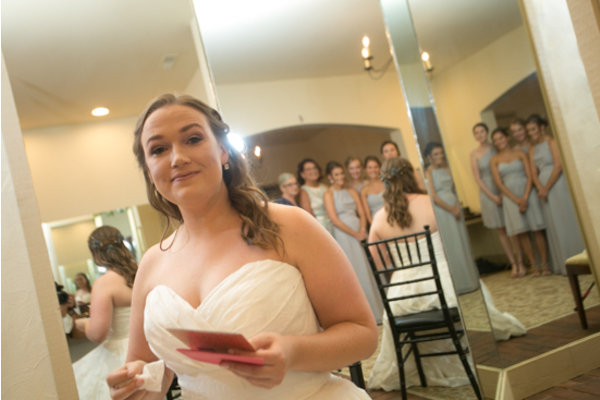 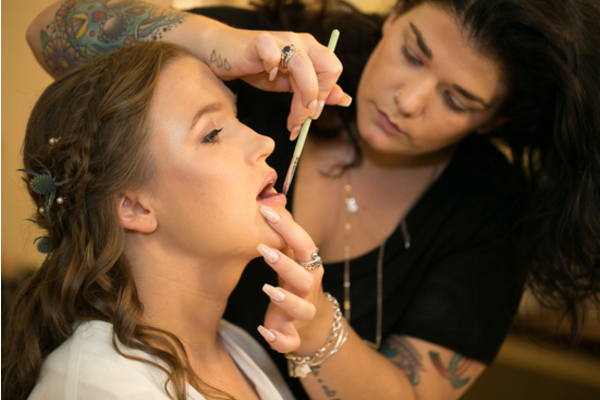 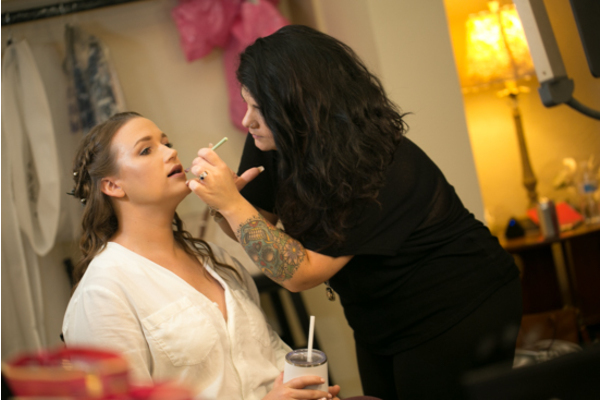 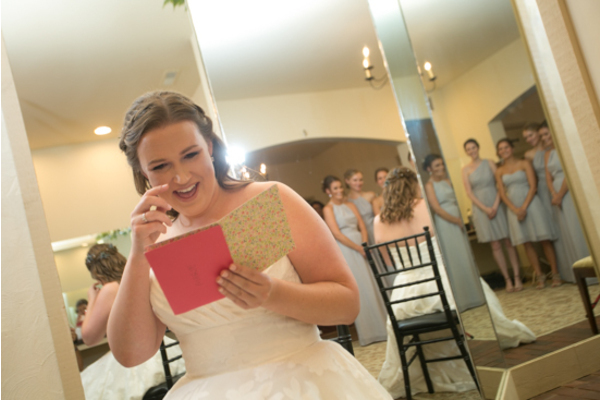 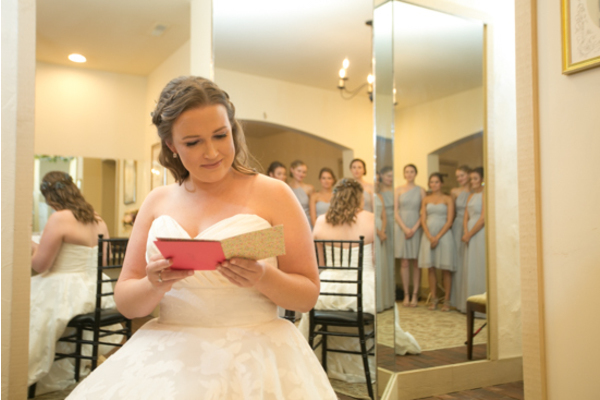 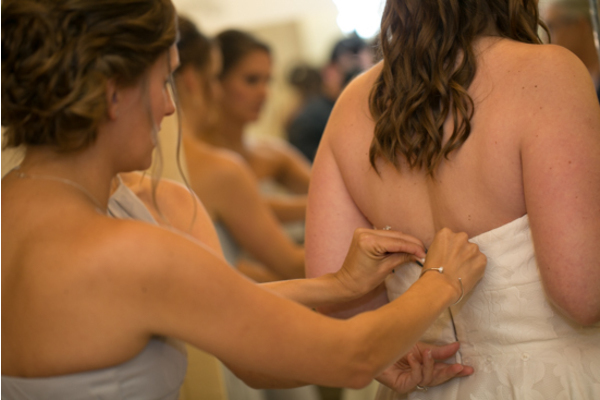 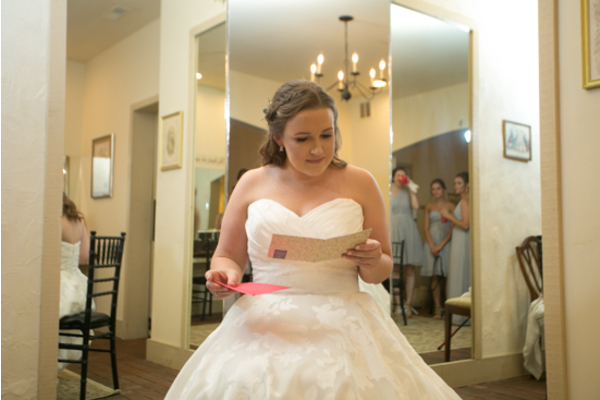 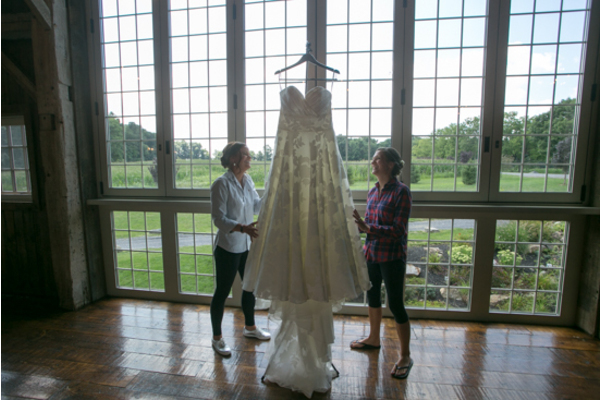 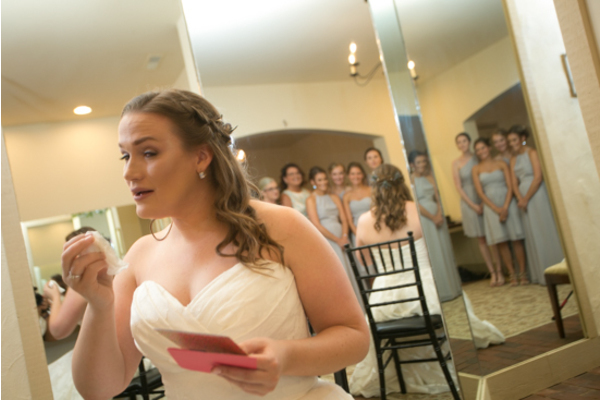 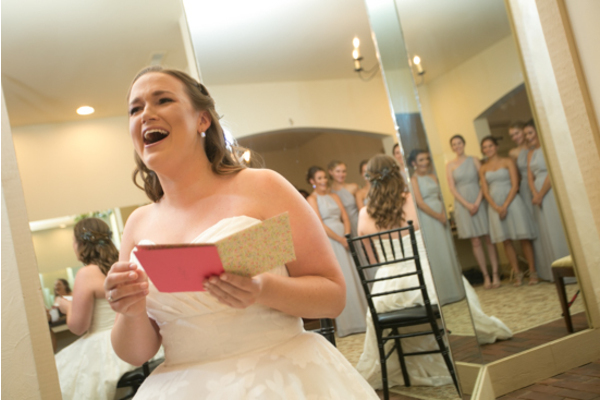 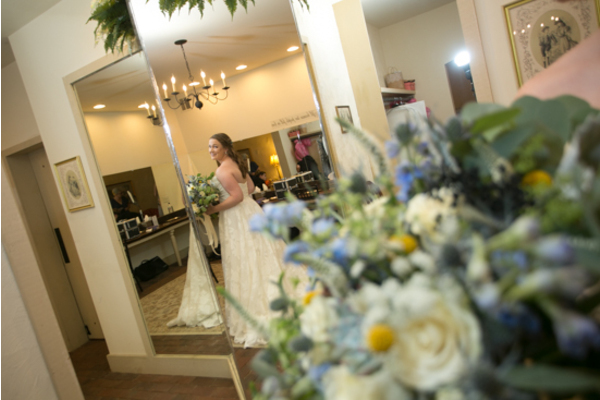 From hair styling to hand-written letters, Marie had it all in her prep room to gear up for the big day! 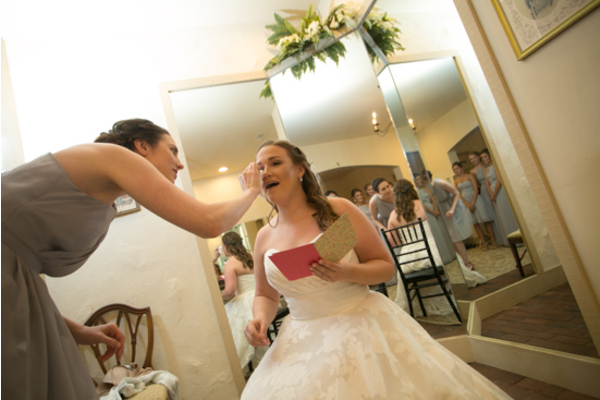 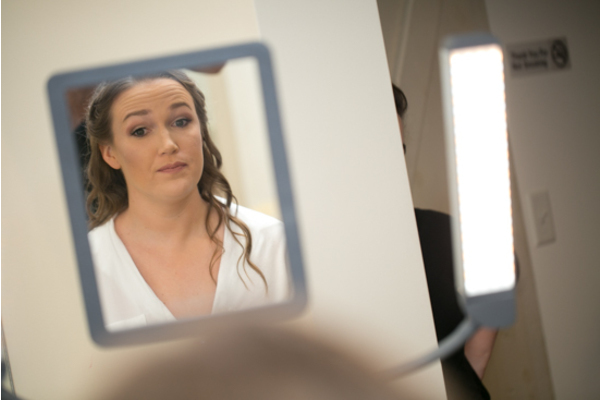 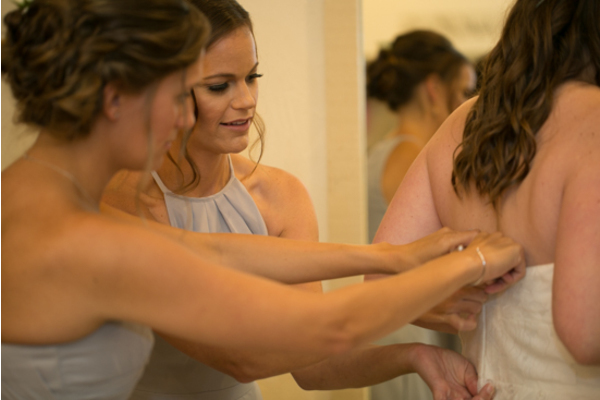 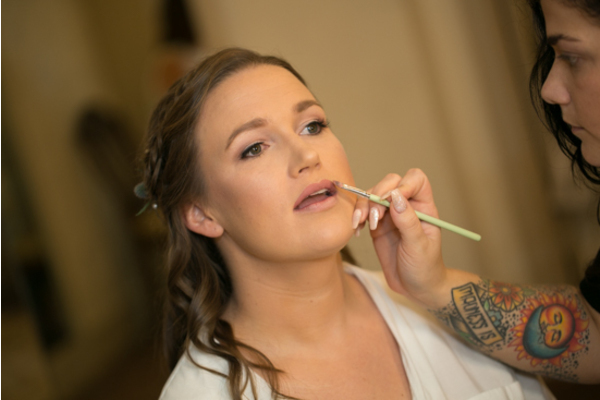 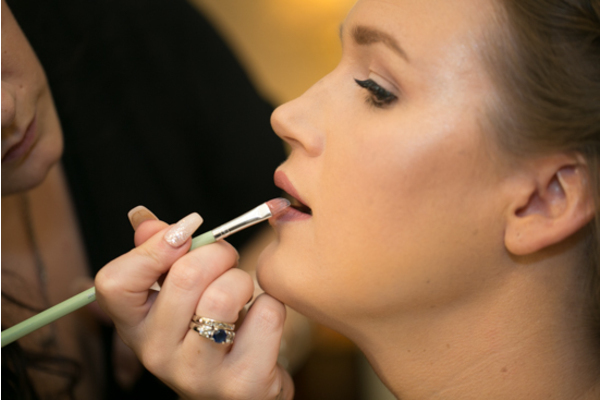 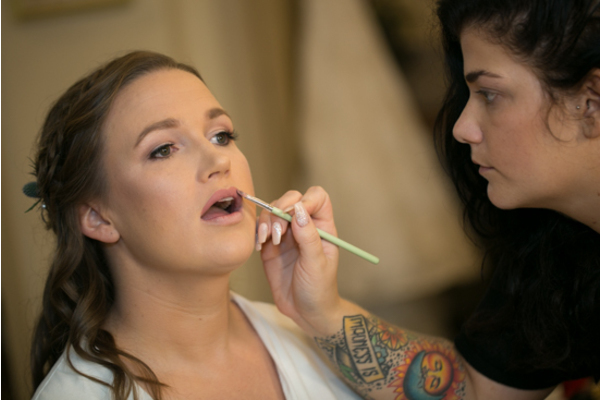 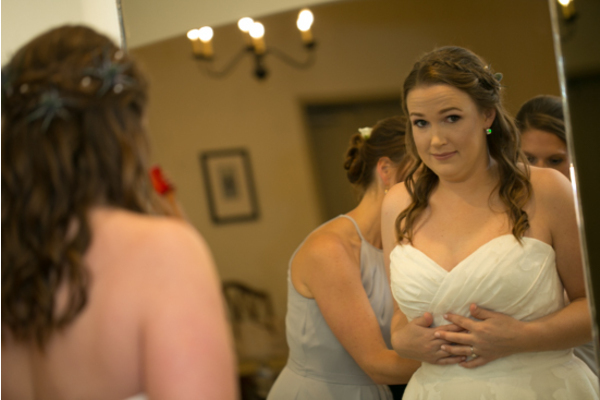 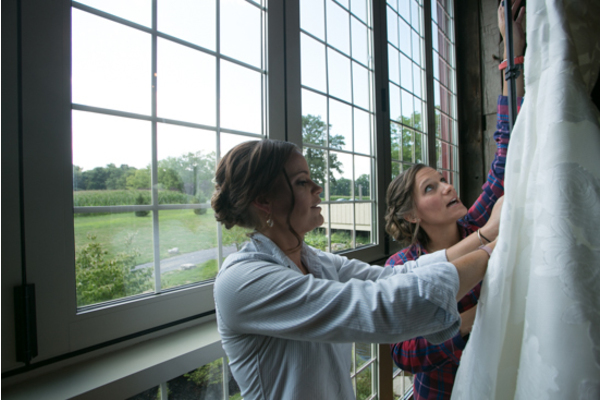 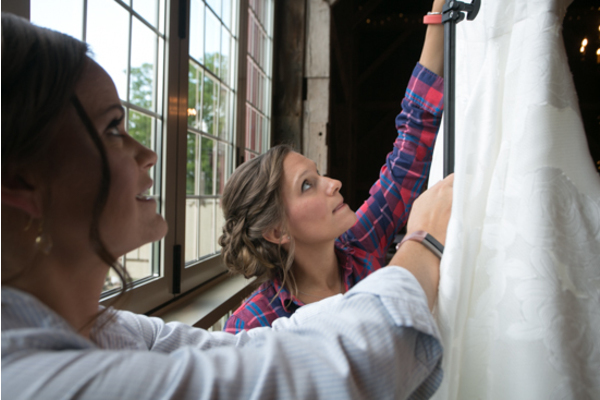 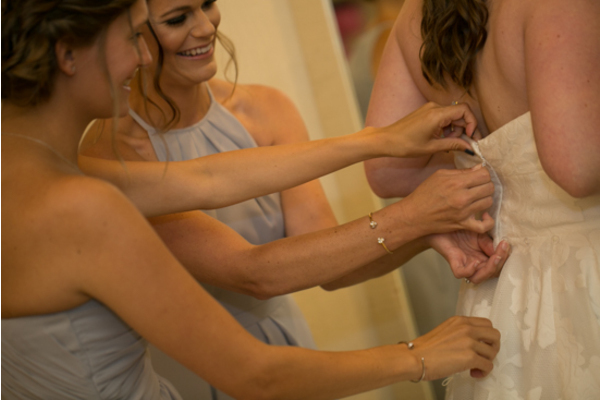 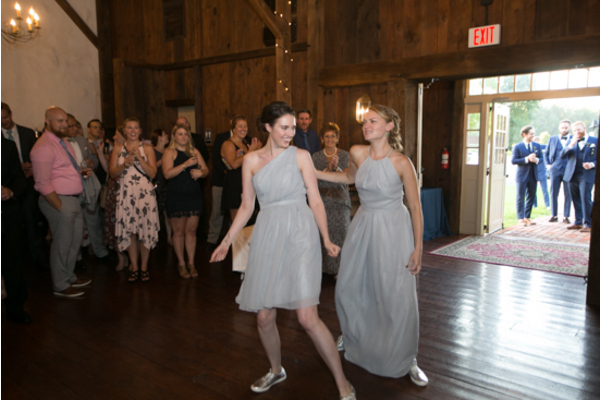 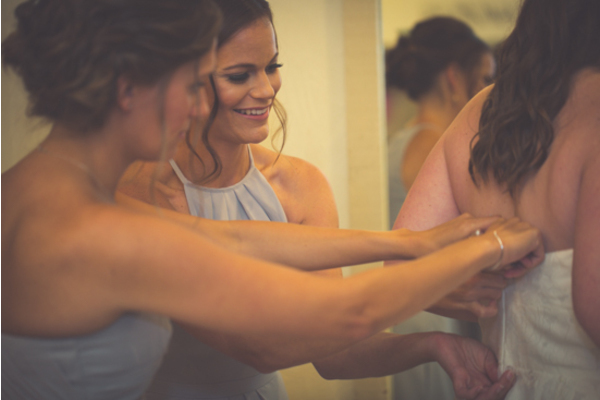 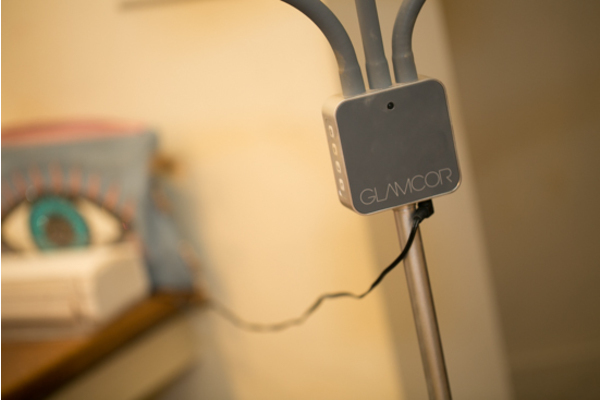 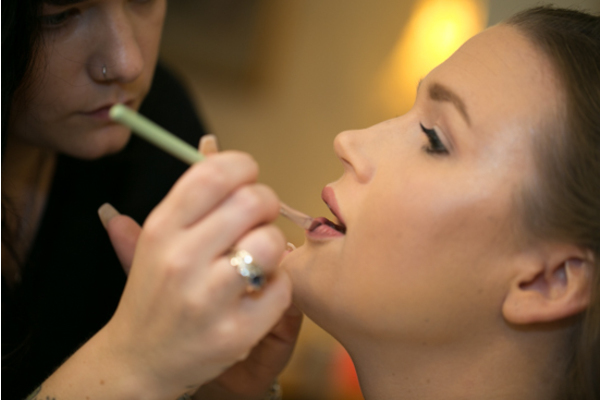 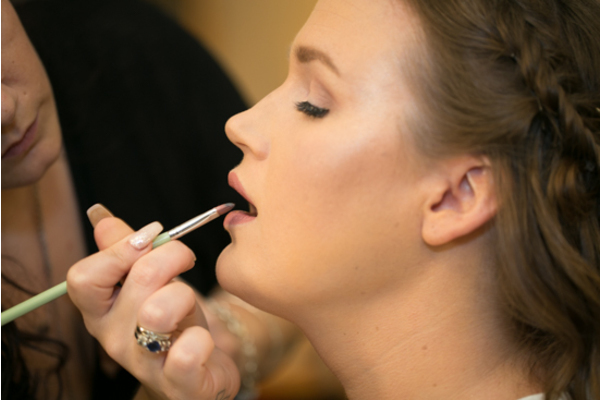 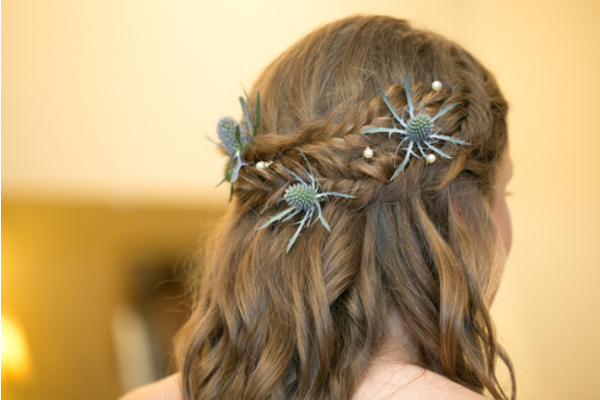 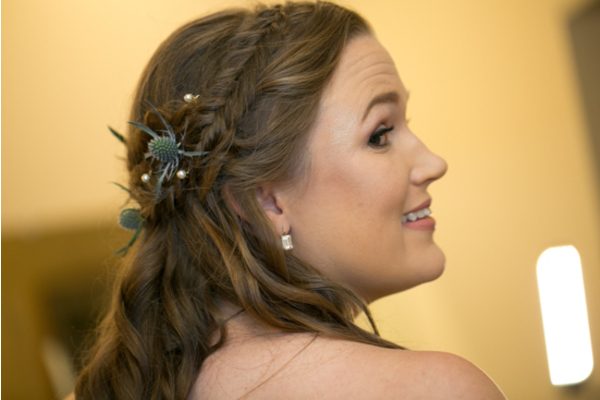 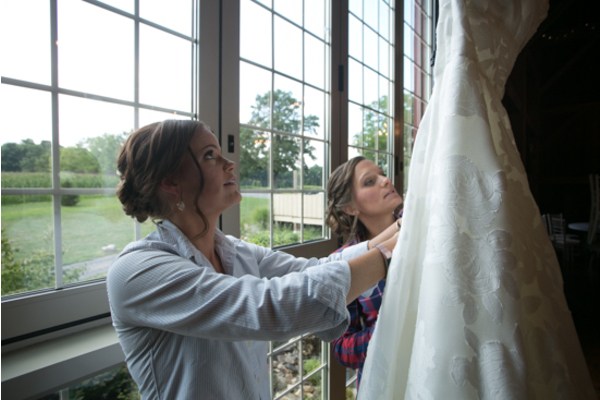 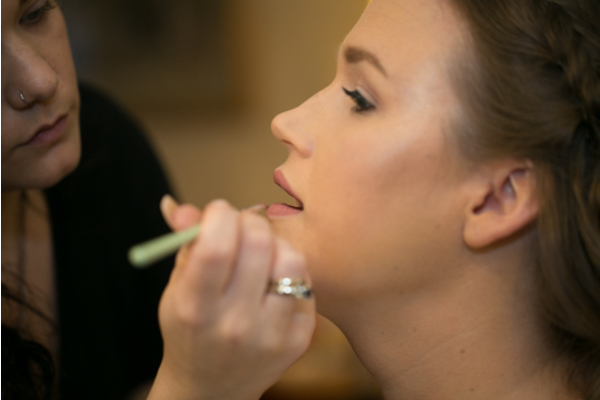 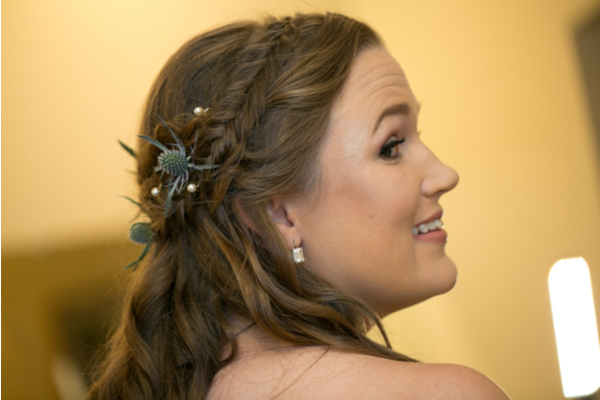 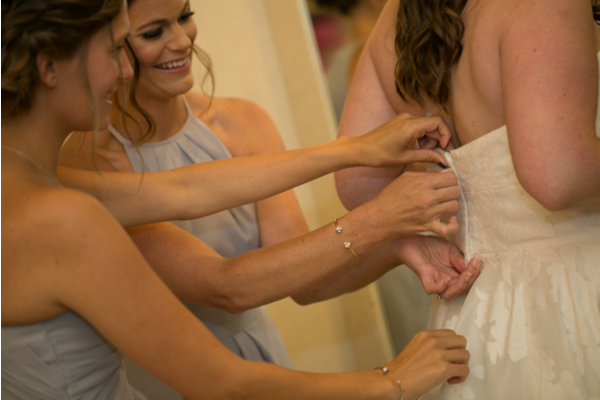 In addition, Marie had help from her bridesmaids to finish her perfect wedding day look. 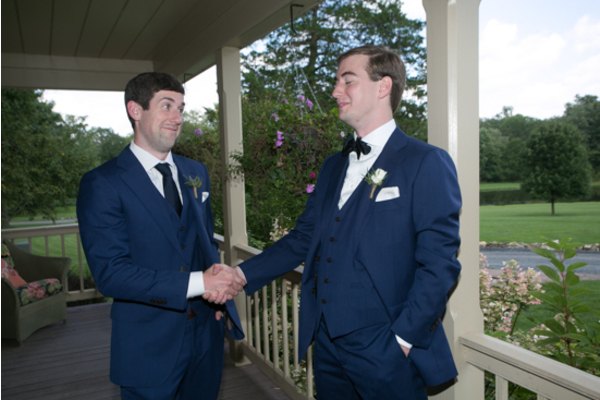 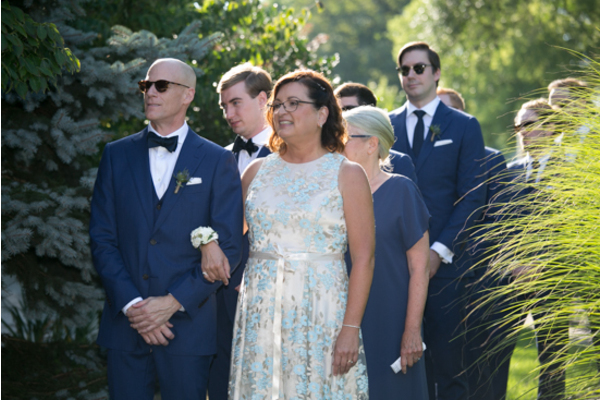 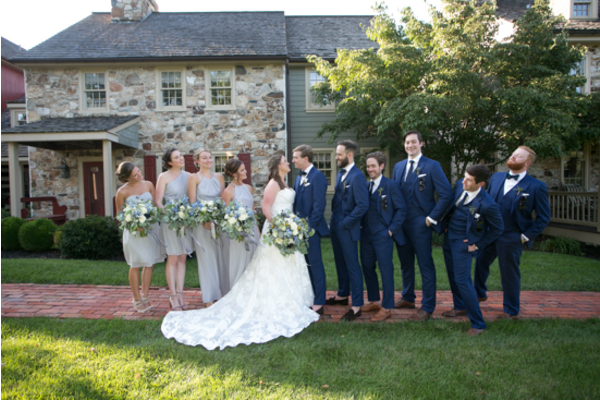 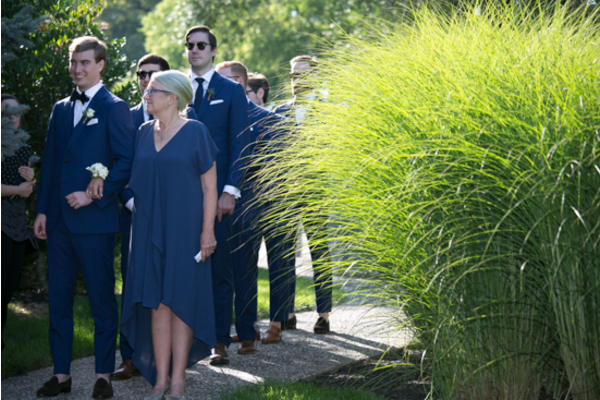 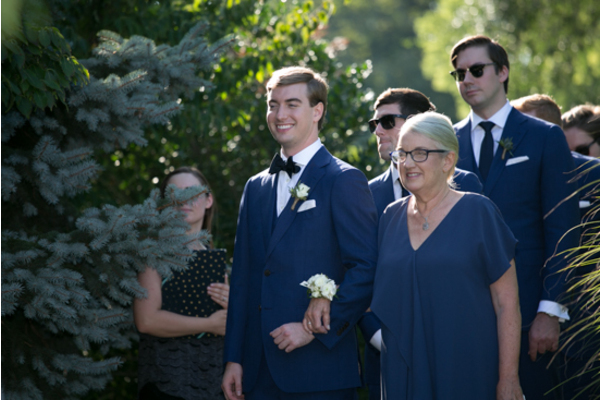 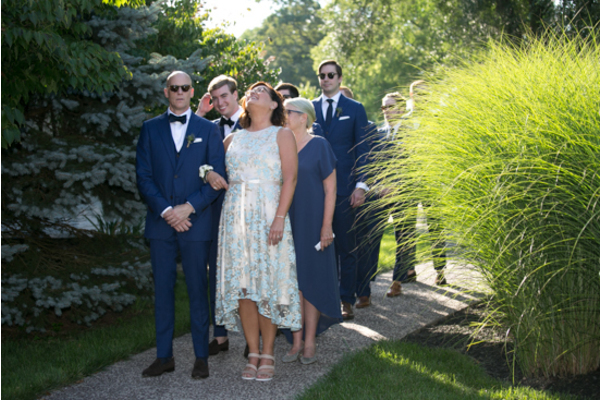 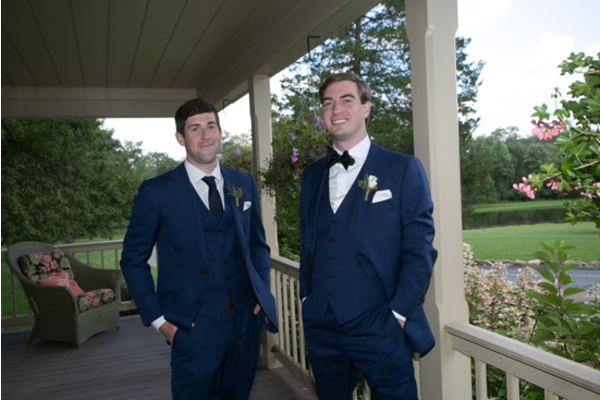 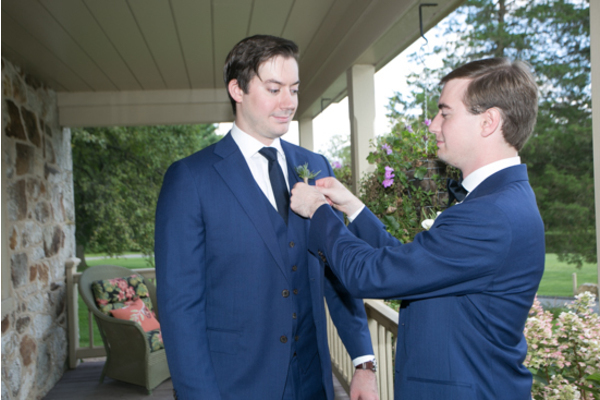 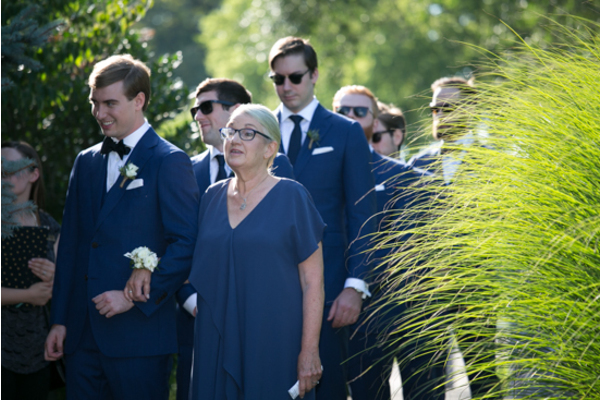 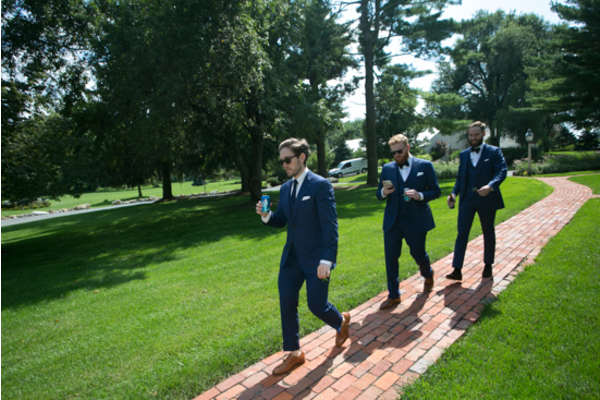 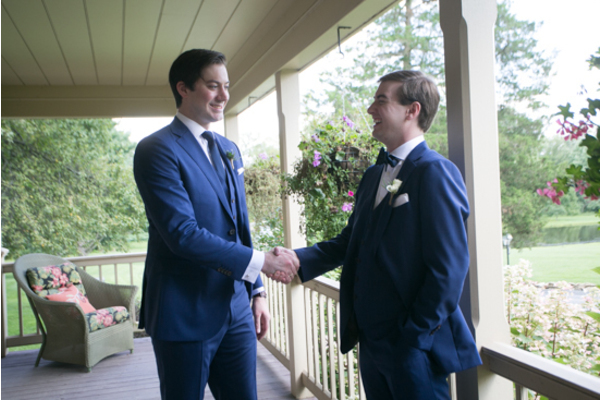 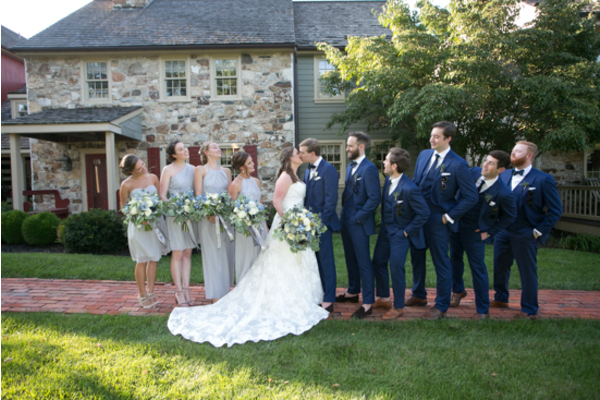 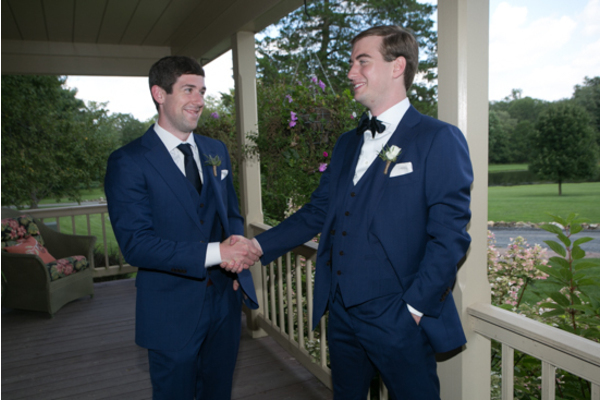 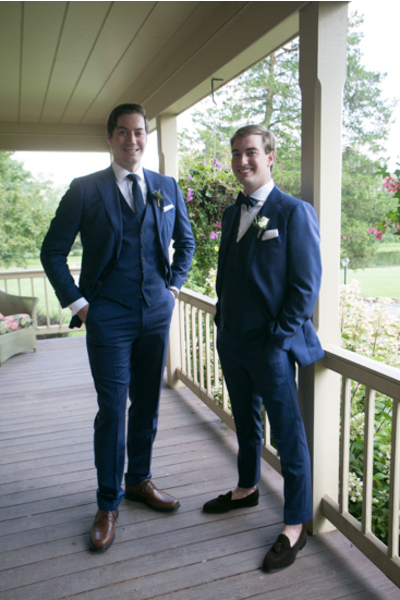 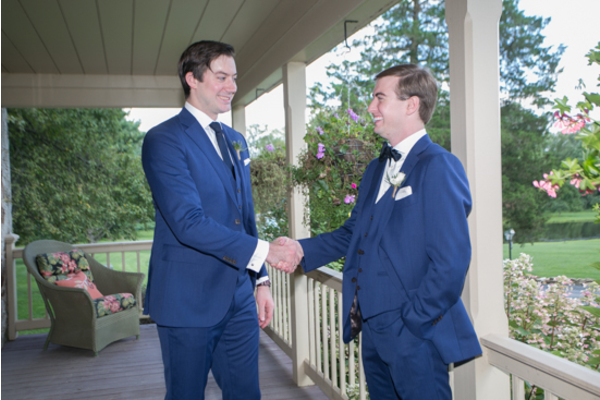 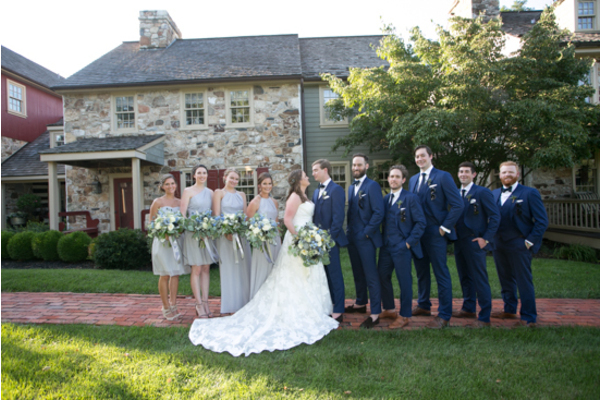 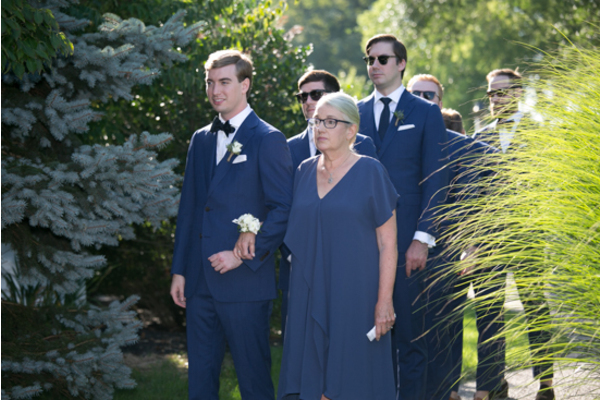 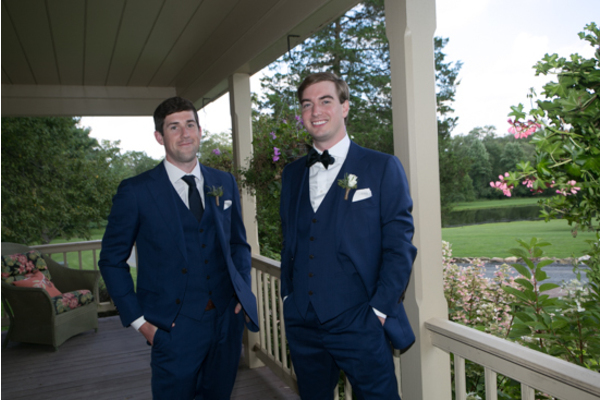 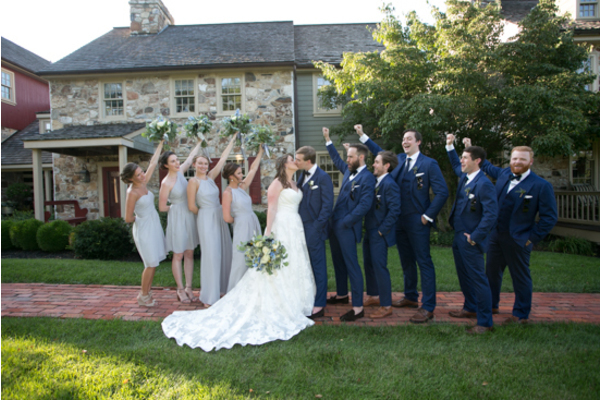 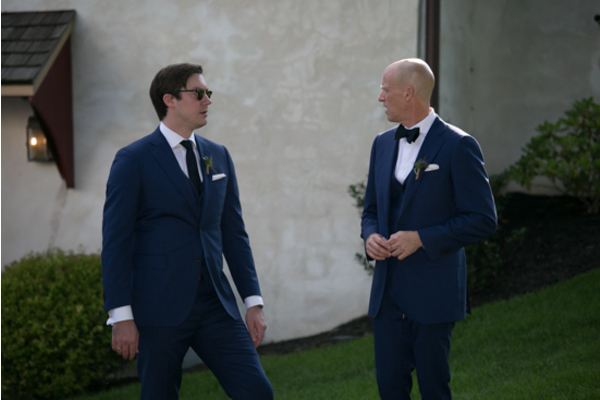 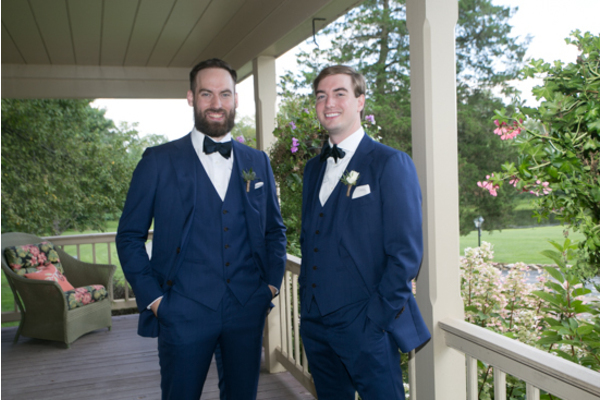 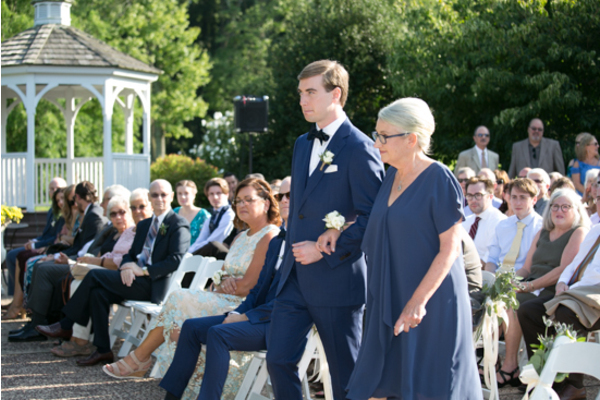 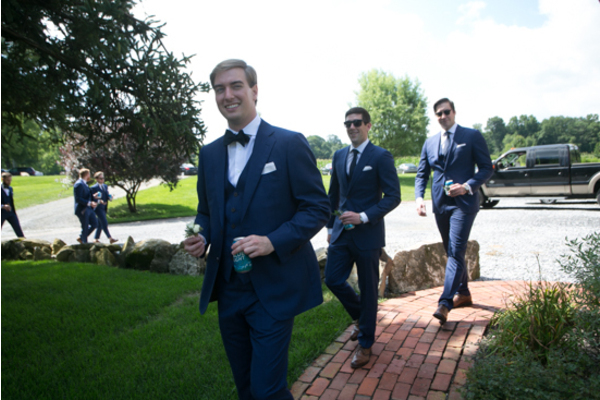 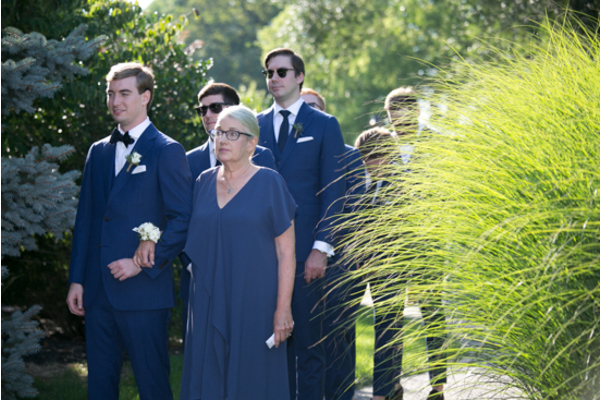 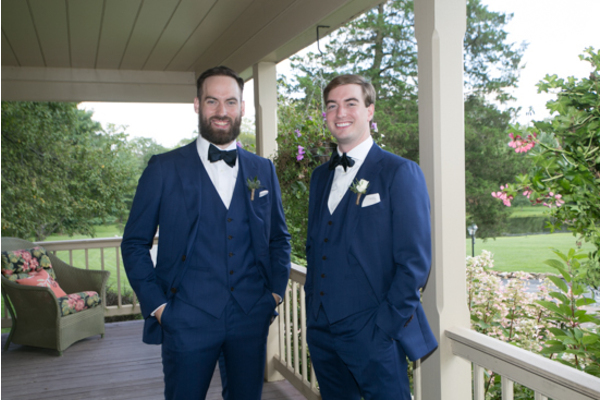 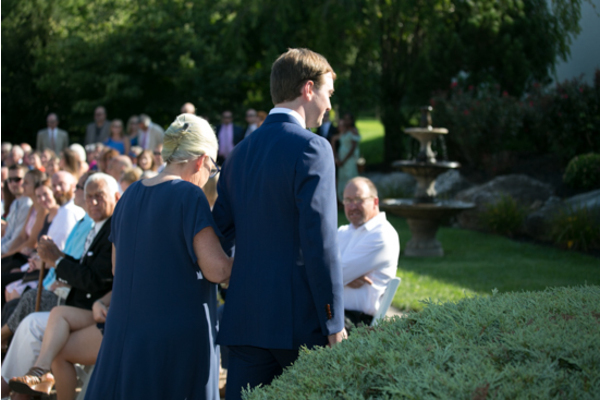 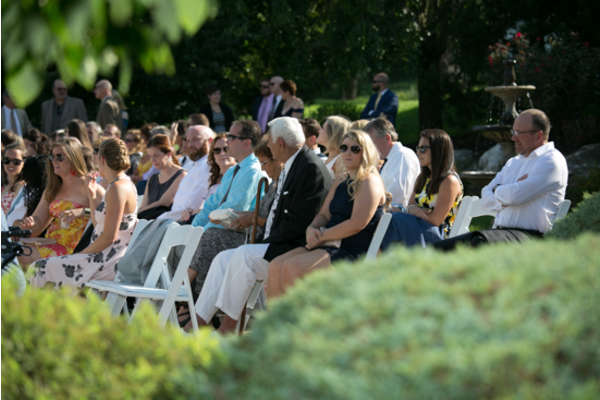 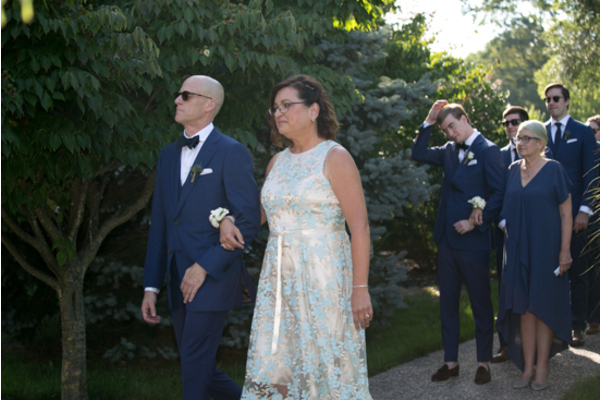 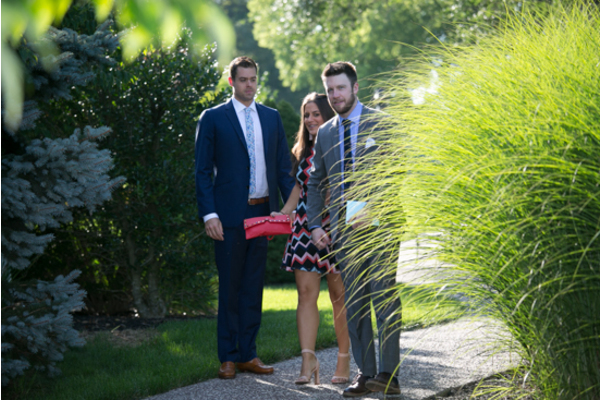 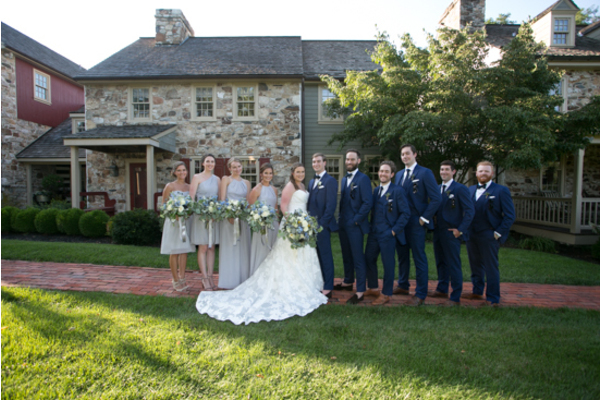 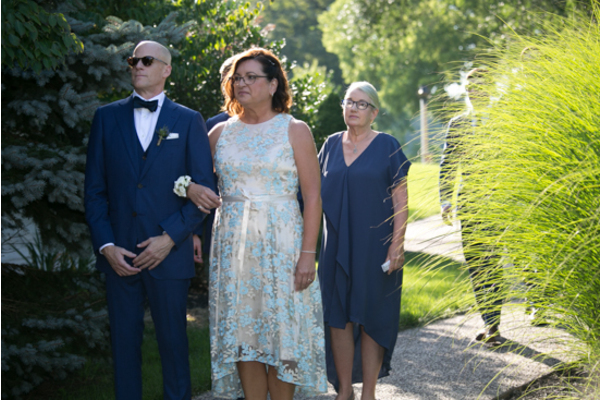 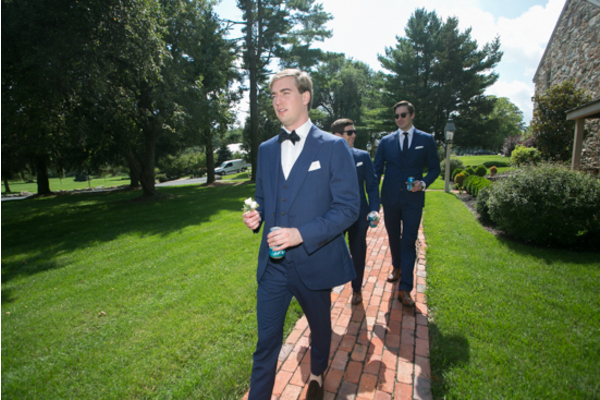 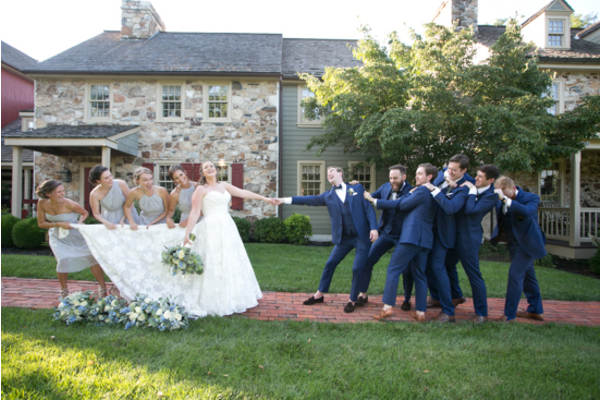 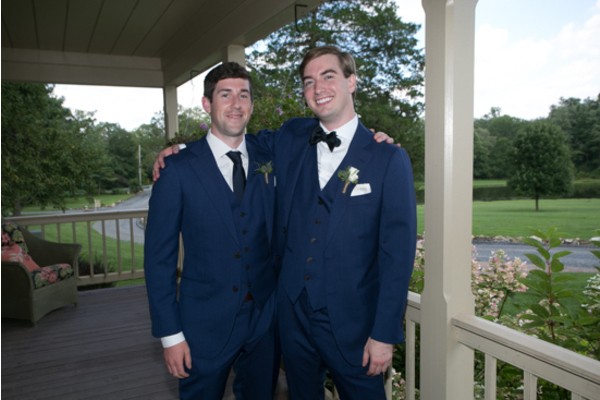 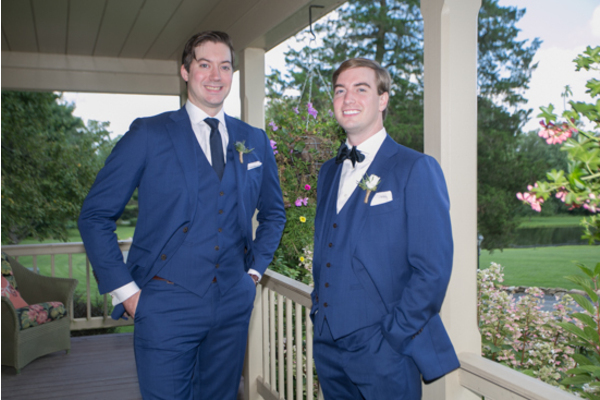 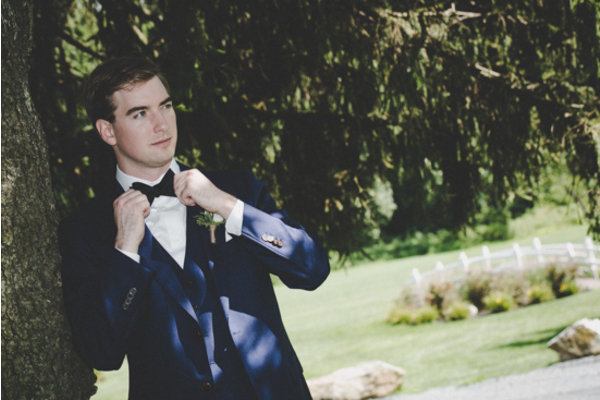 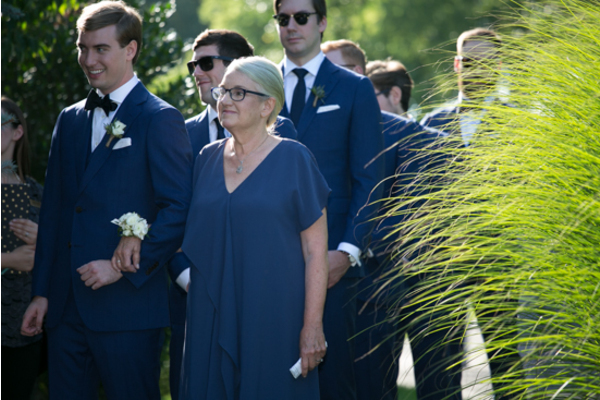 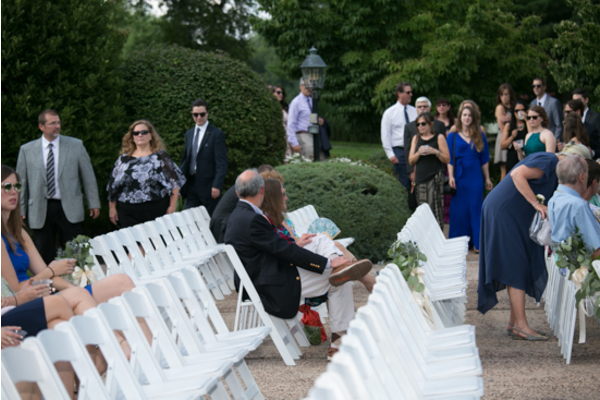 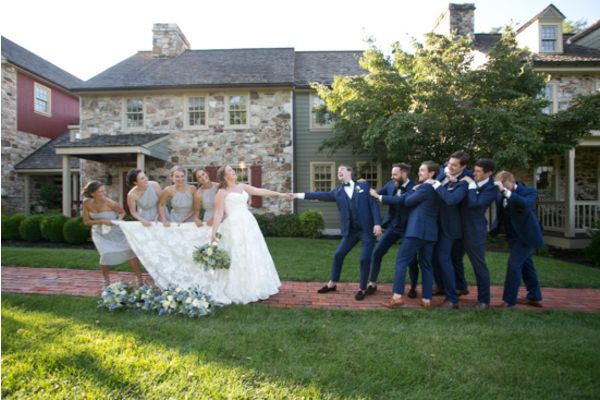 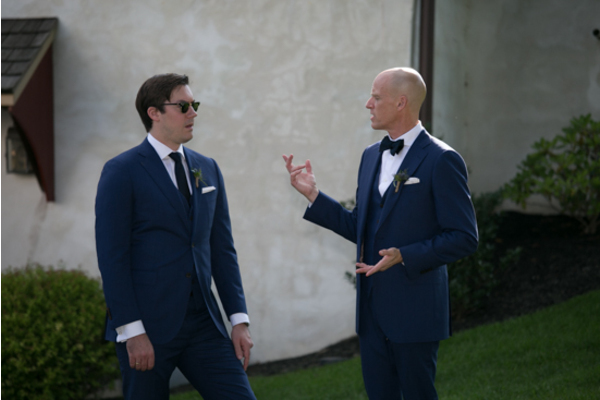 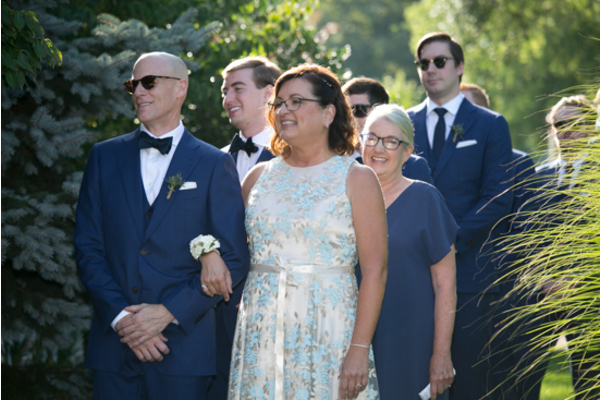 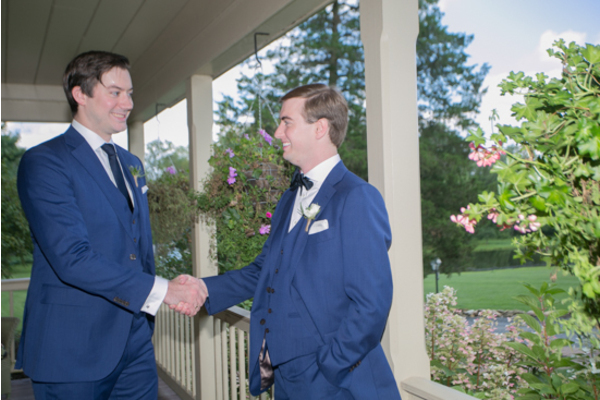 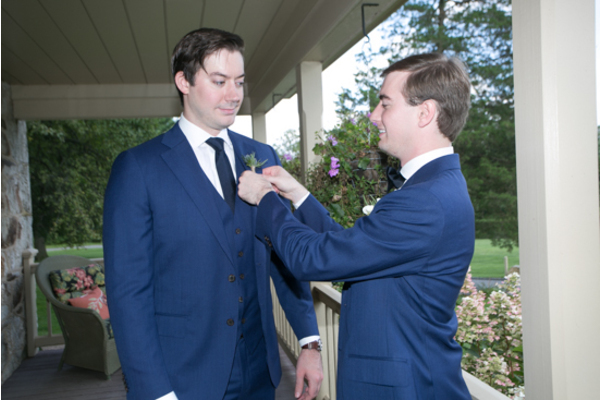 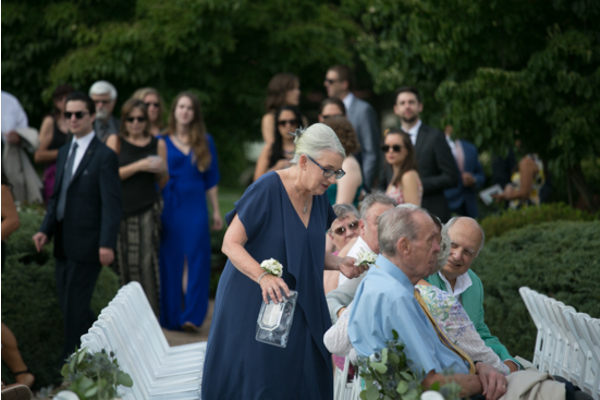 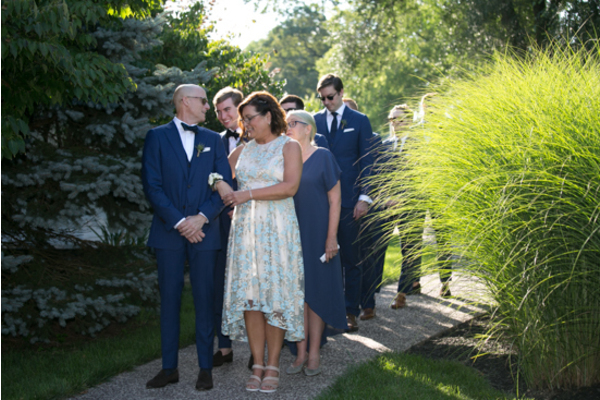 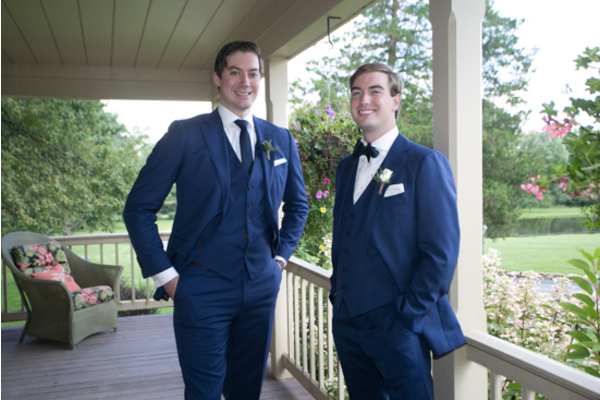 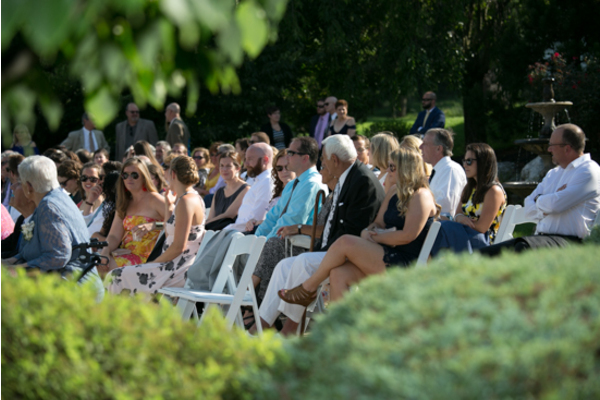 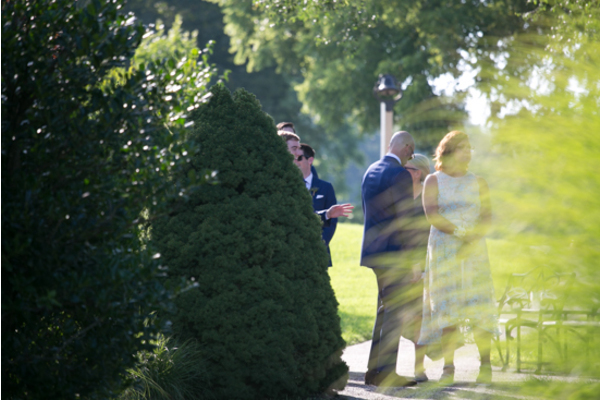 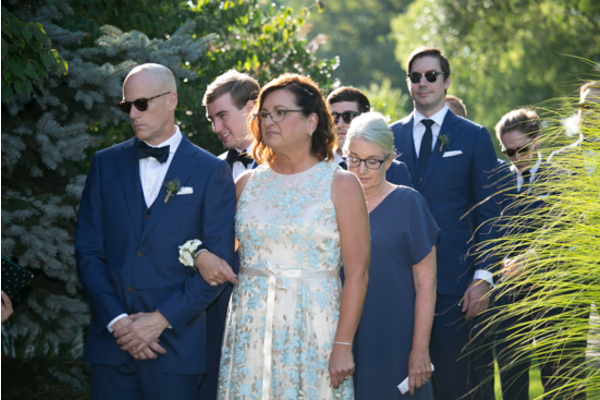 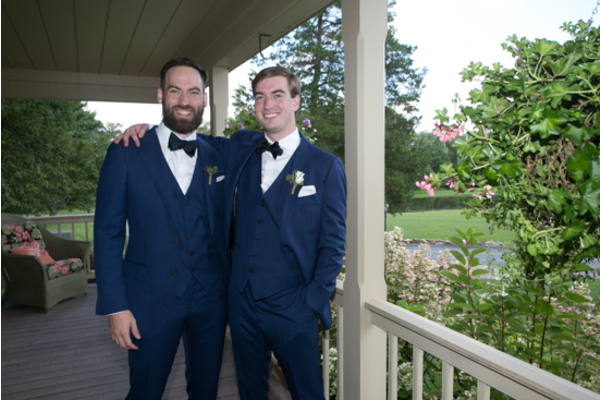 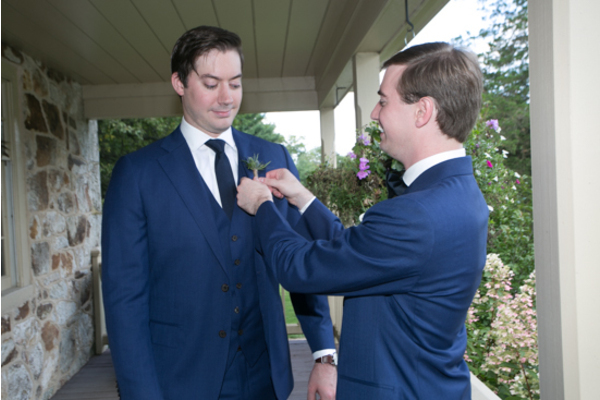 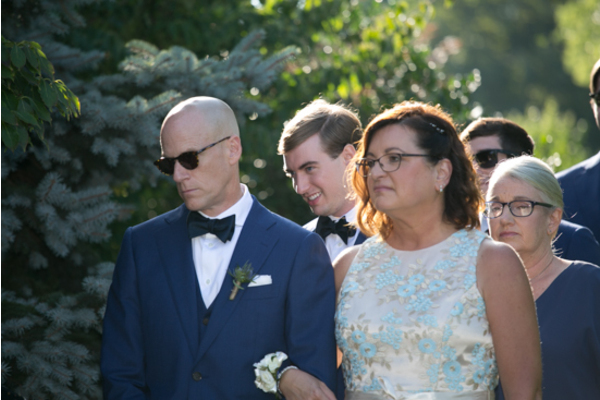 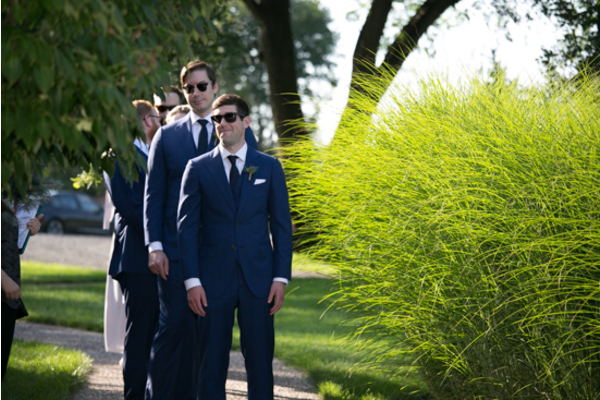 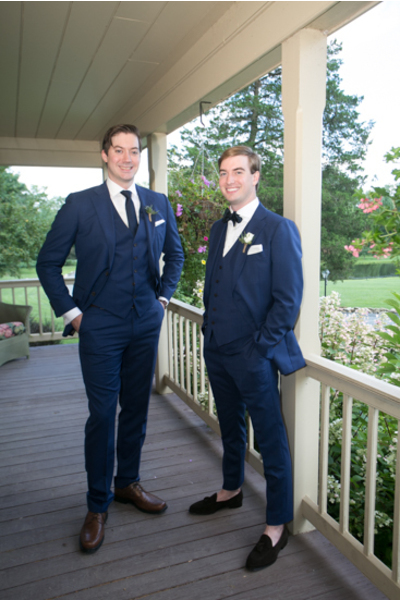 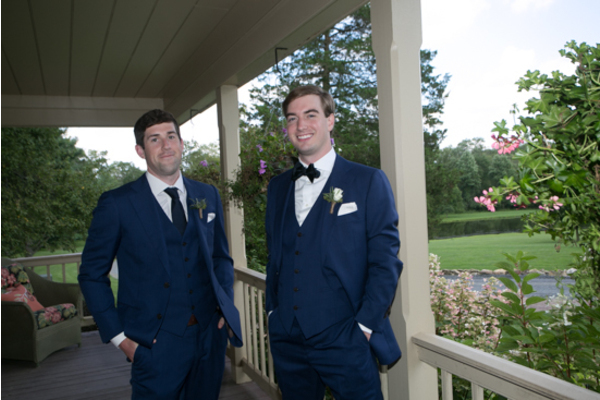 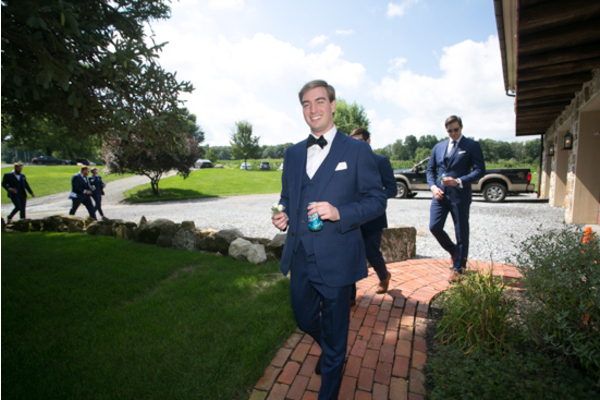 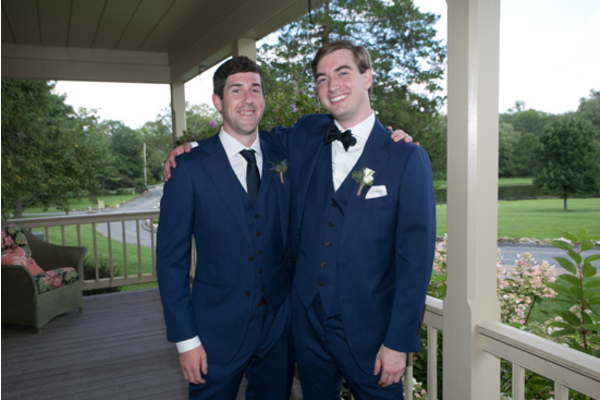 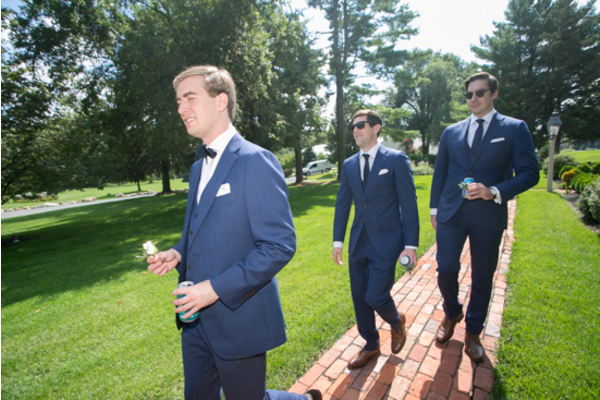 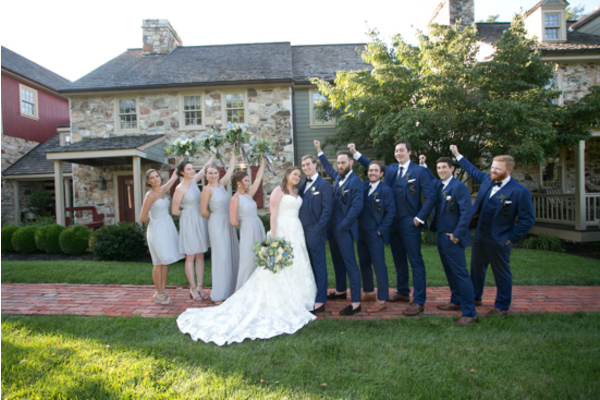 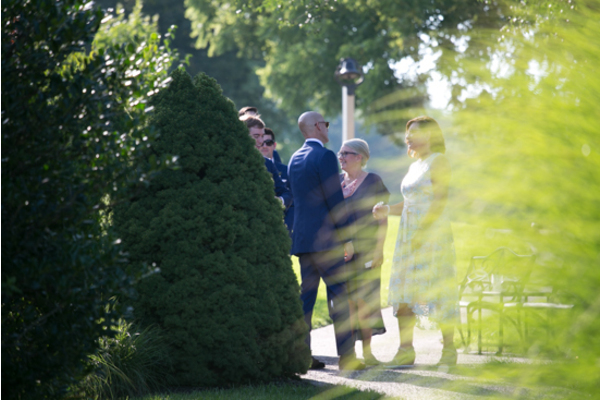 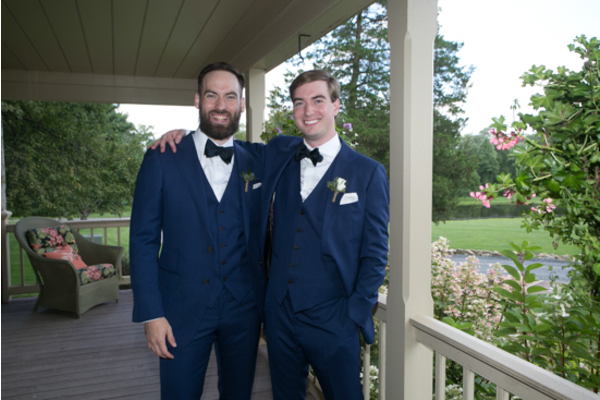 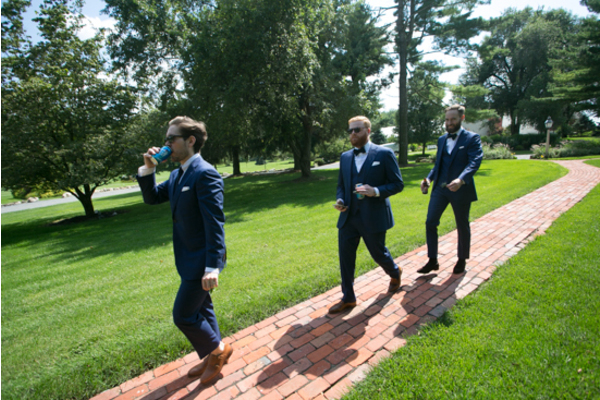 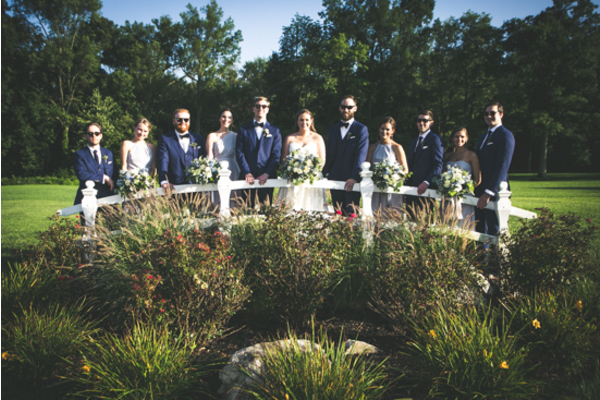 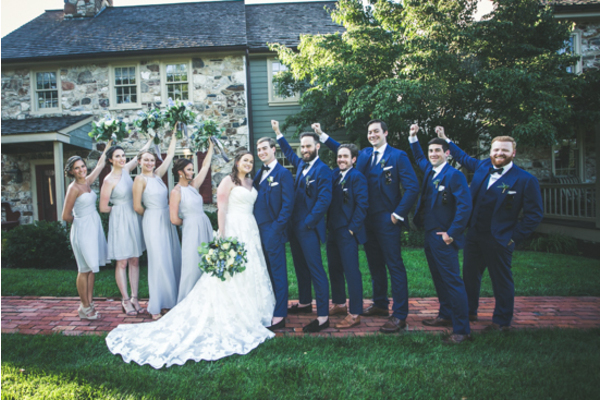 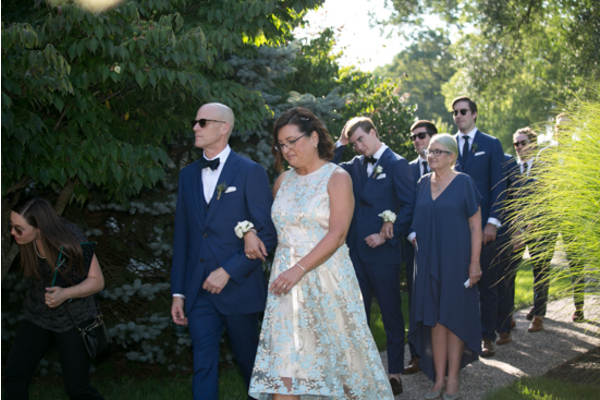 Nearby, our NJ Wedding Photographer captured Alan and his groomsmen awaiting the special moment he could stand at the alter next to his princess! 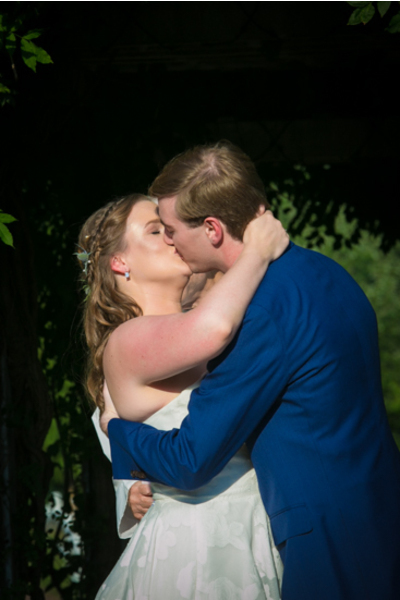 At last, it was time to seal the deal with a kiss at the alter! 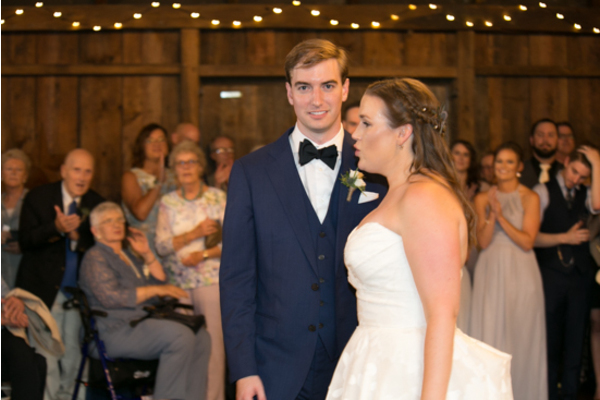 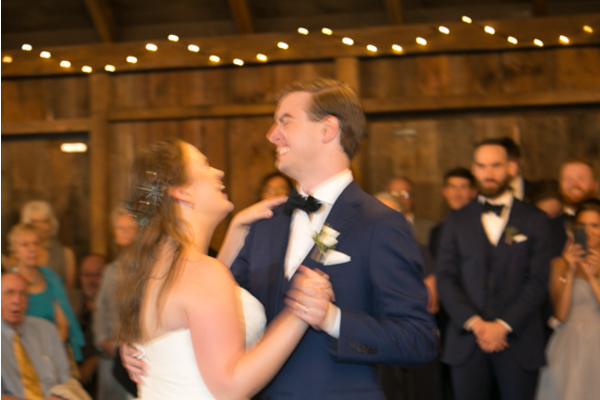 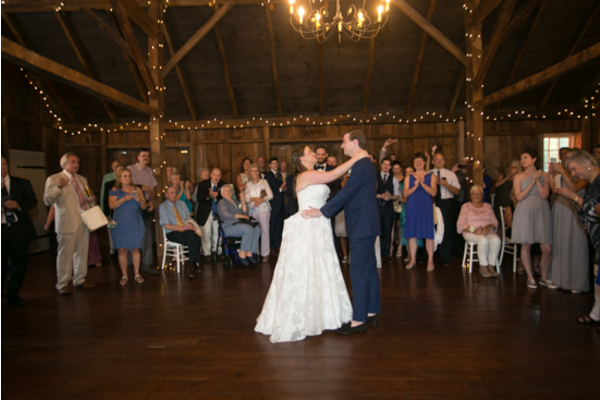 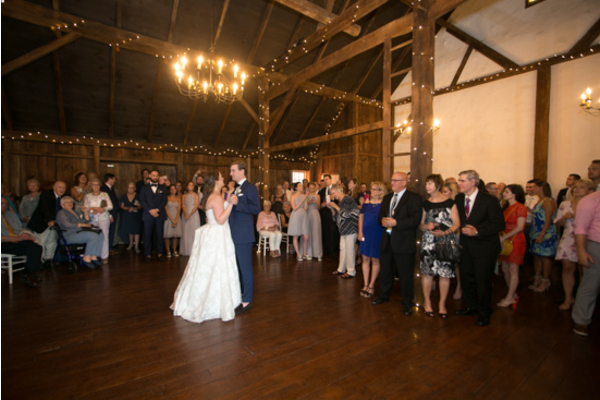 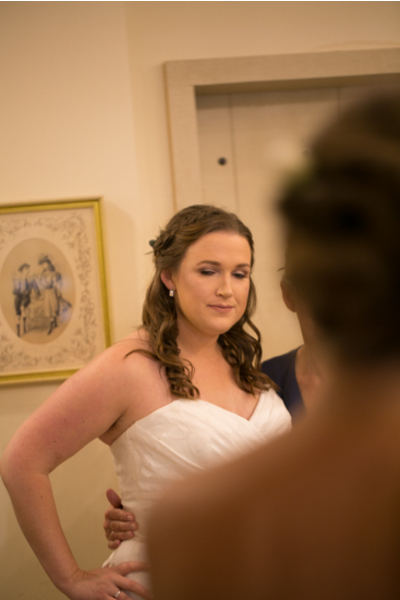 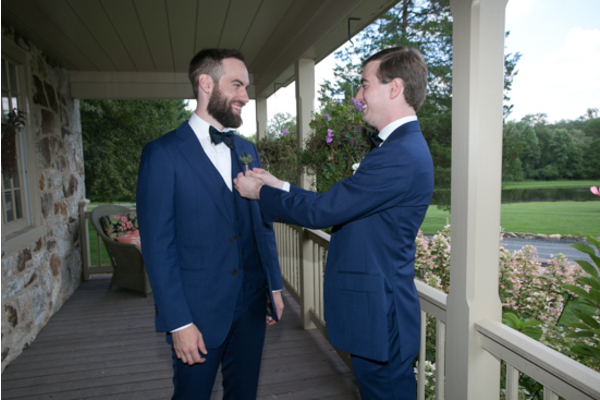 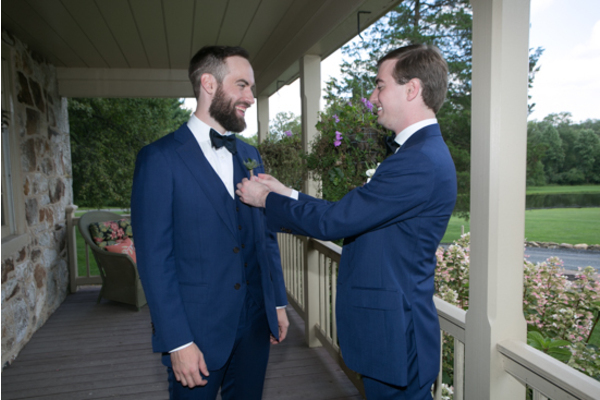 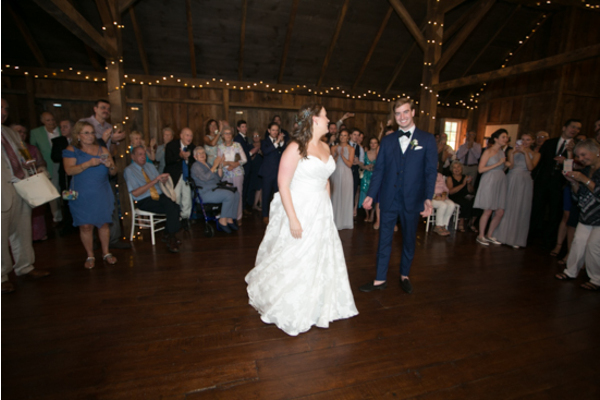 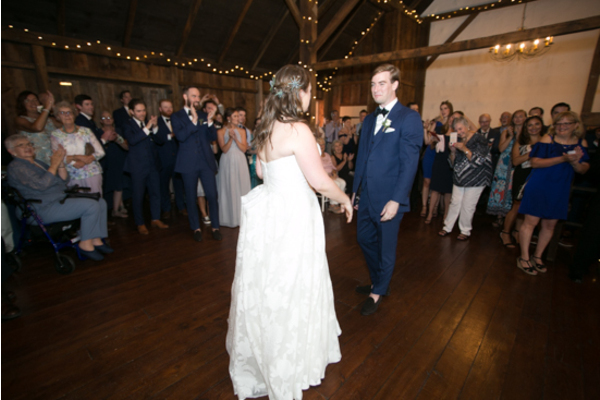 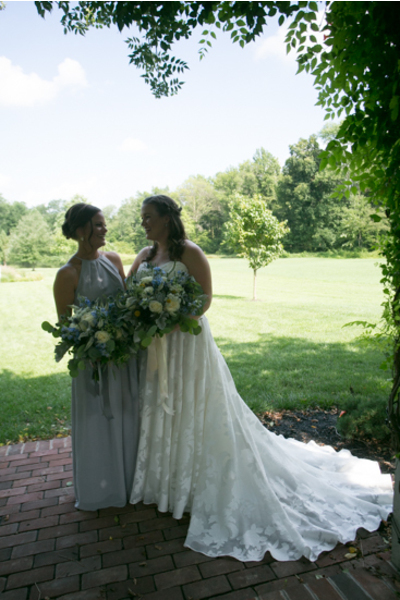 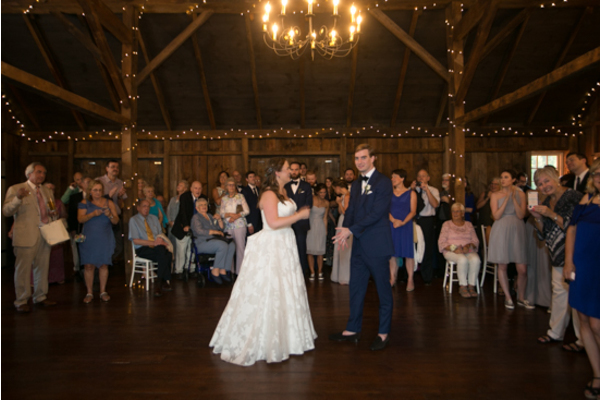 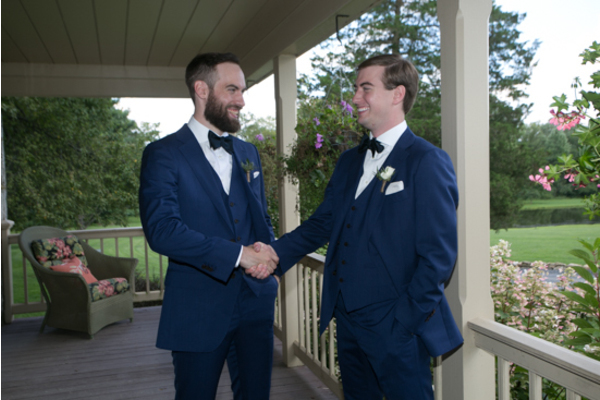 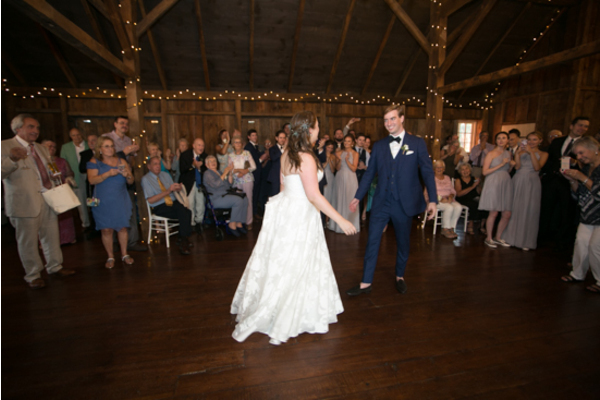 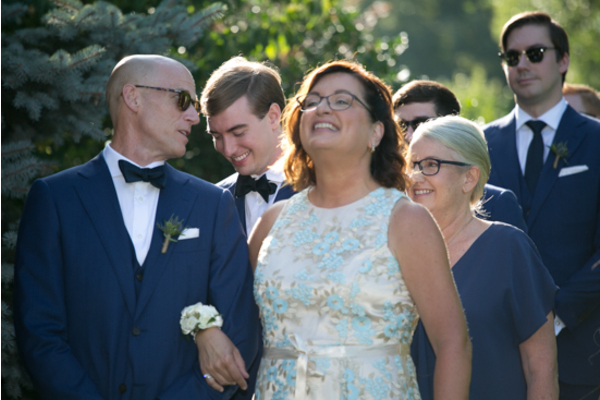 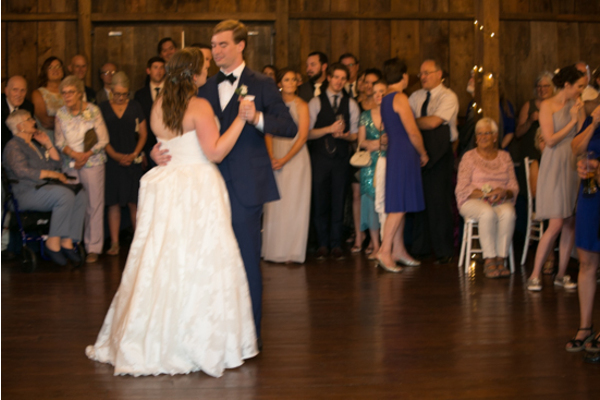 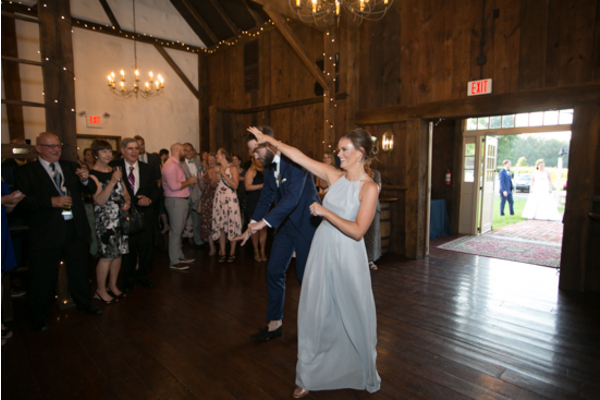 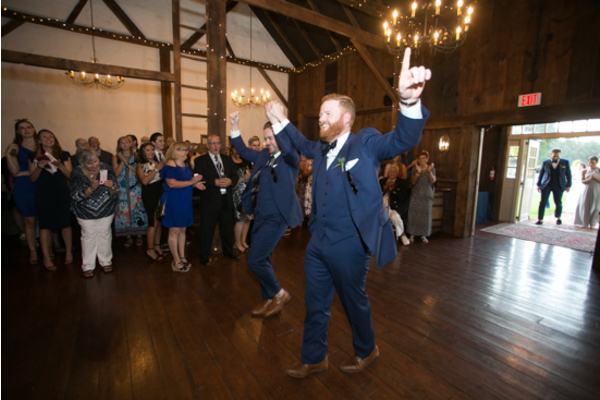 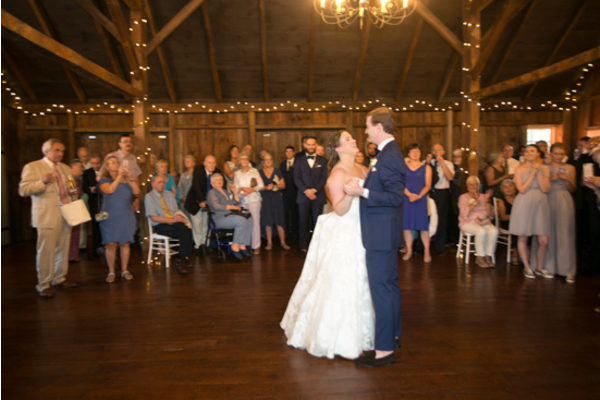 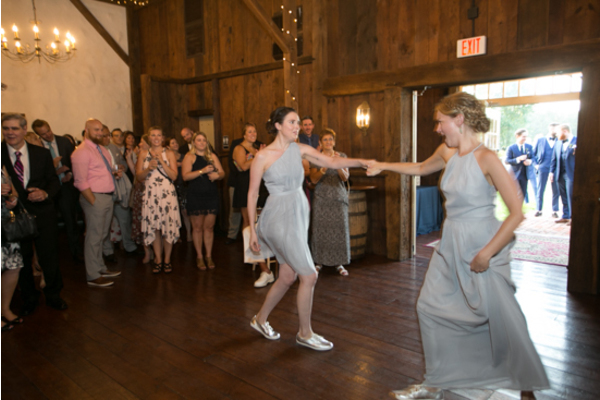 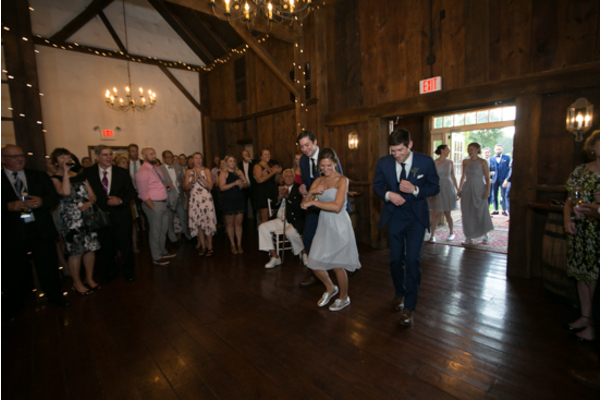 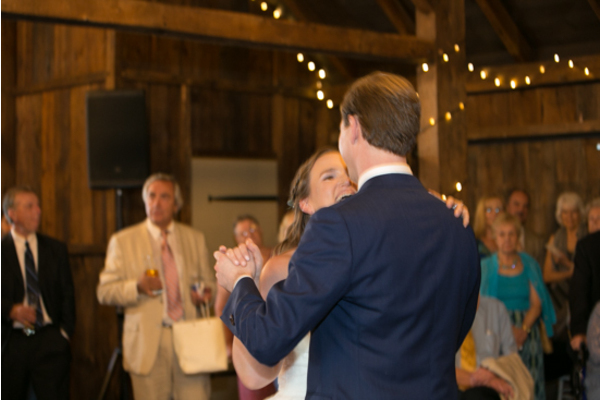 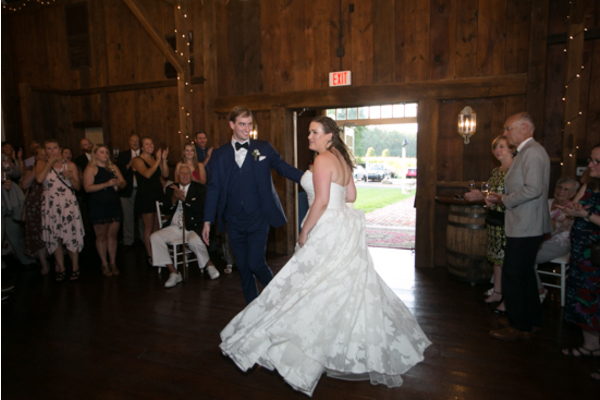 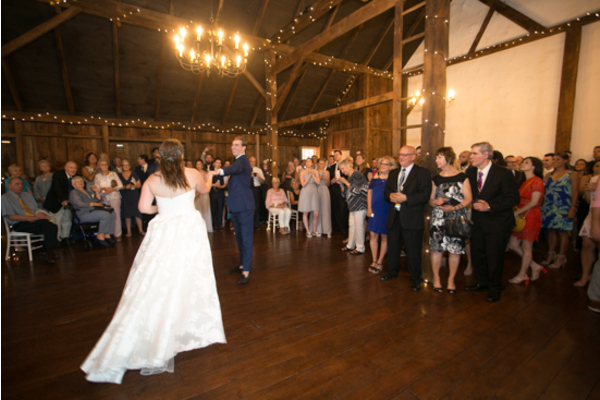 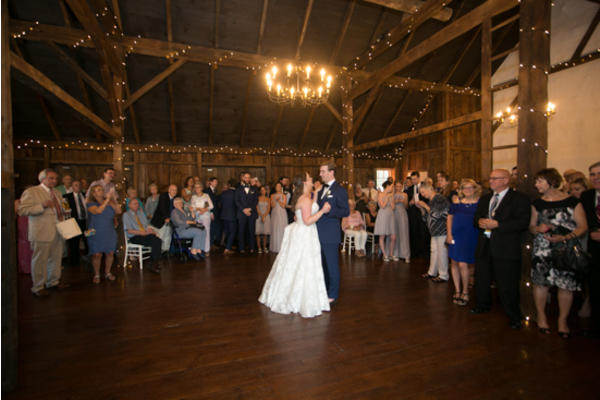 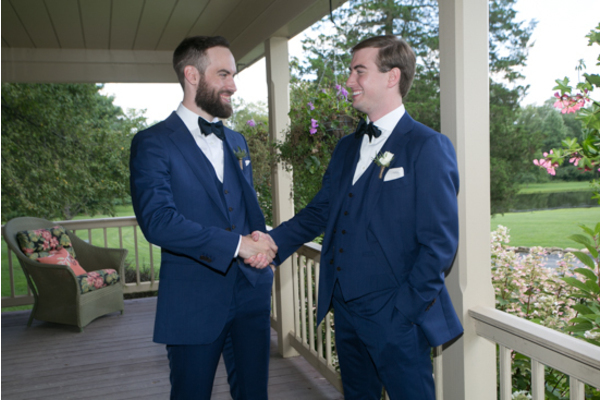 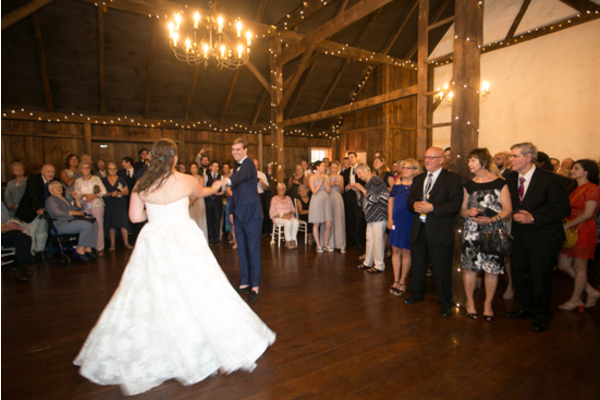 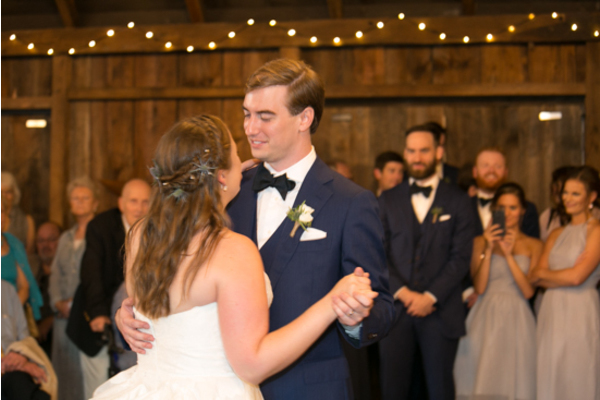 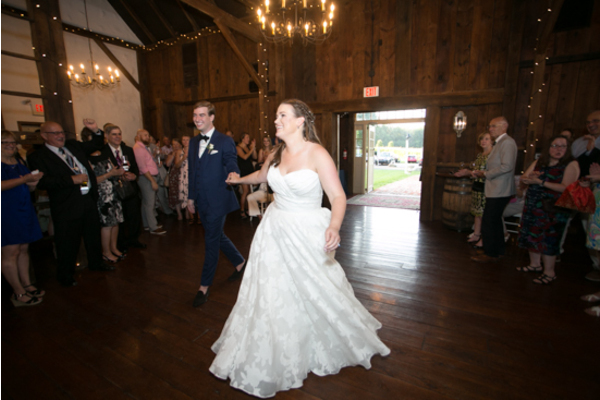 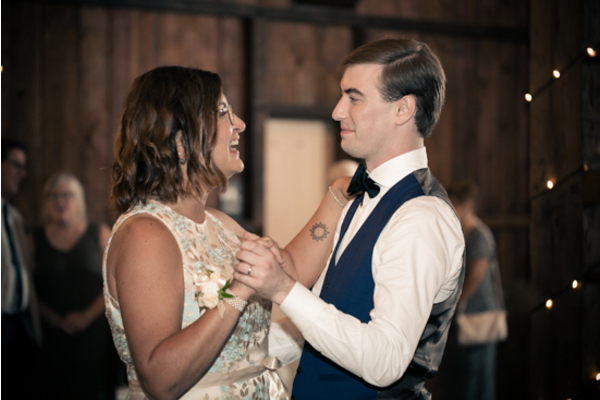 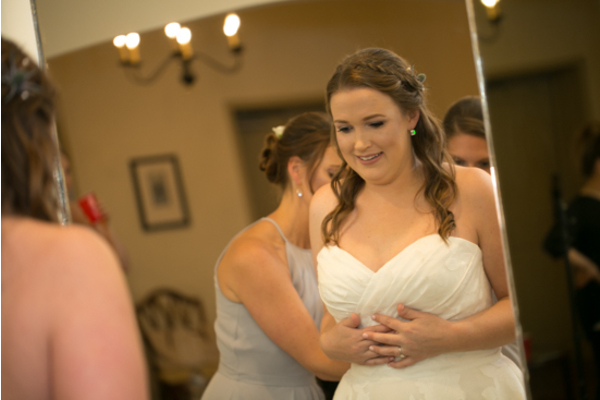 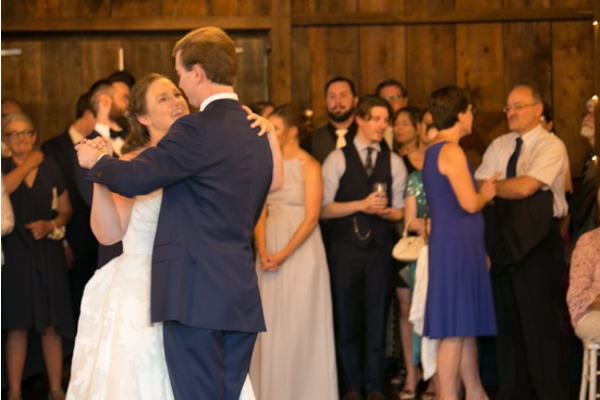 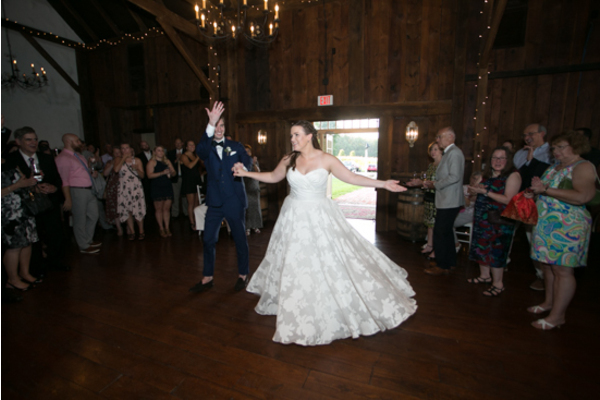 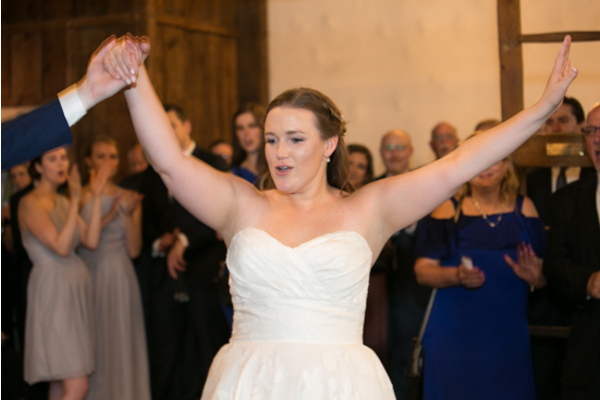 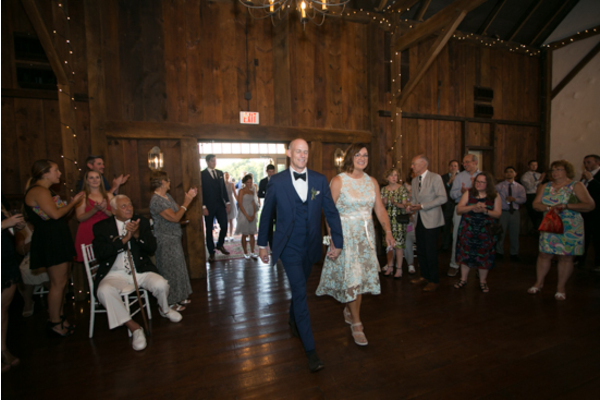 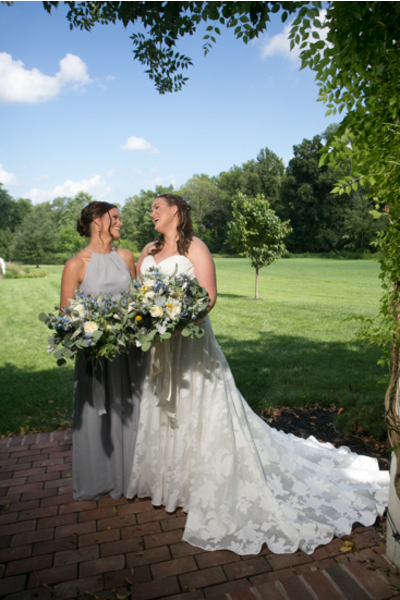 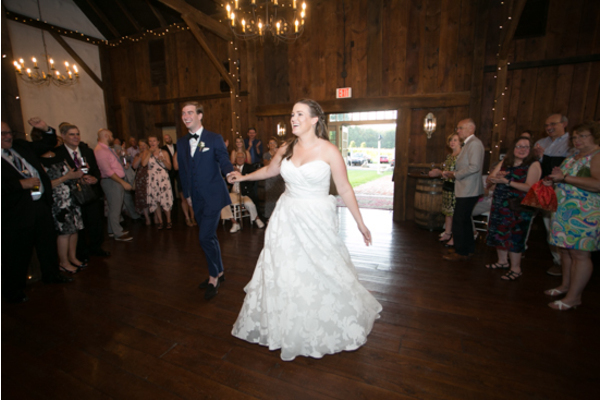 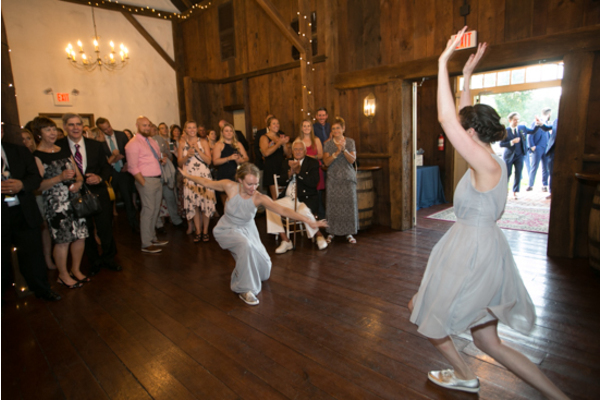 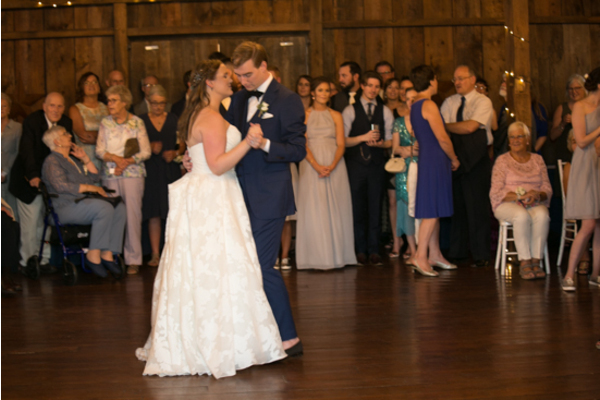 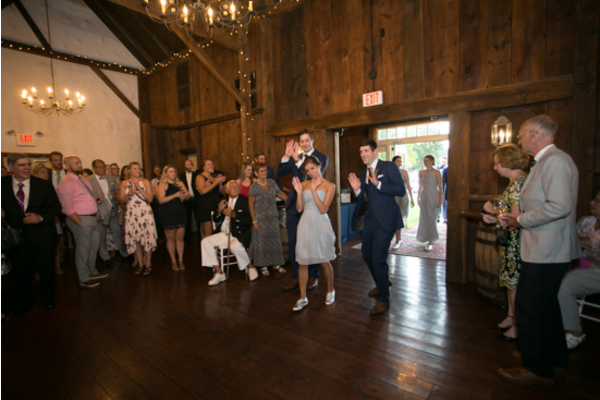 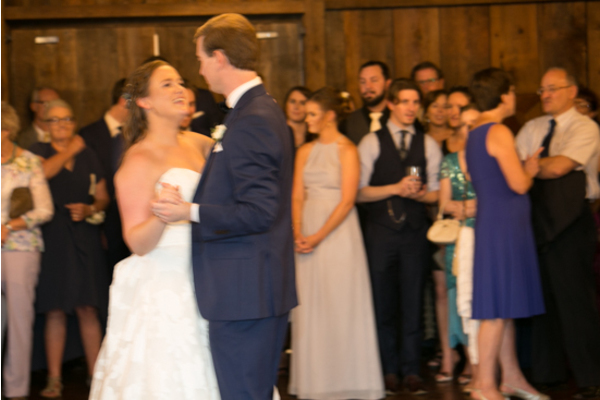 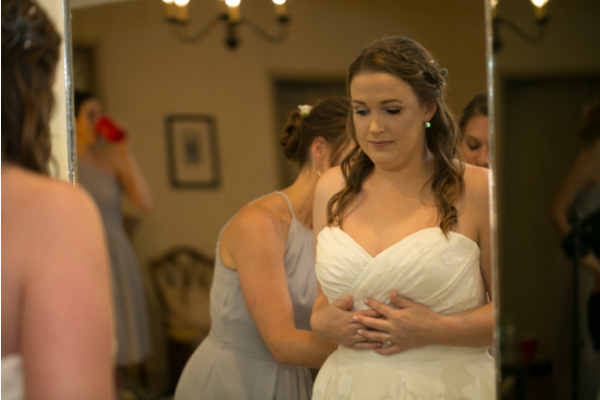 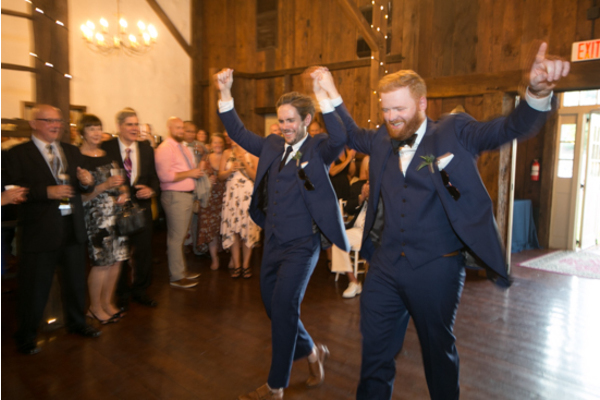 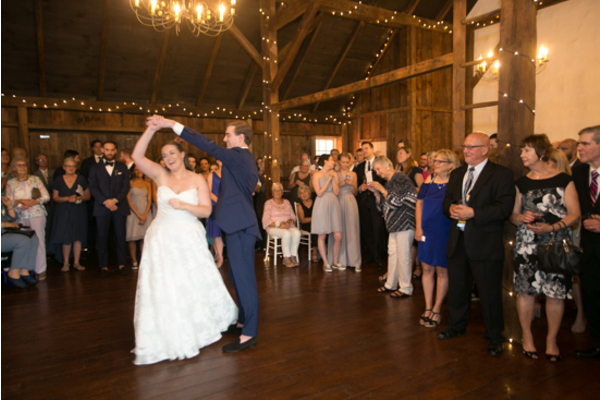 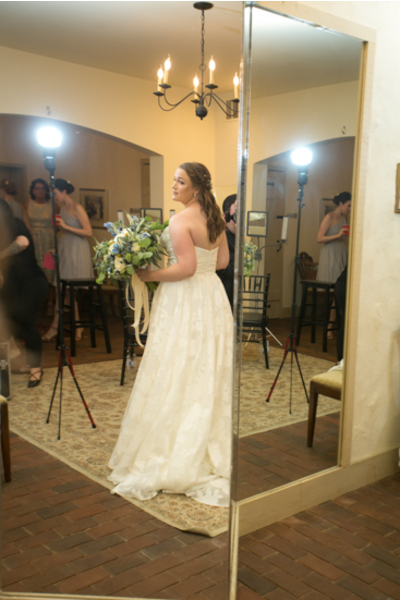 During the touching ceremony, our NJ Wedding Photographer captured the magic in the room as the two finally became one. 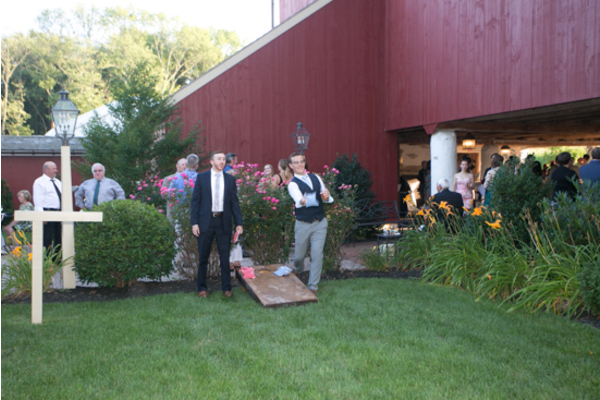 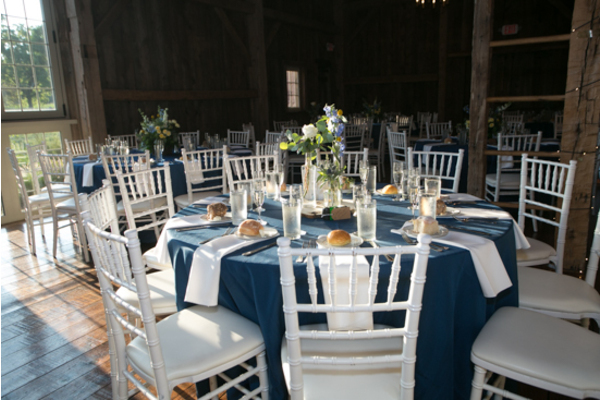 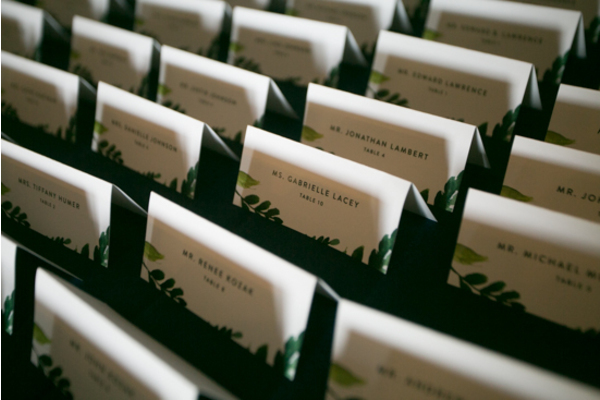 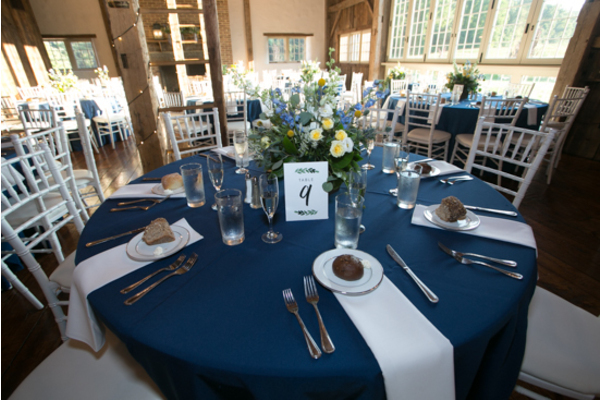 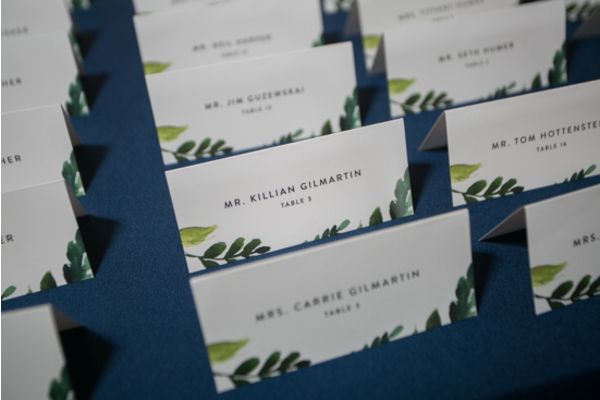 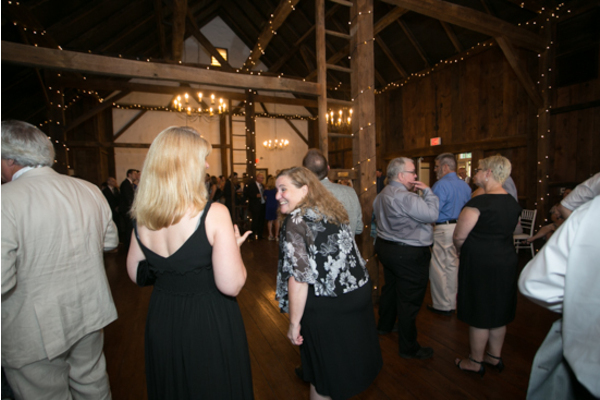 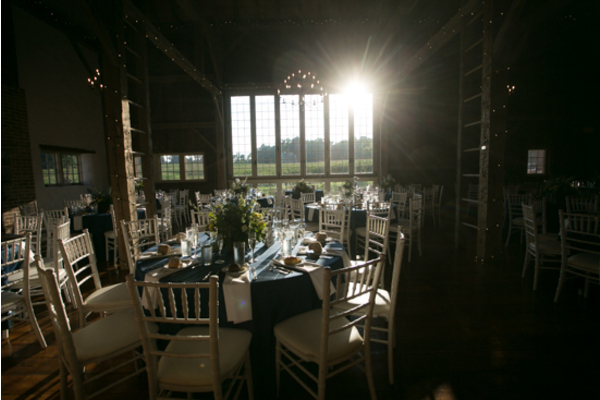 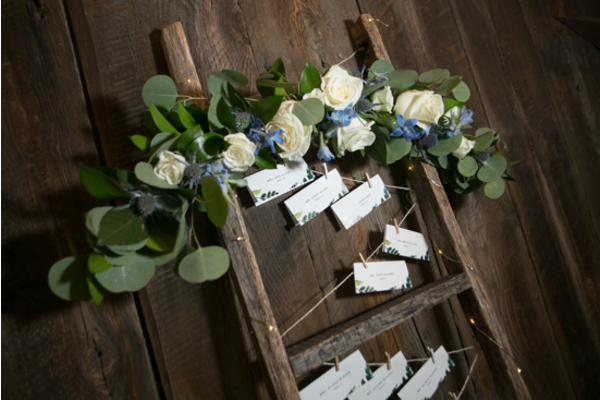 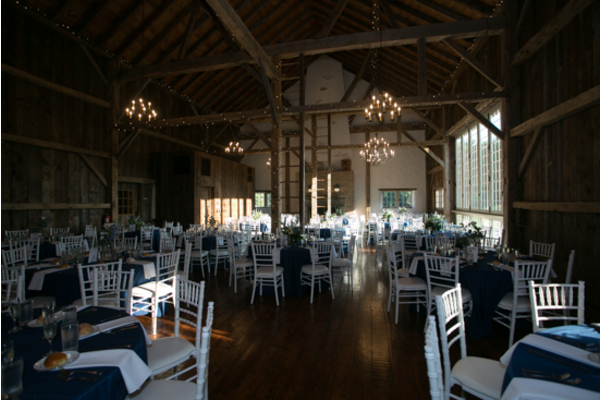 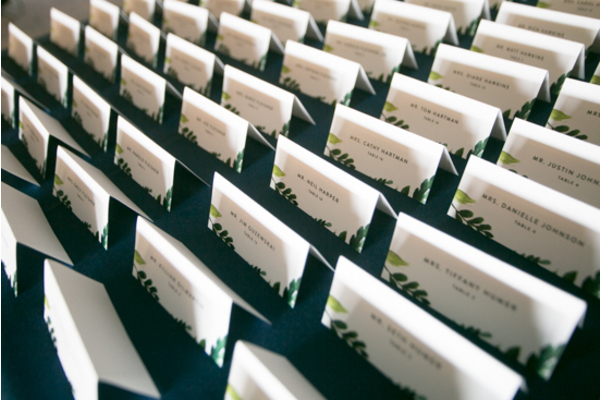 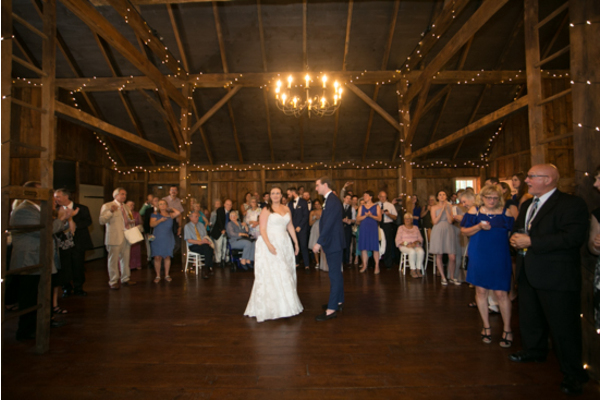 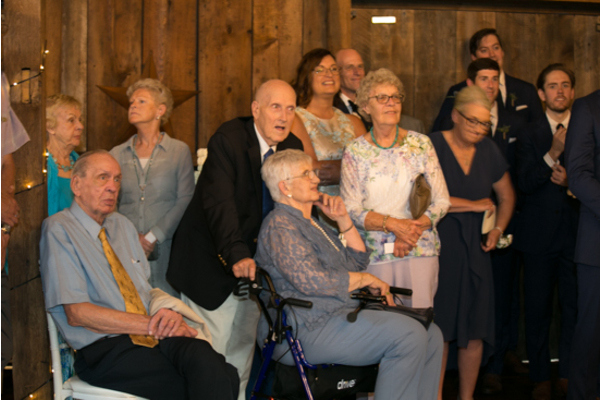 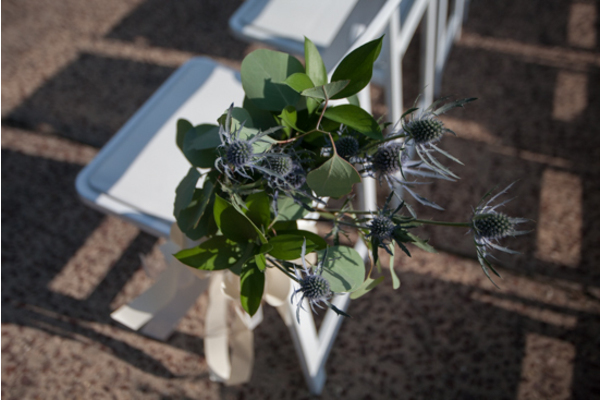 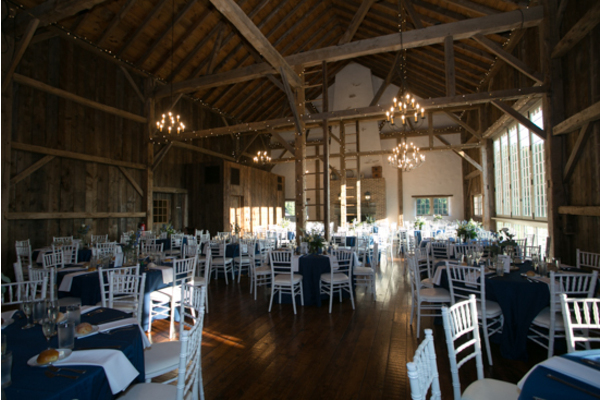 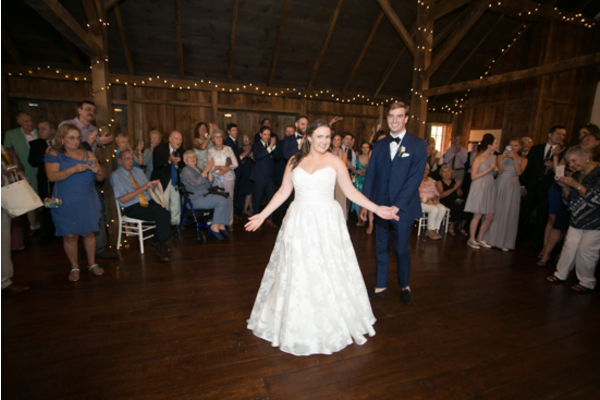 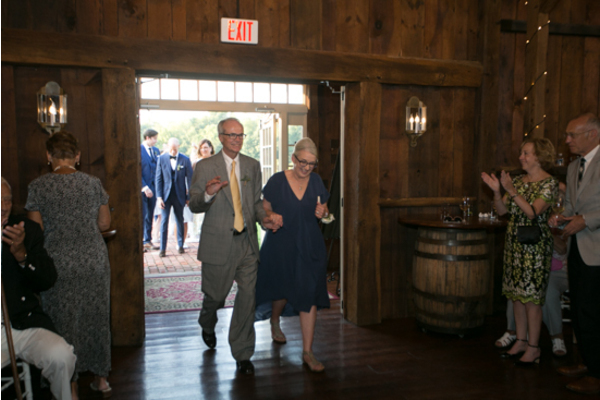 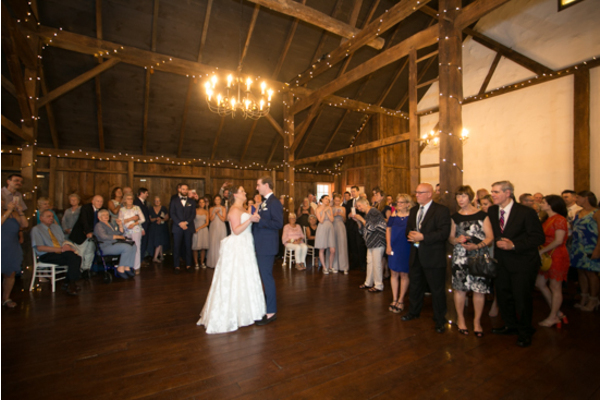 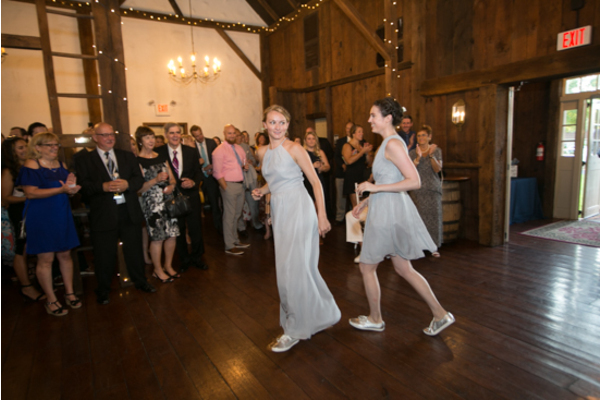 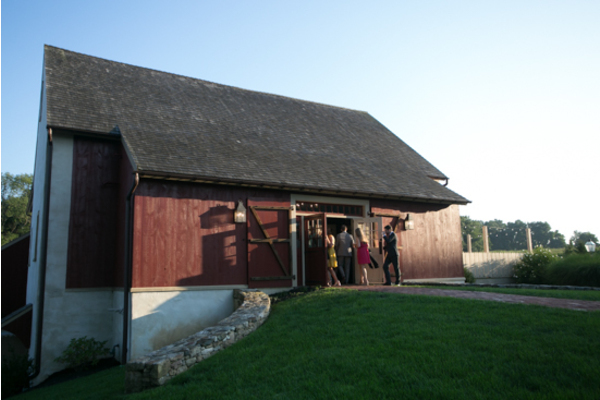 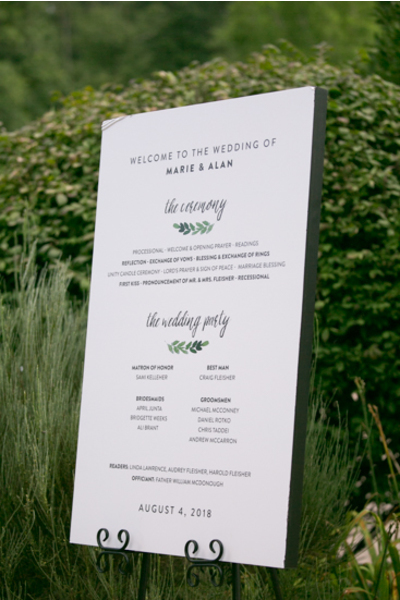 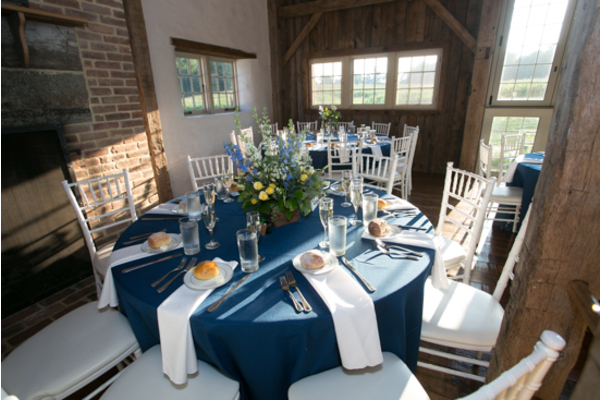 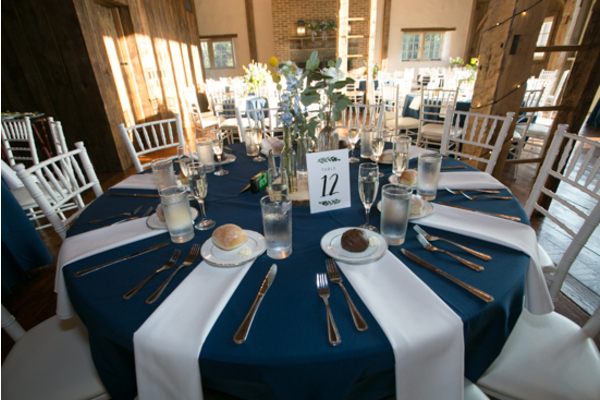 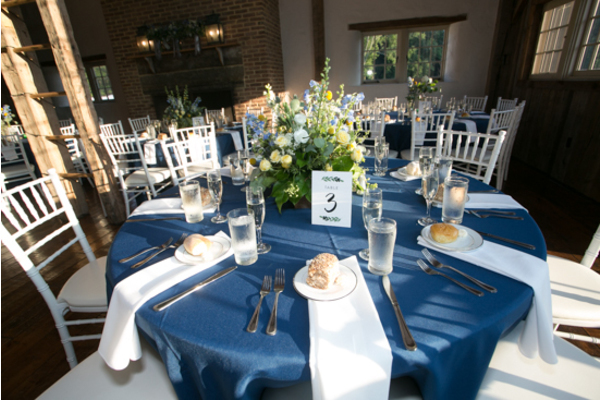 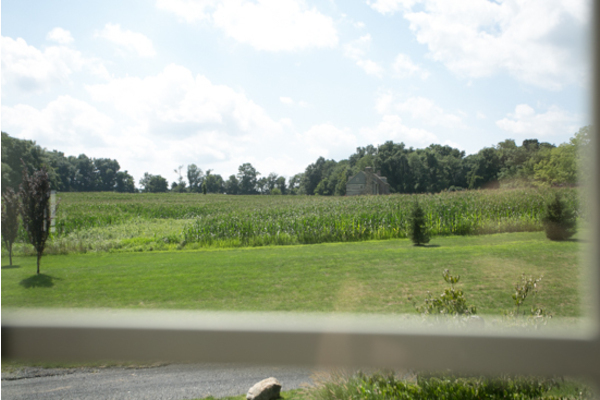 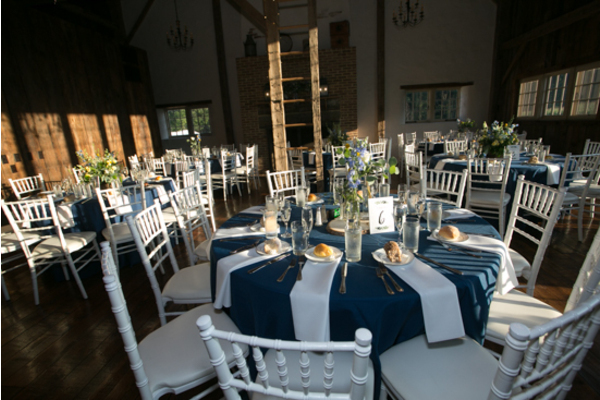 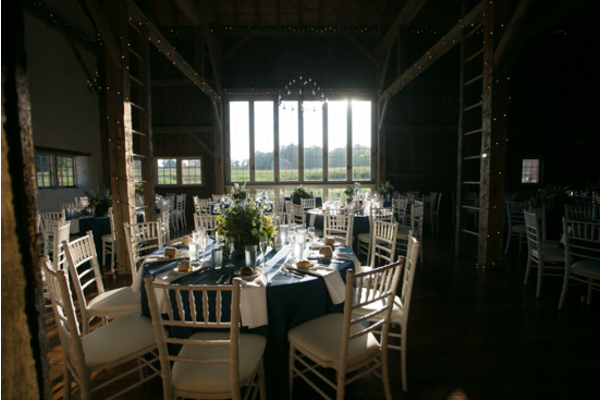 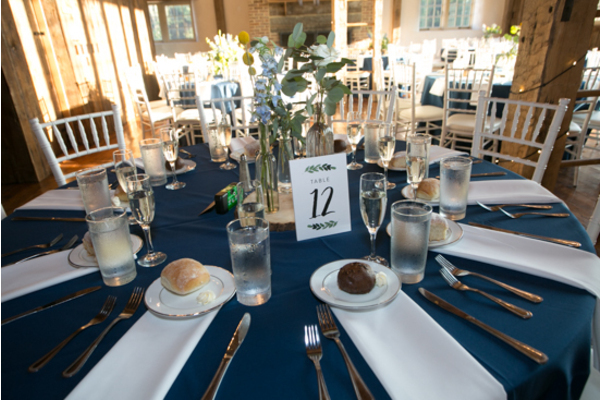 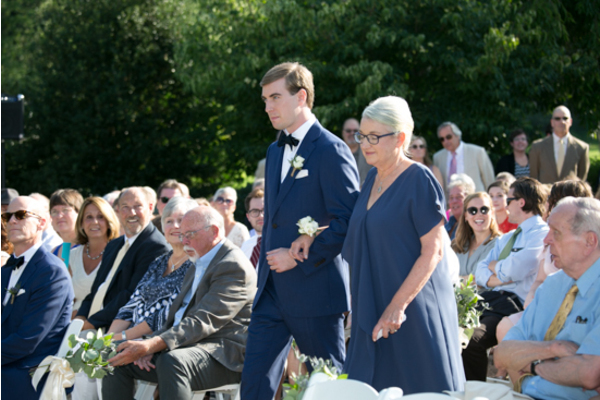 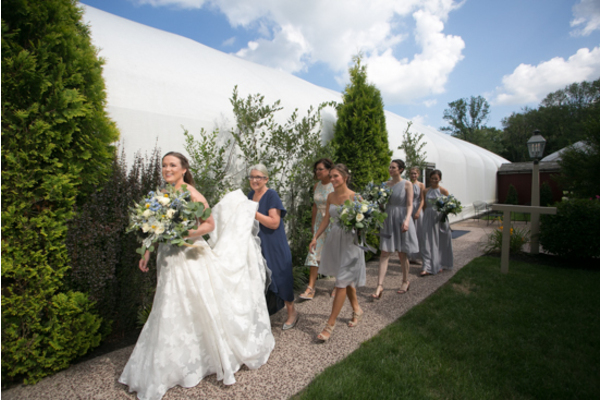 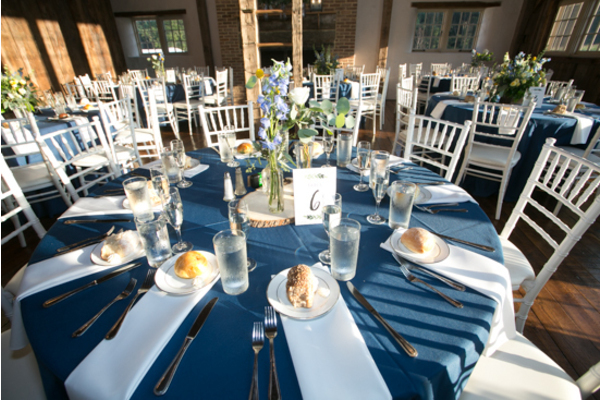 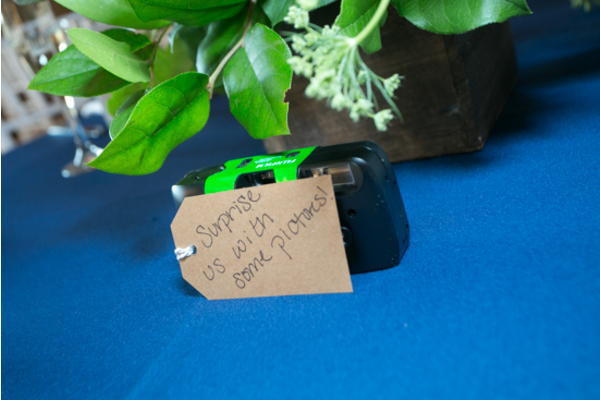 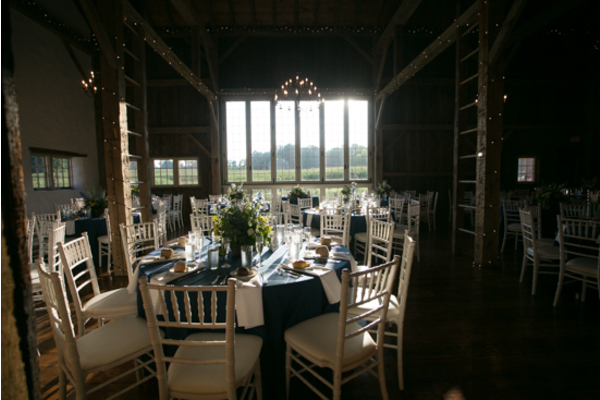 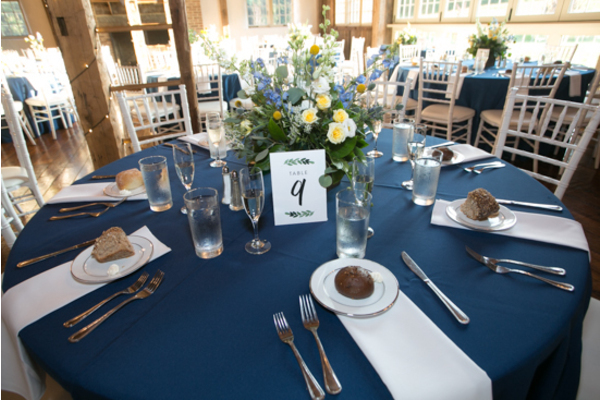 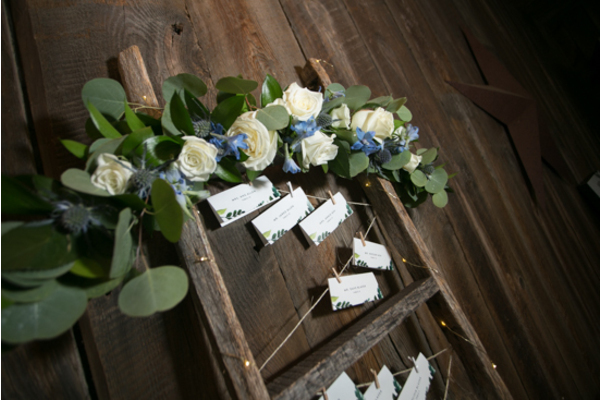 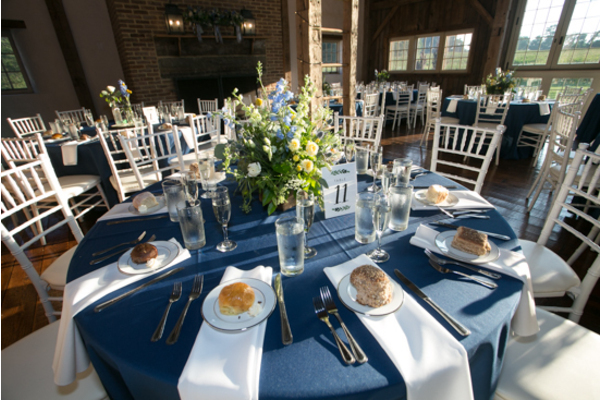 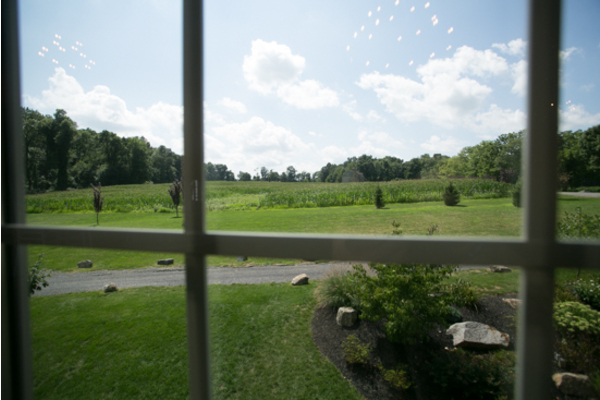 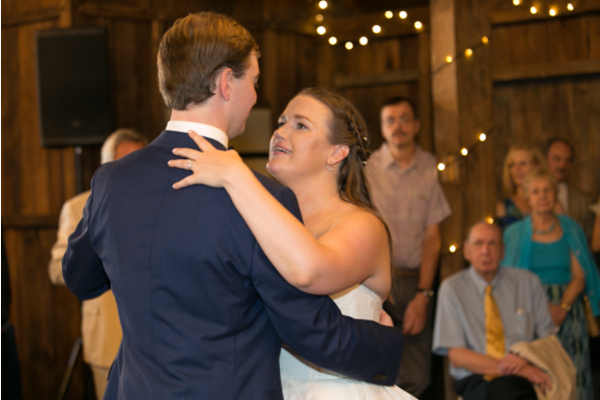 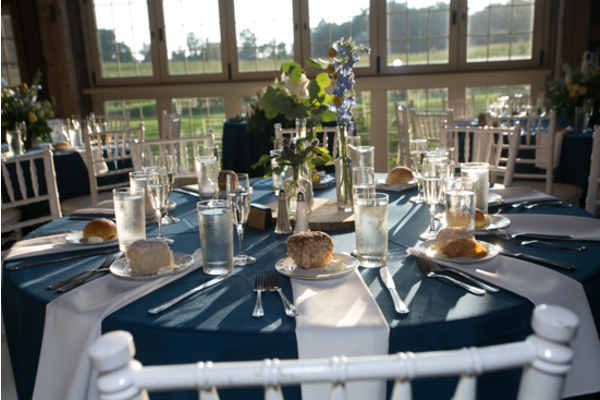 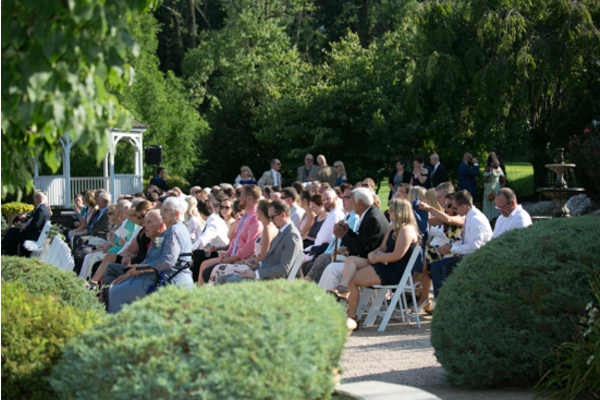 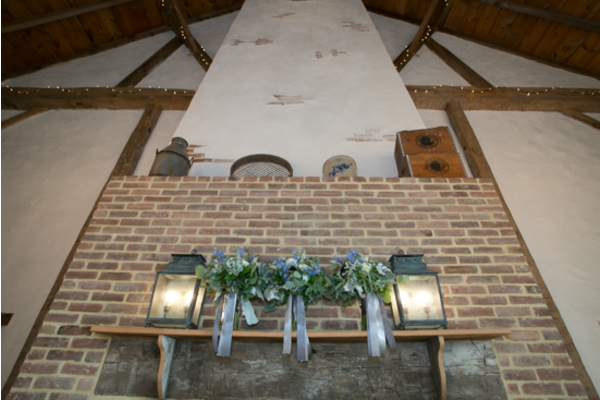 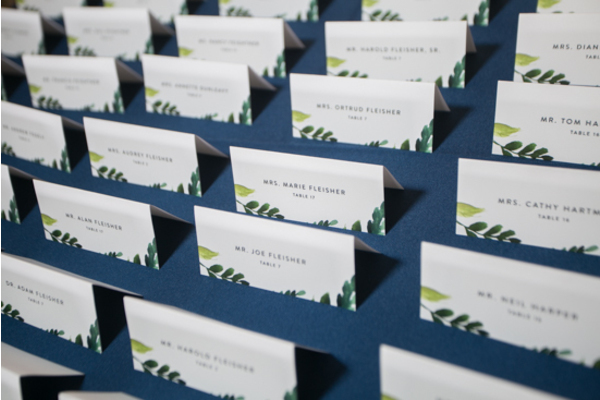 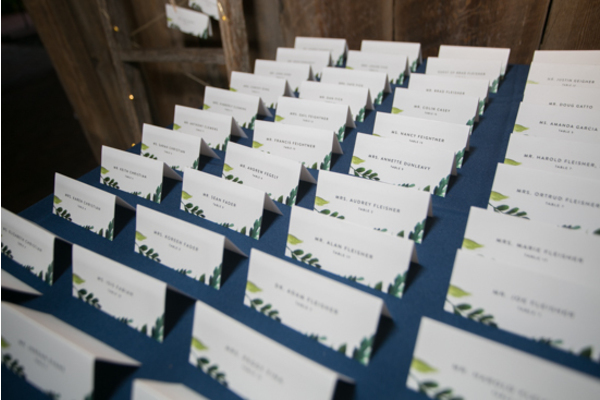 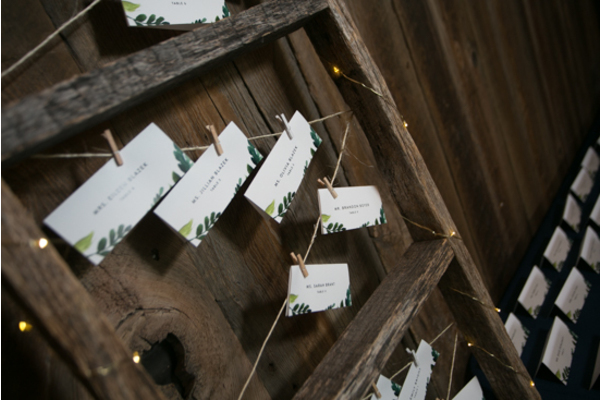 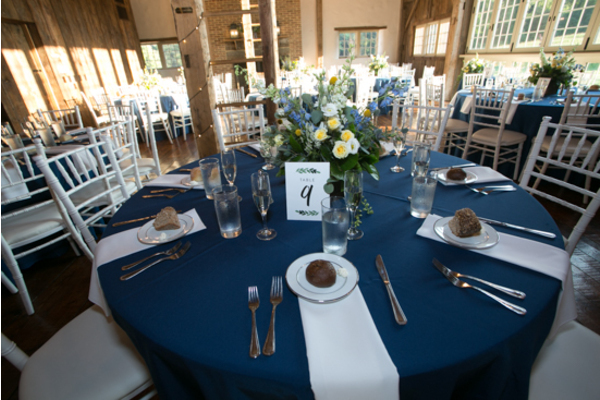 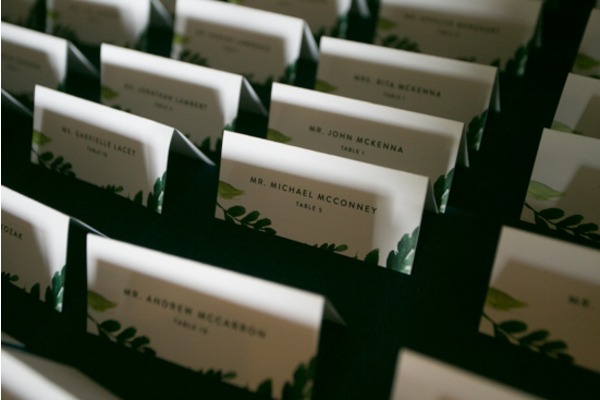 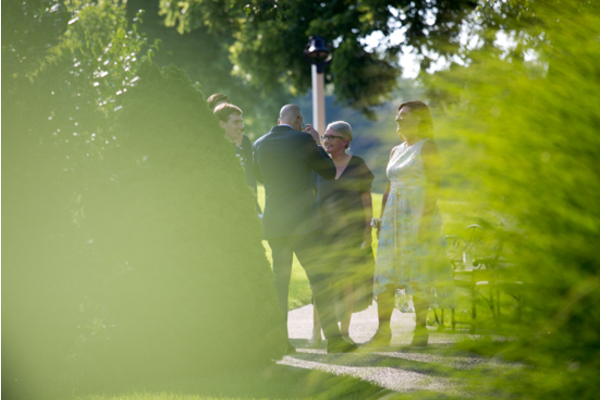 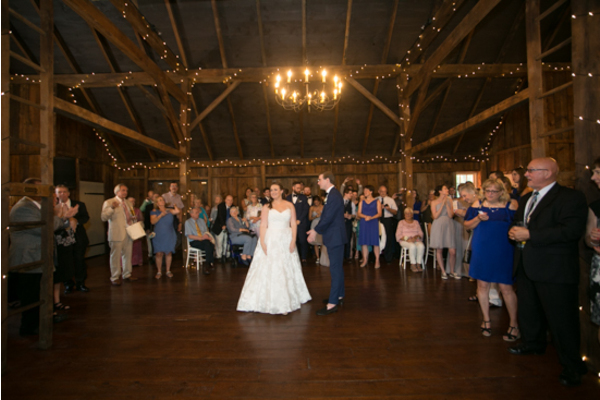 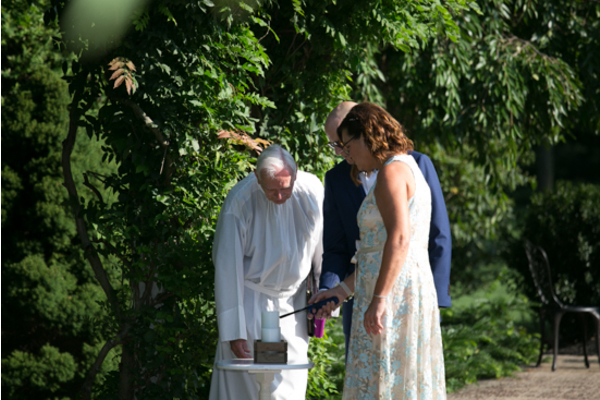 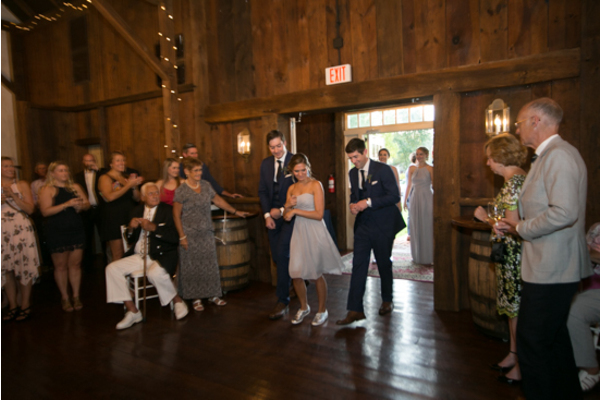 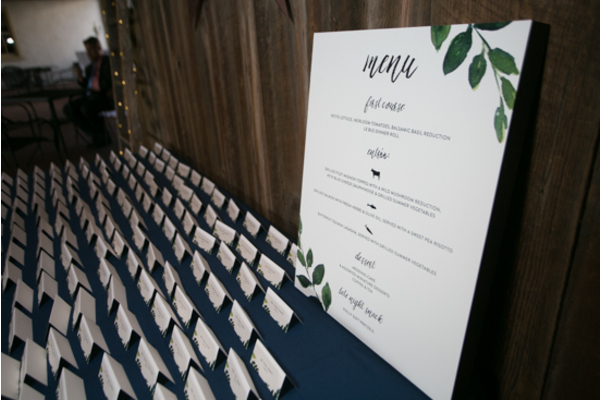 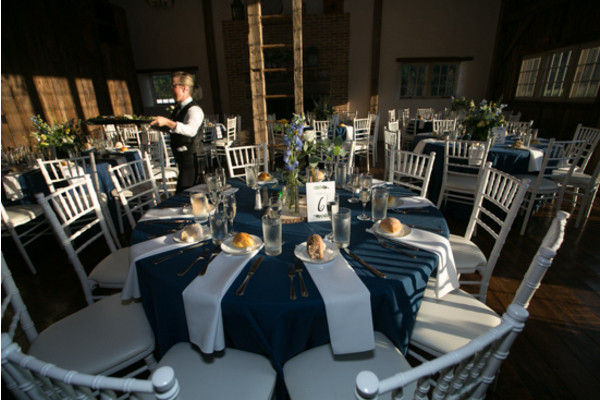 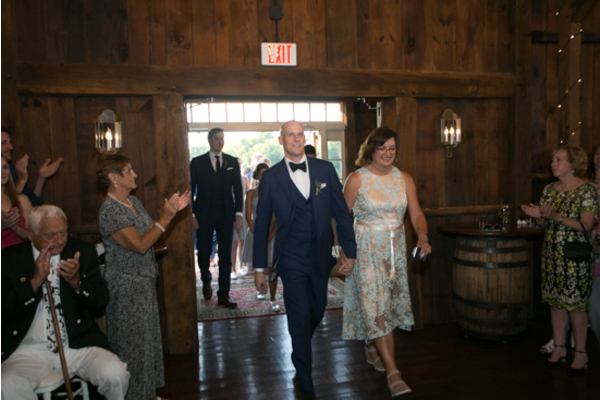 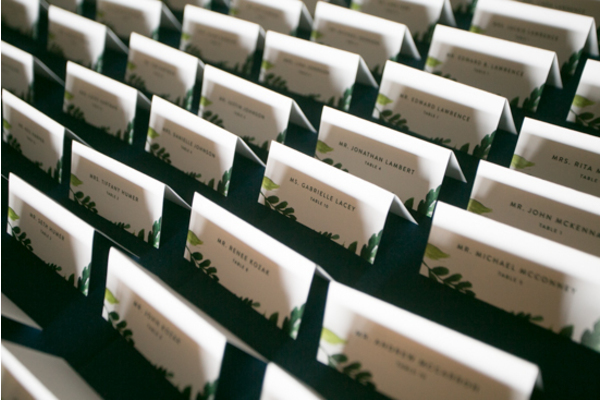 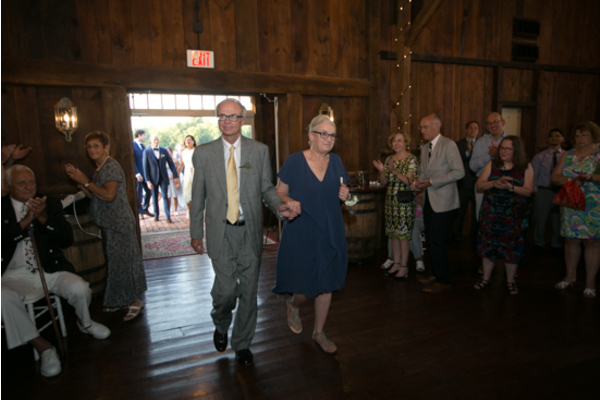 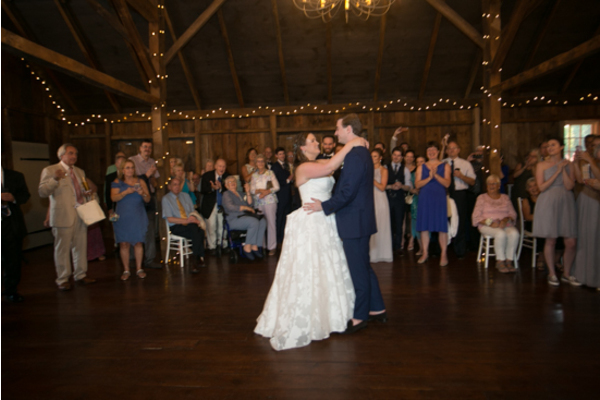 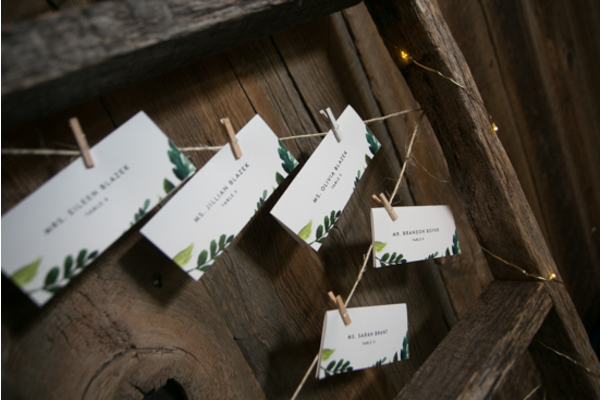 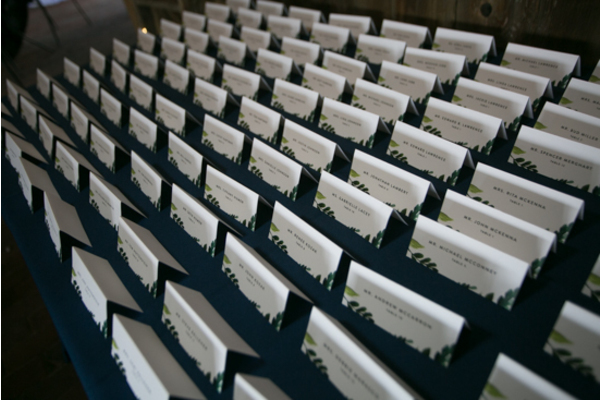 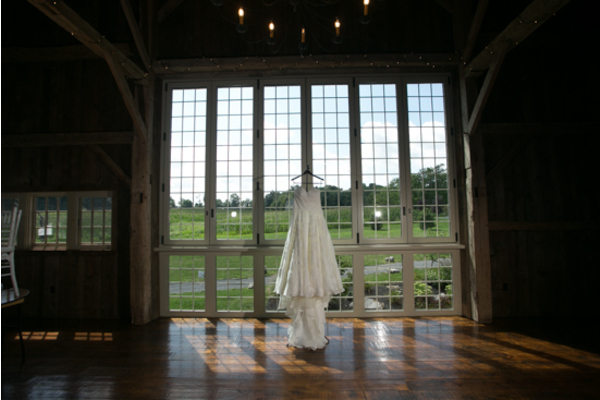 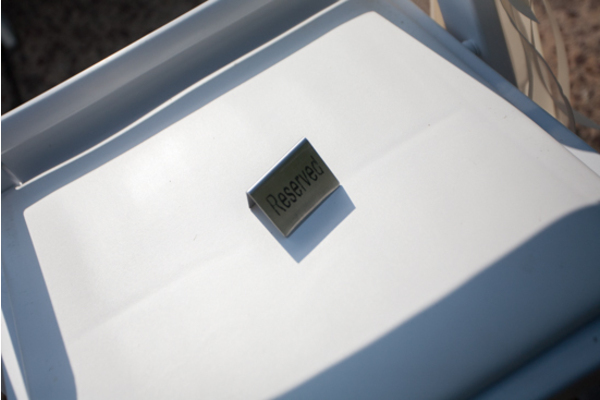 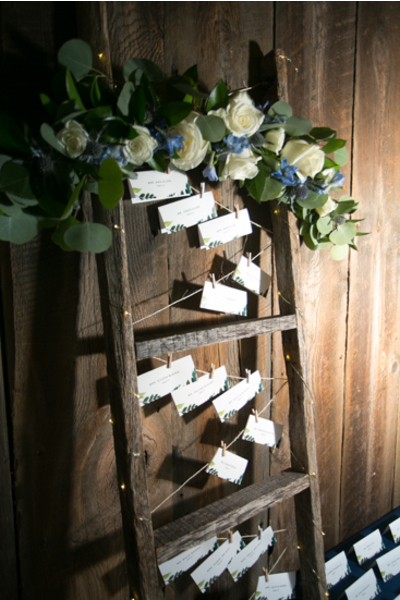 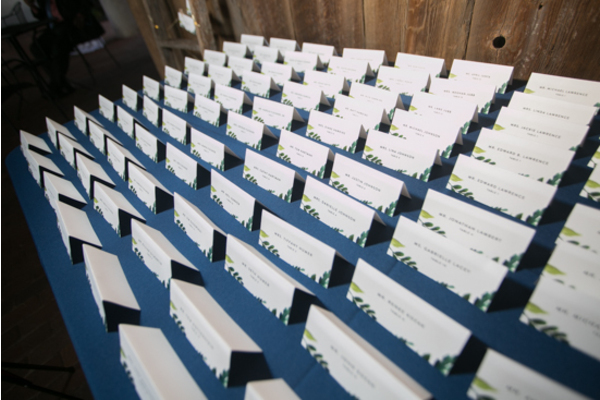 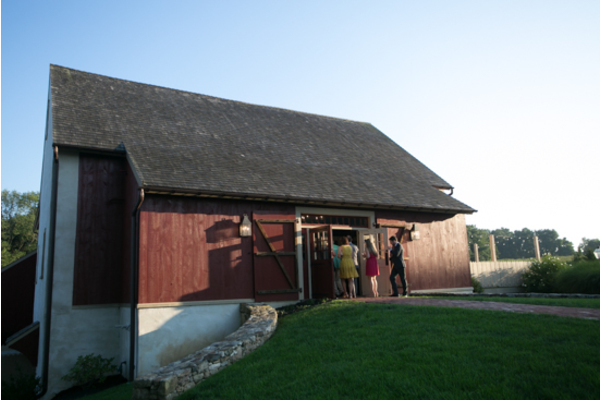 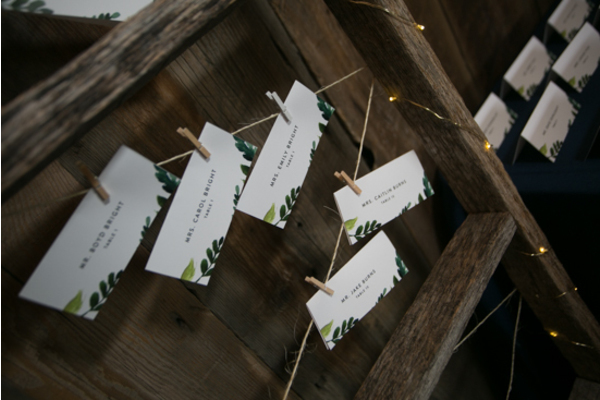 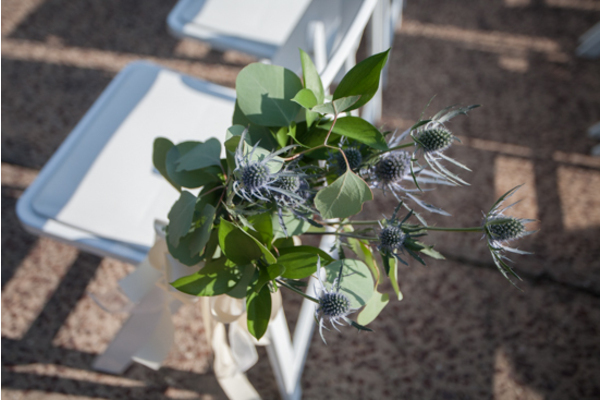 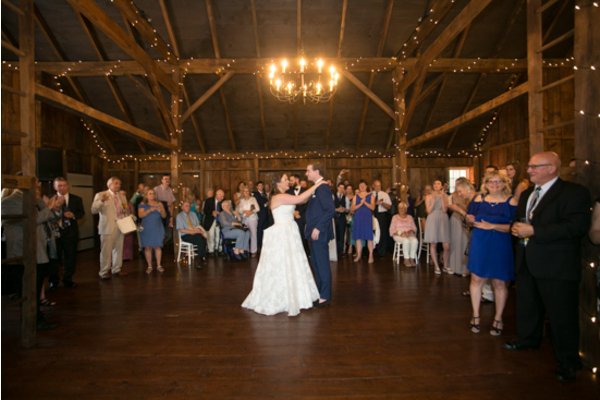 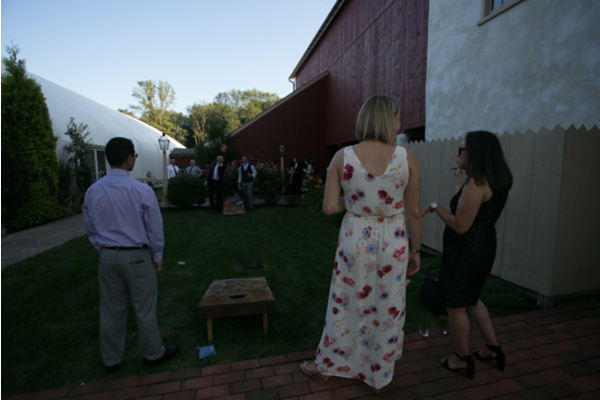 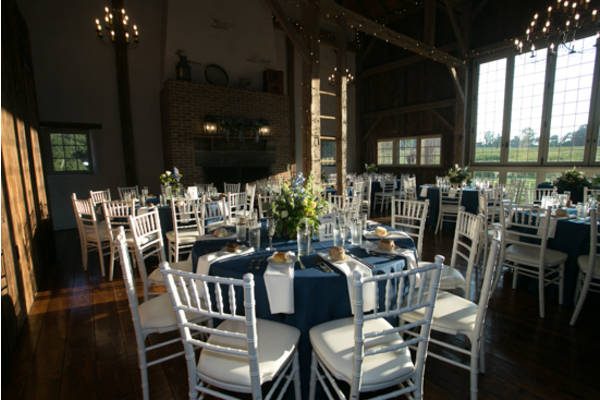 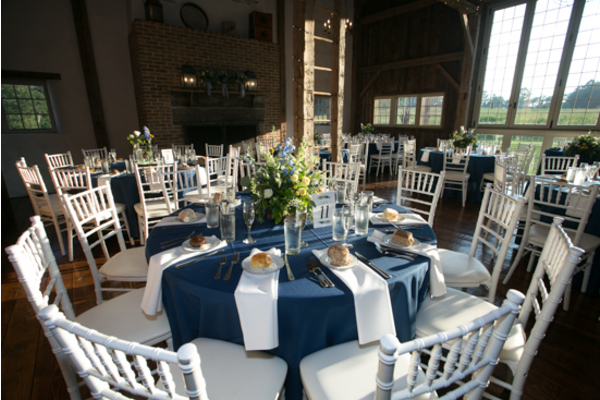 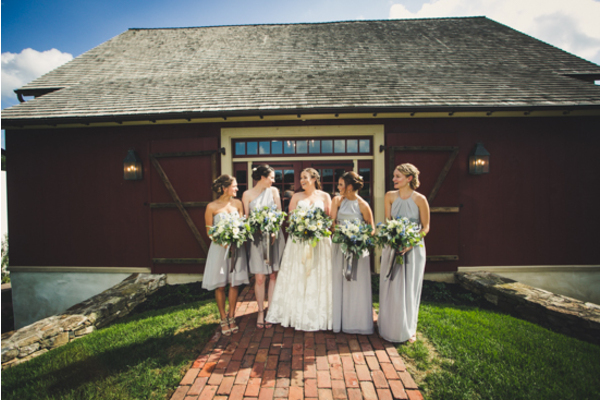 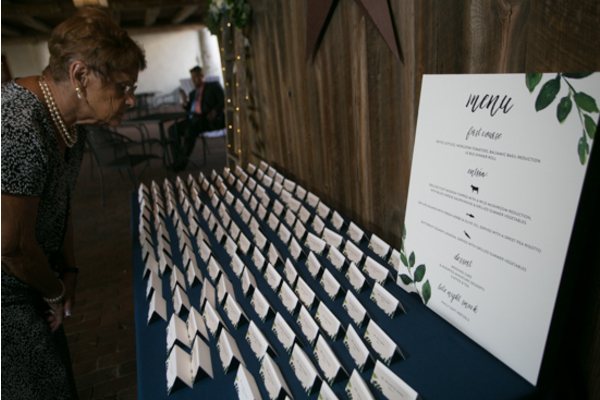 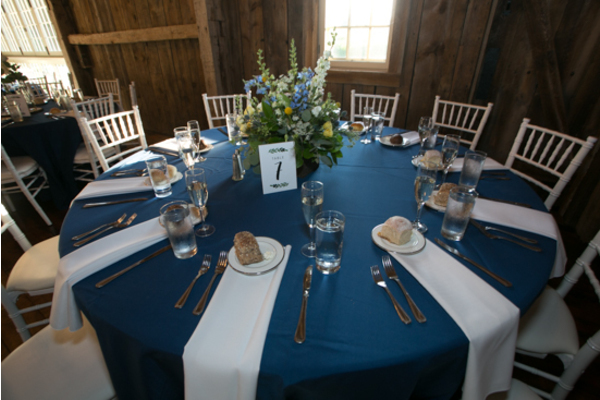 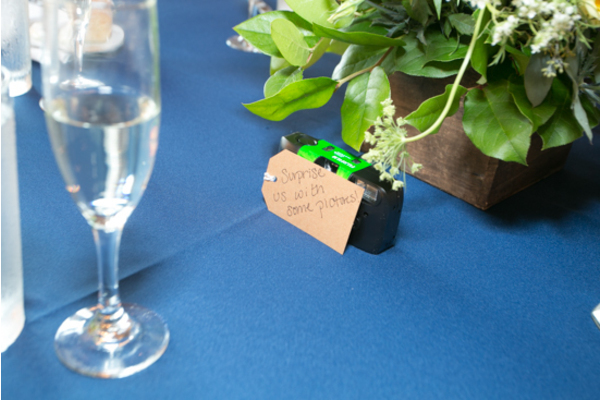 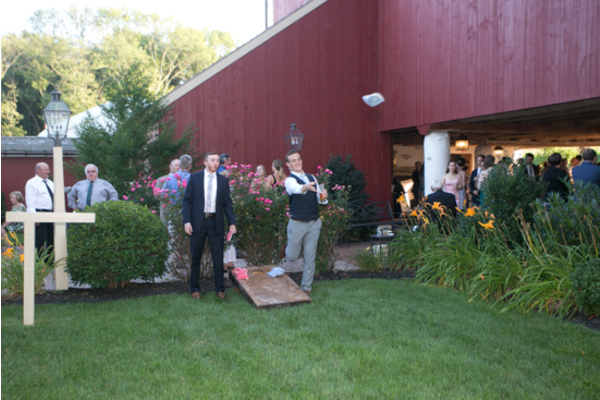 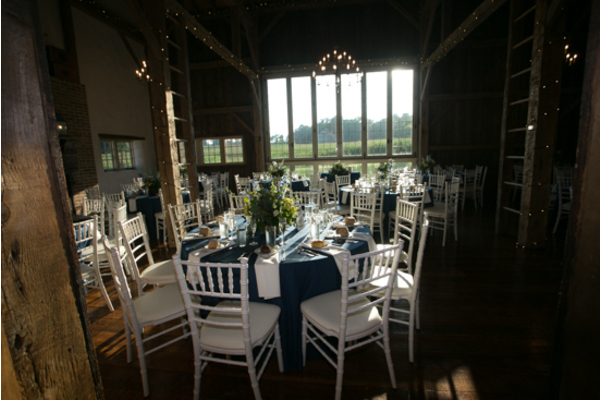 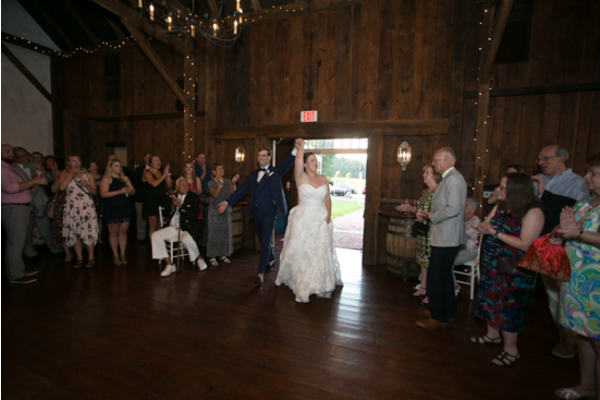 Afterwards, the reception took place at a breathtaking rustic location. 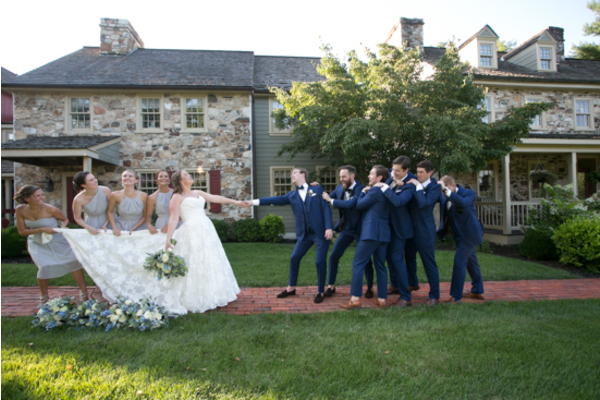 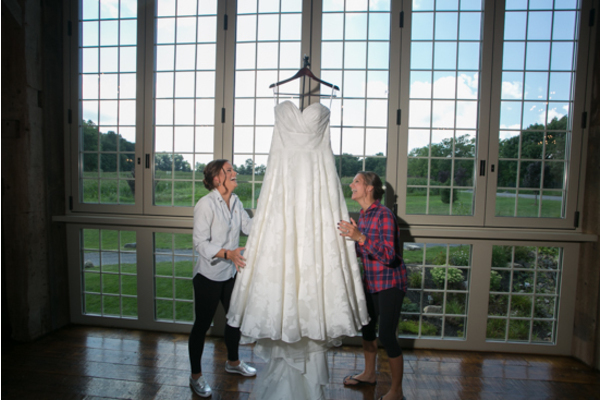 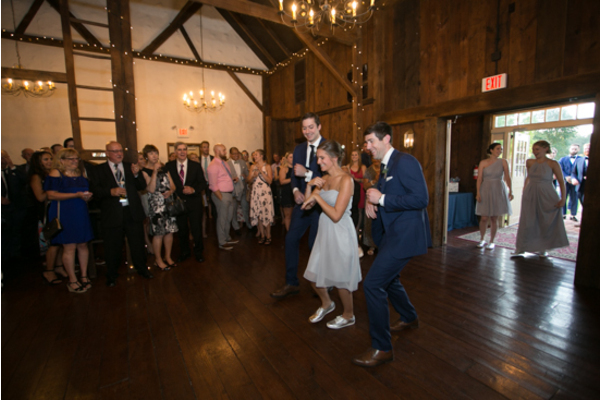 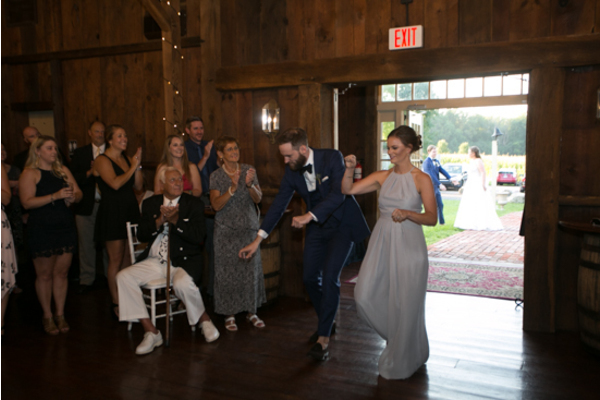 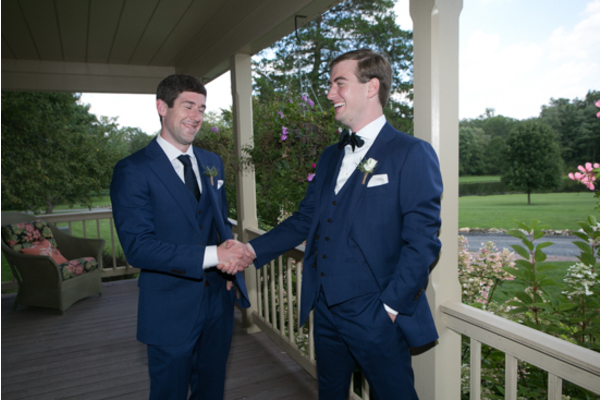 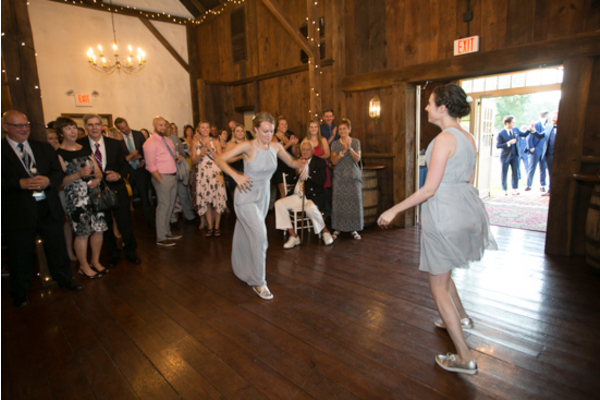 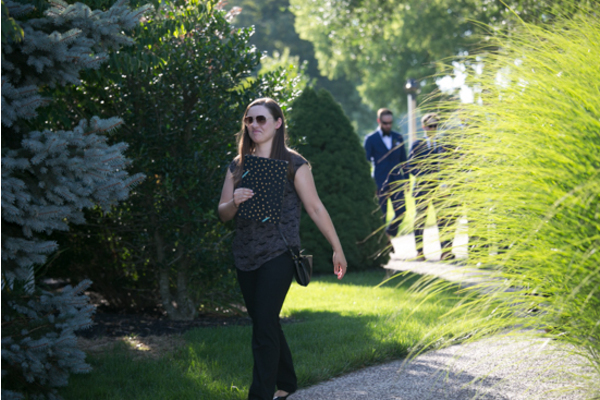 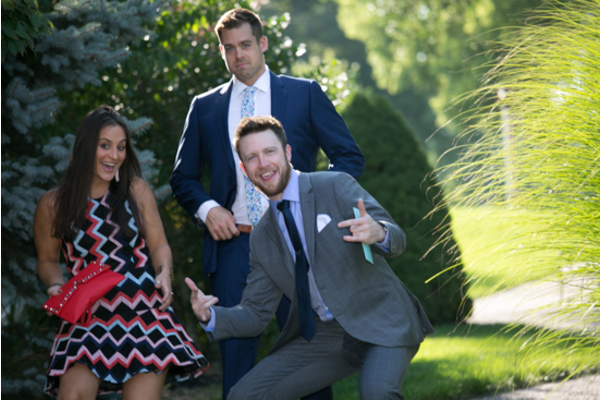 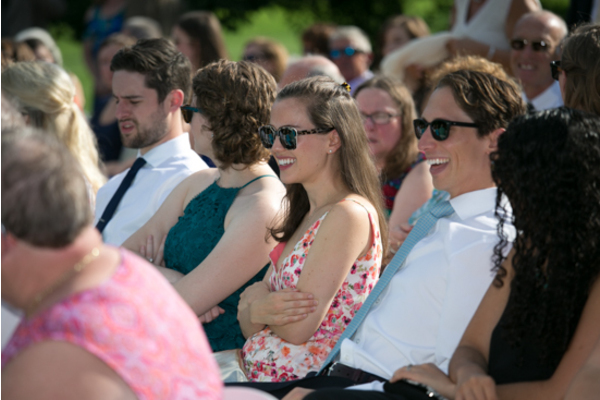 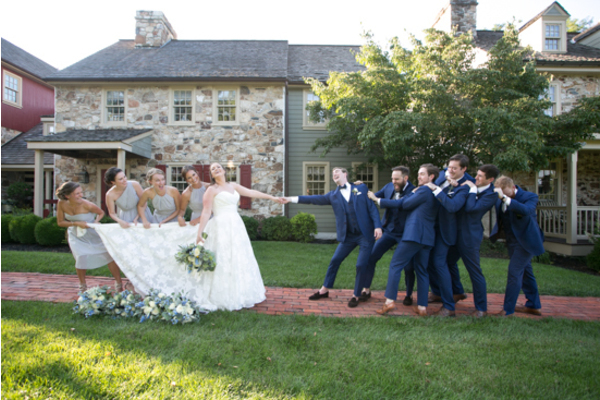 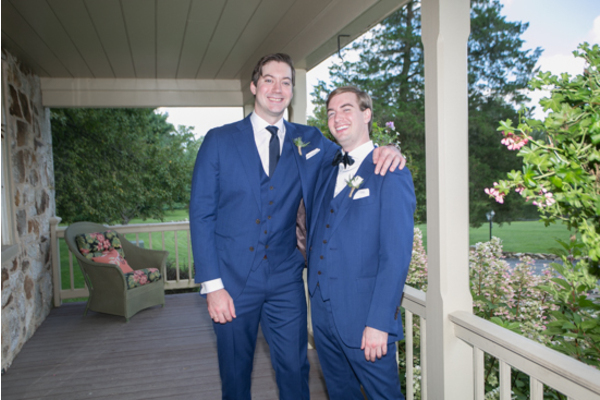 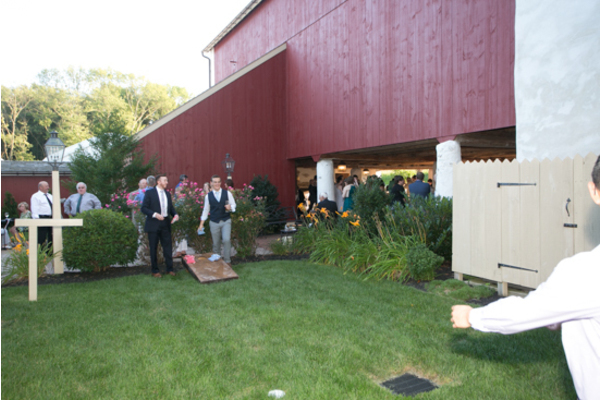 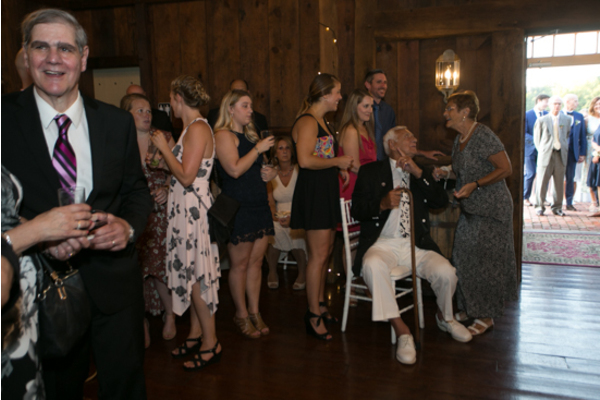 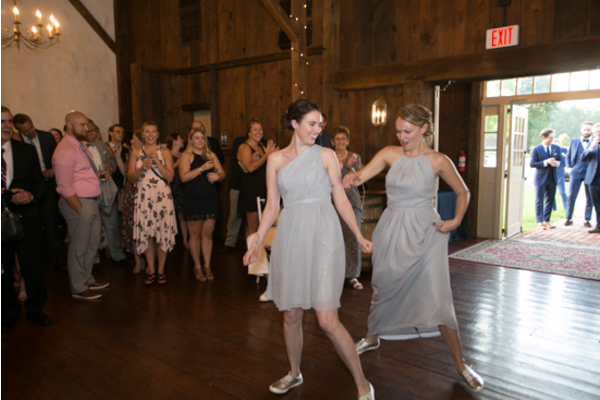 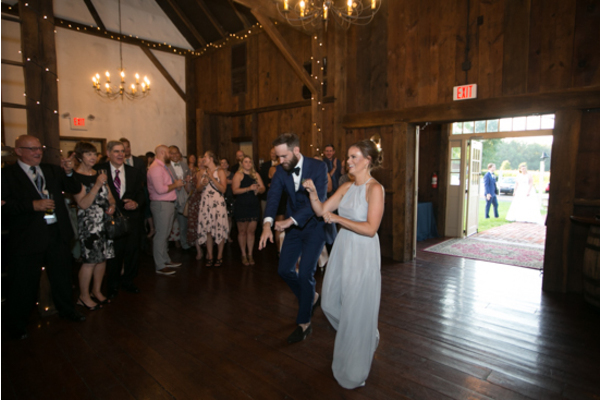 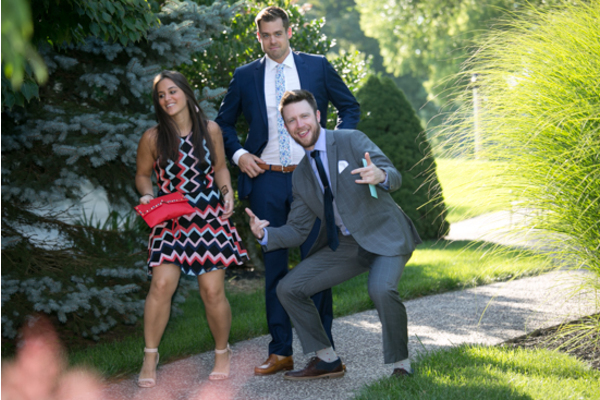 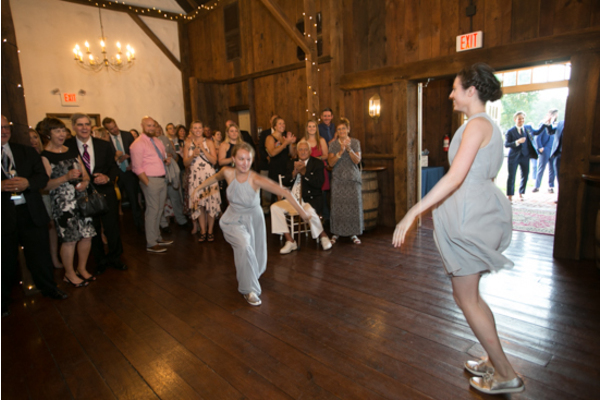 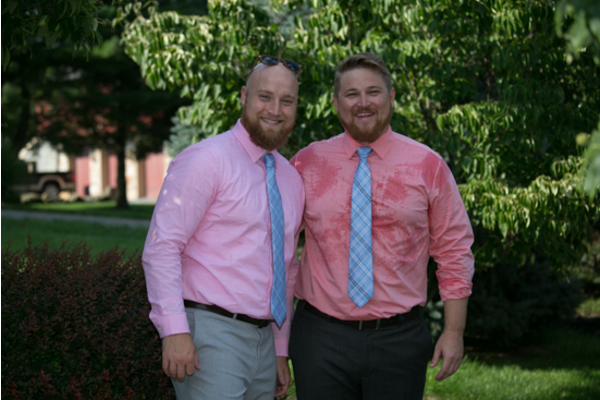 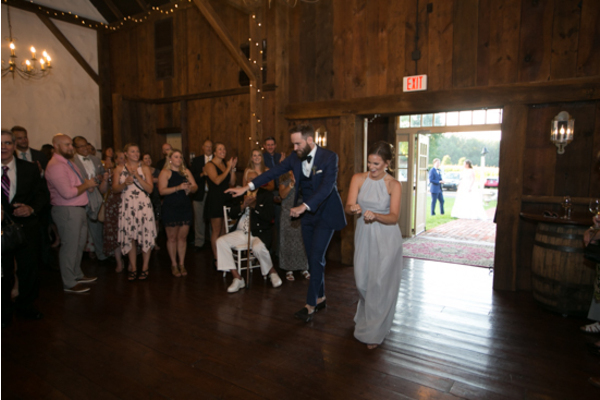 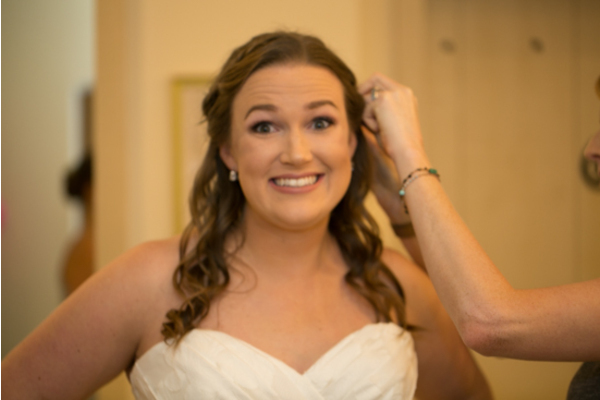 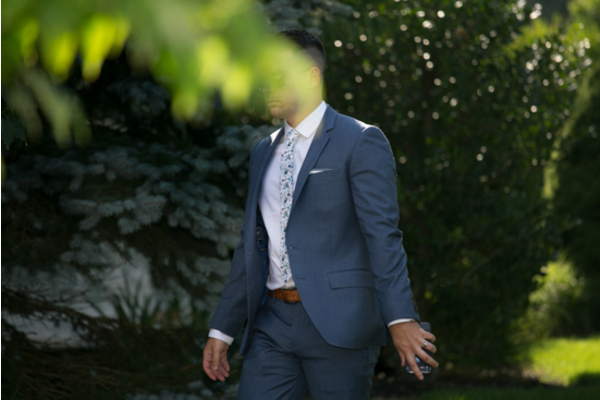 Our NJ Wedding Photographer was there to take more photos of all the laughs and memories made that evening. 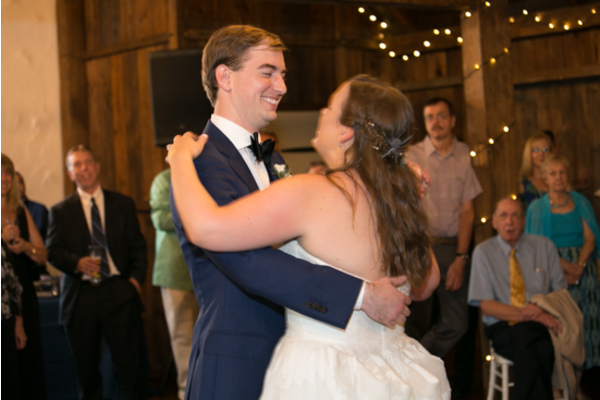 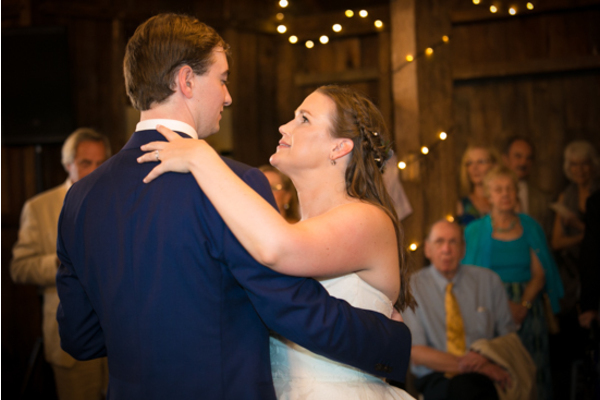 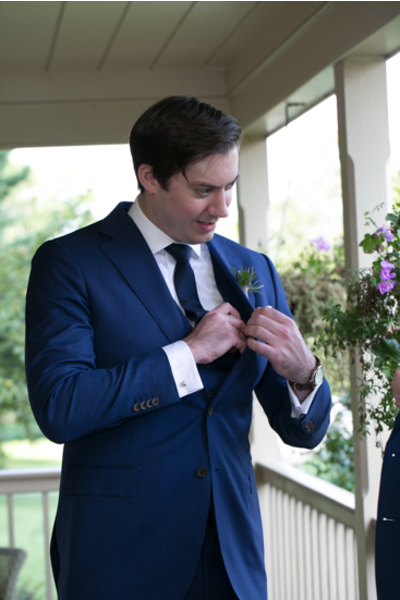 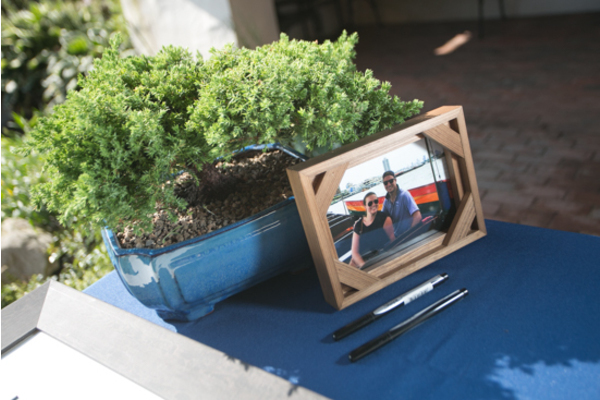 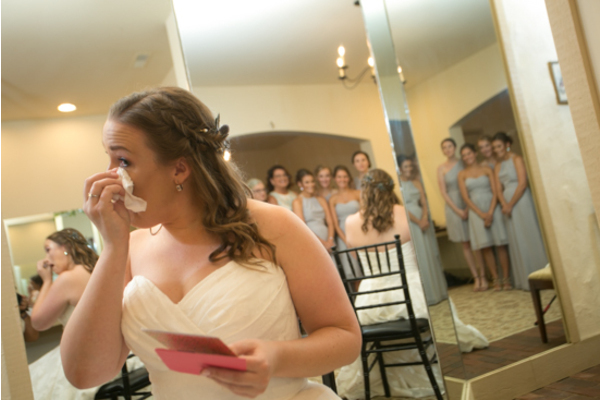 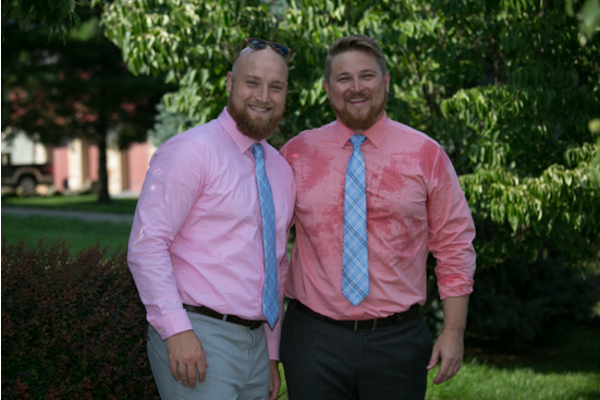 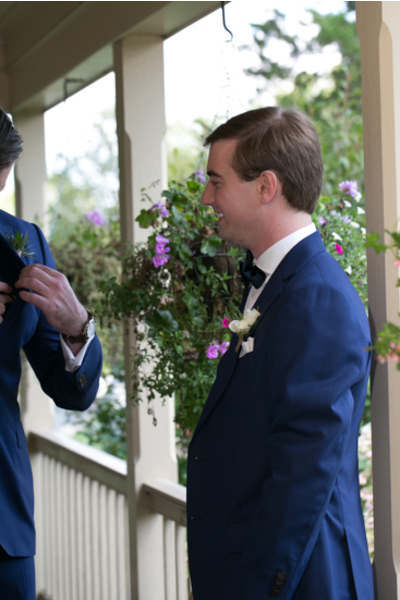 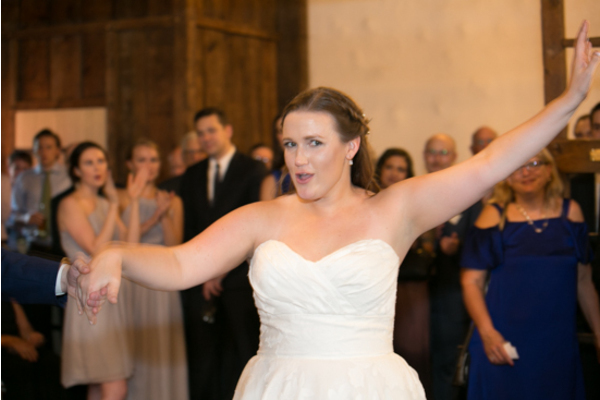 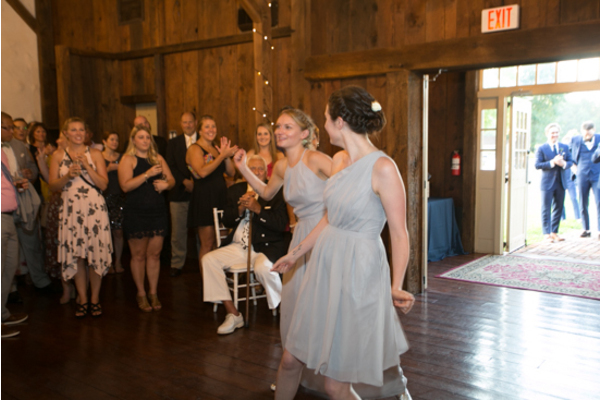 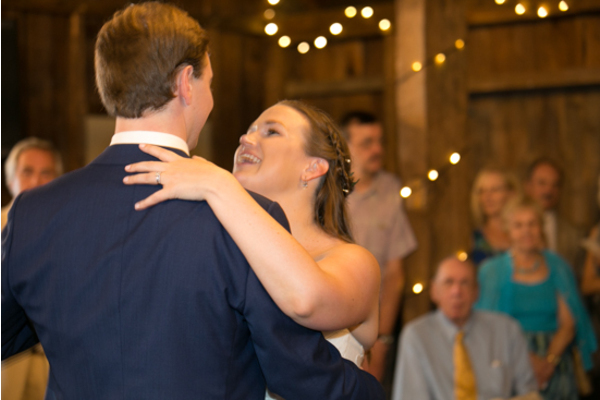 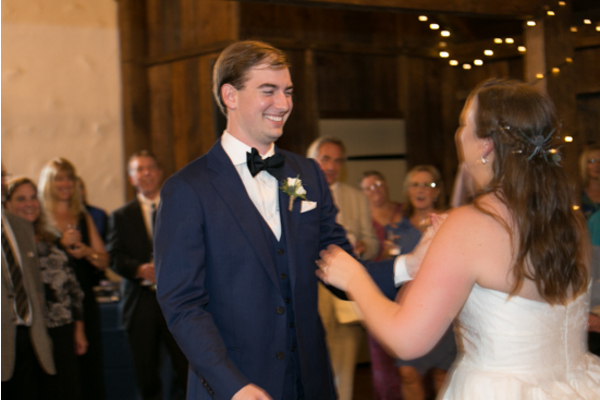 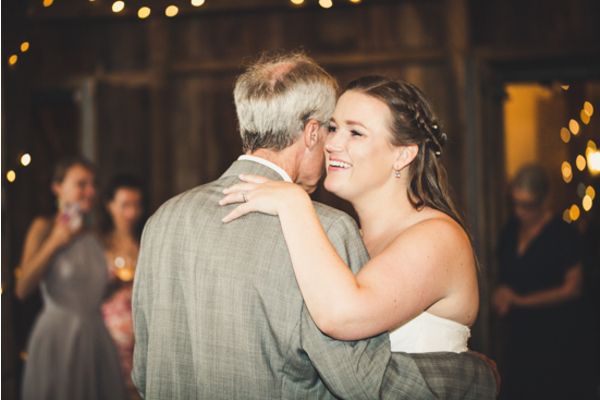 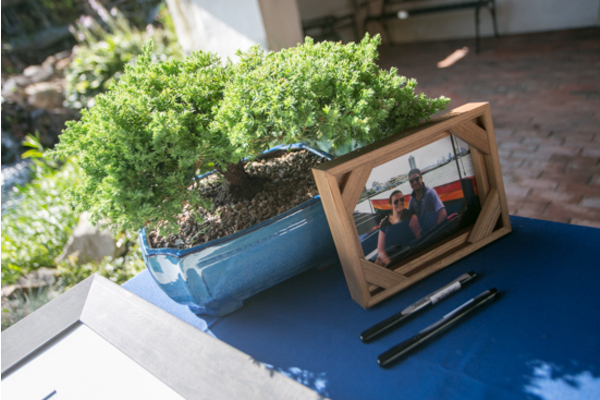 This couple’s celebration of love was truly so unforgettable! 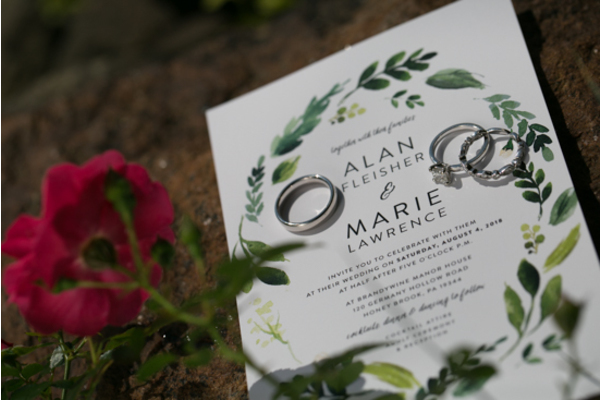 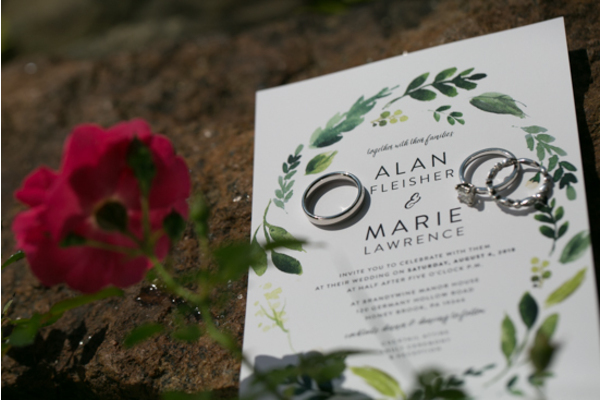 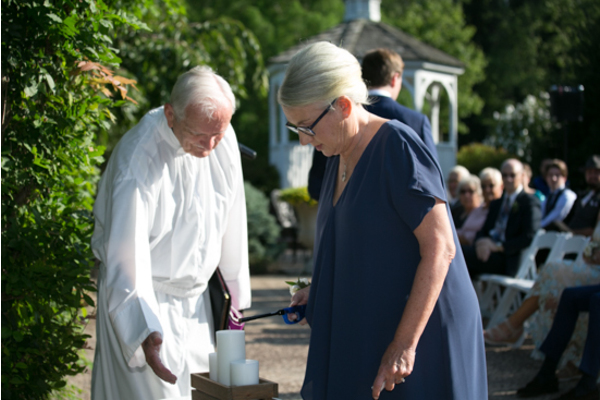 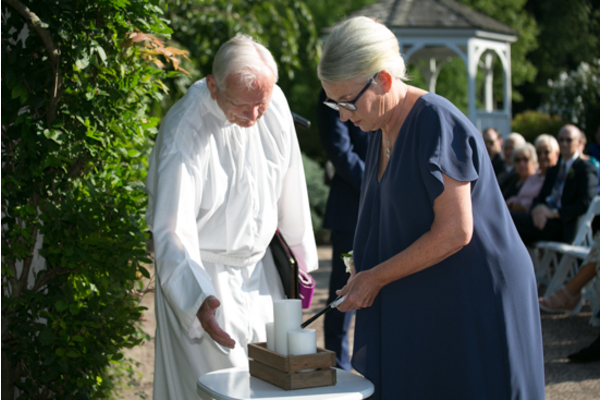 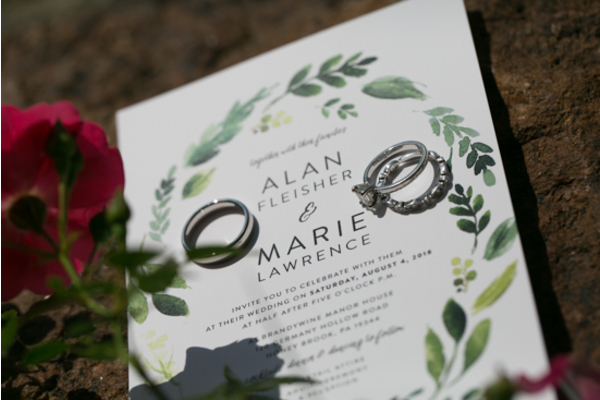 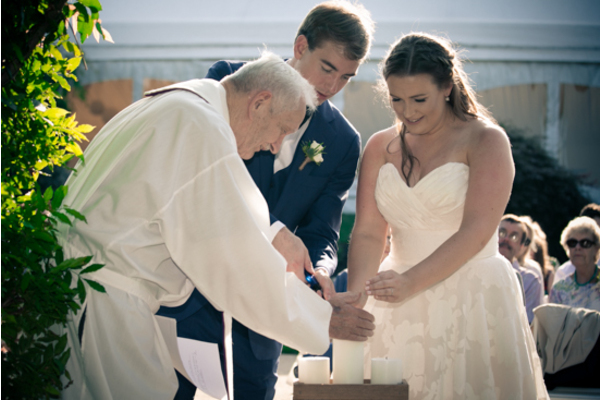 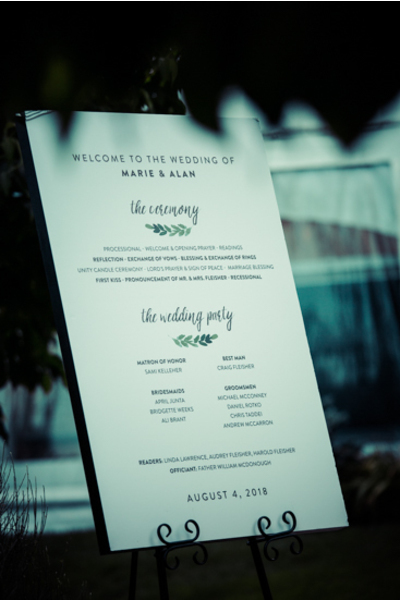 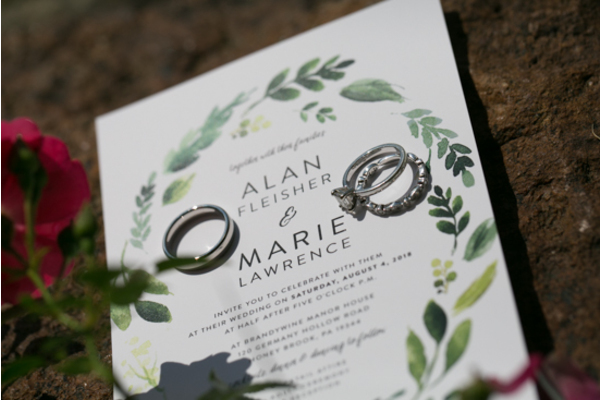 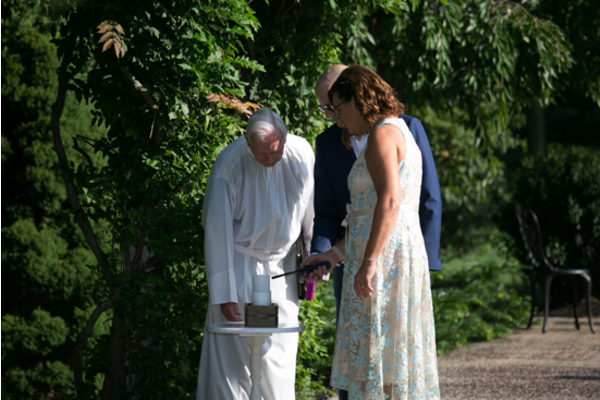 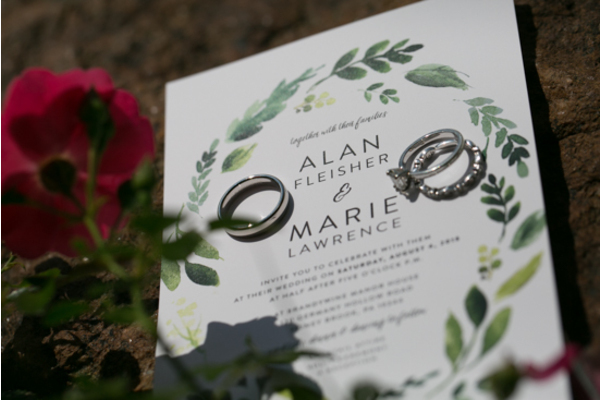 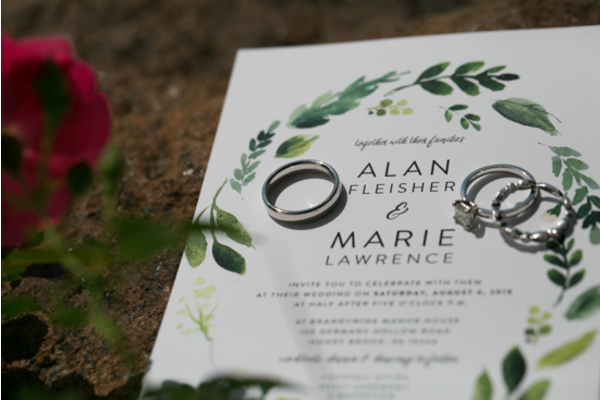 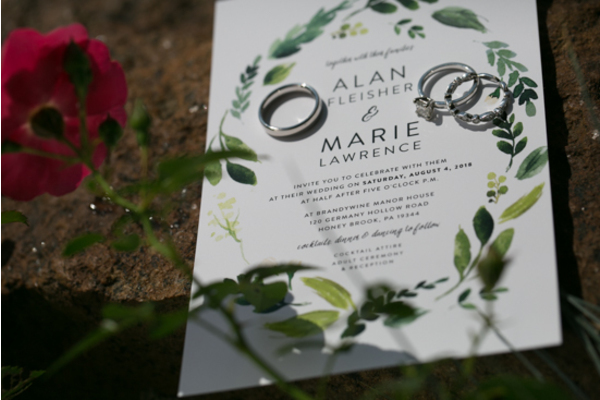 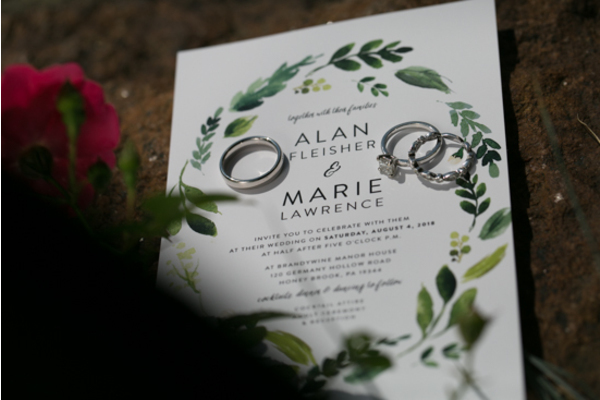 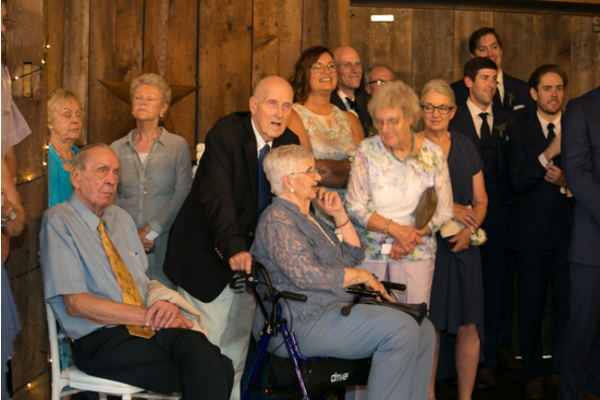 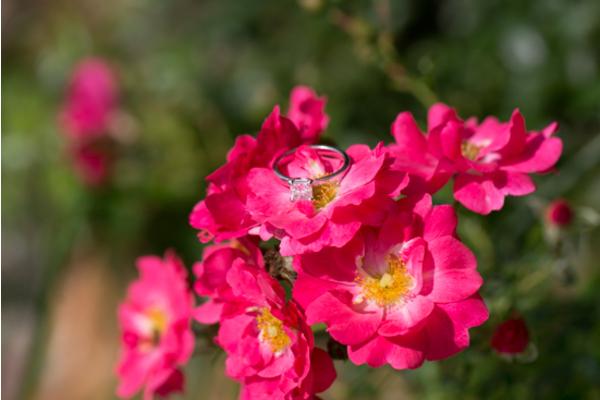 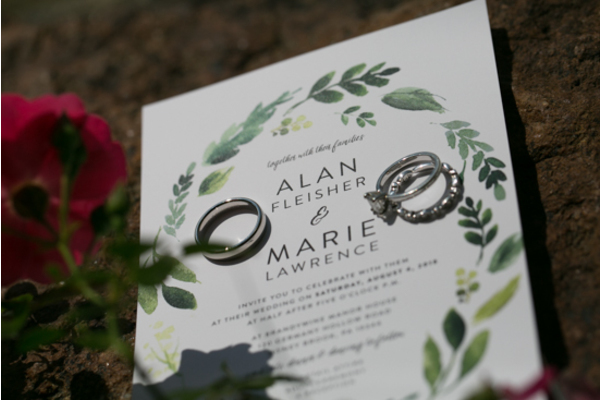 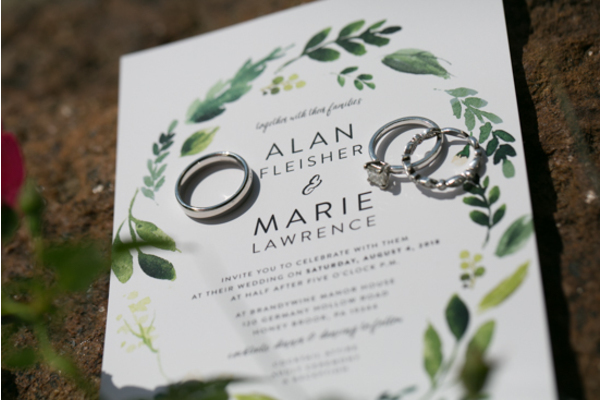 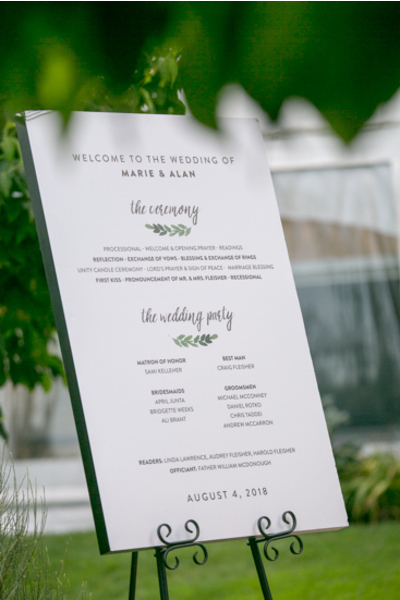 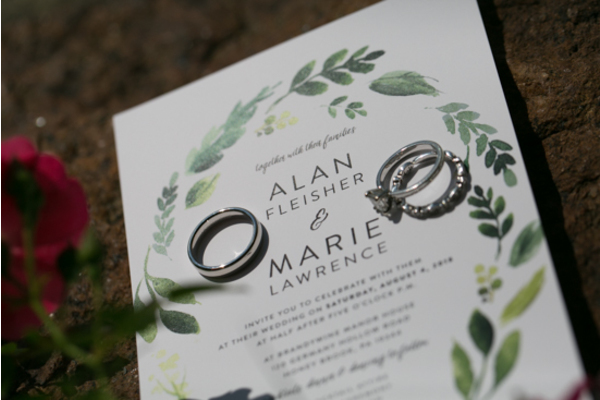 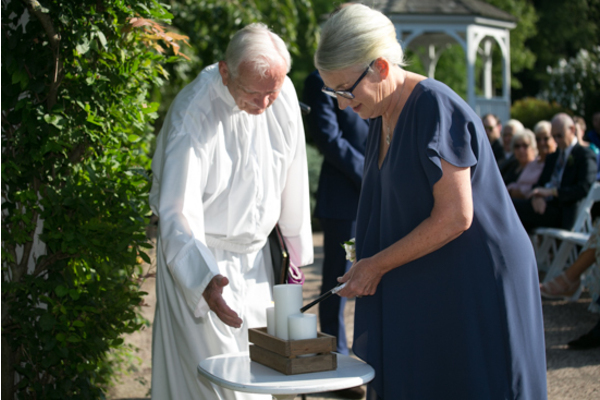 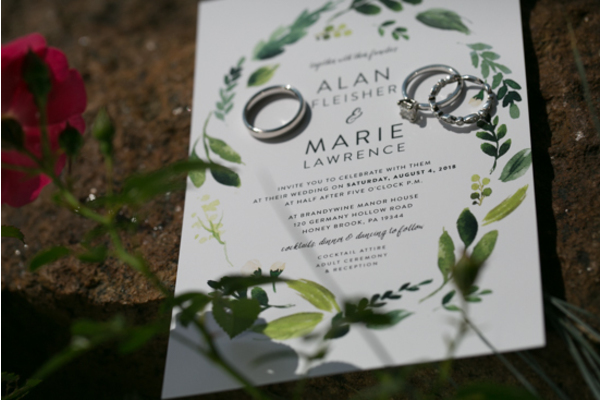 Congratulations, again, to Marie and Alan on tying the knot! 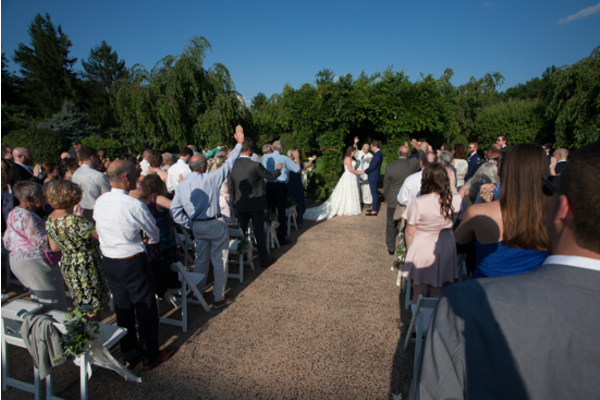 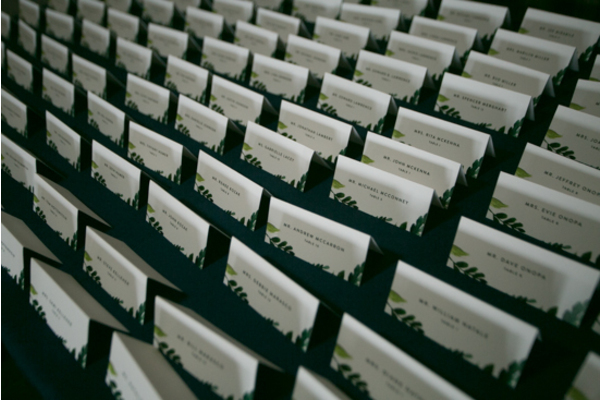 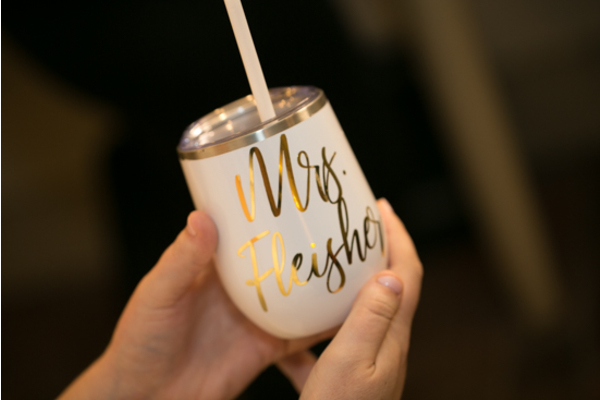 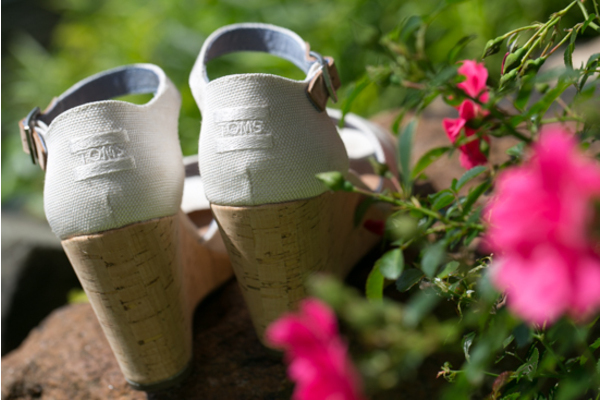 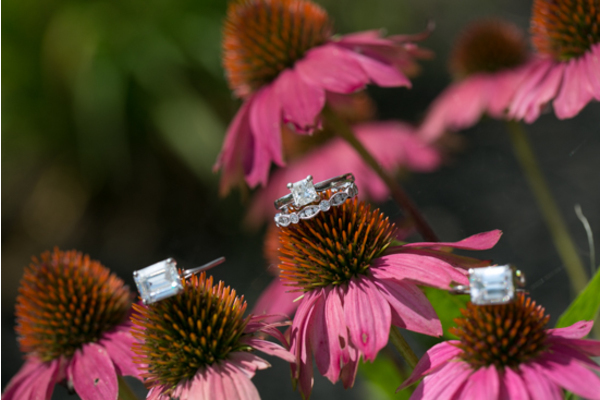 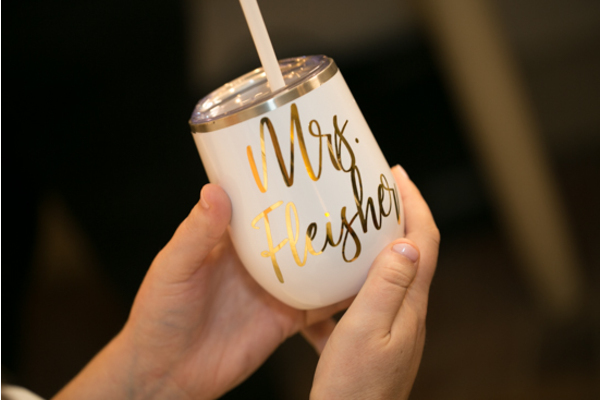 We are so lucky to celebrate with you and your guests!